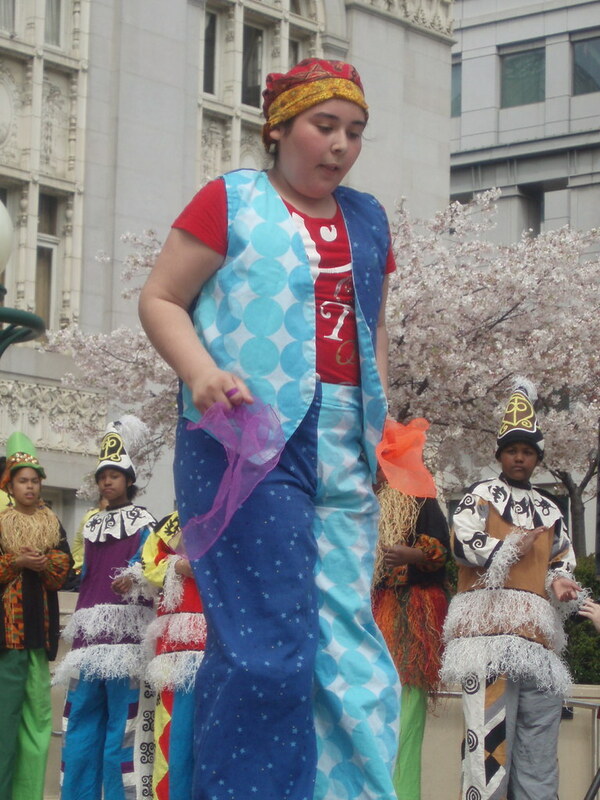 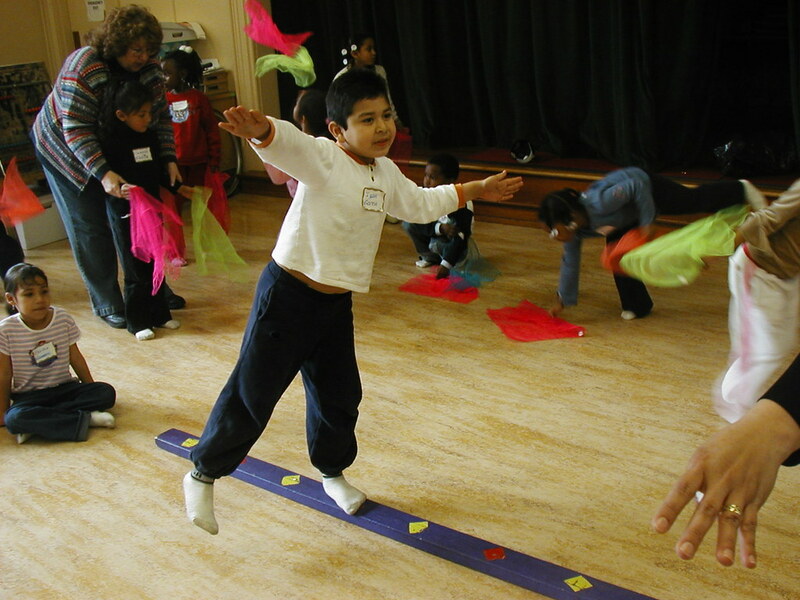 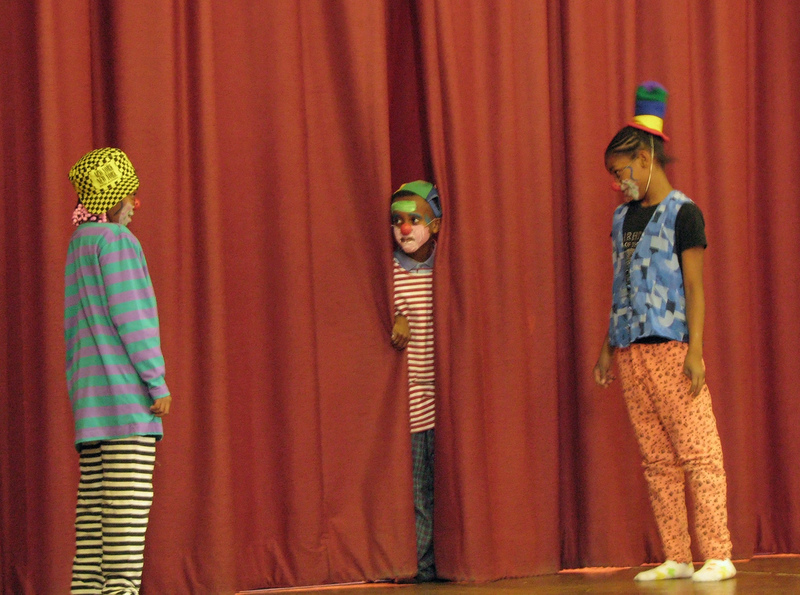 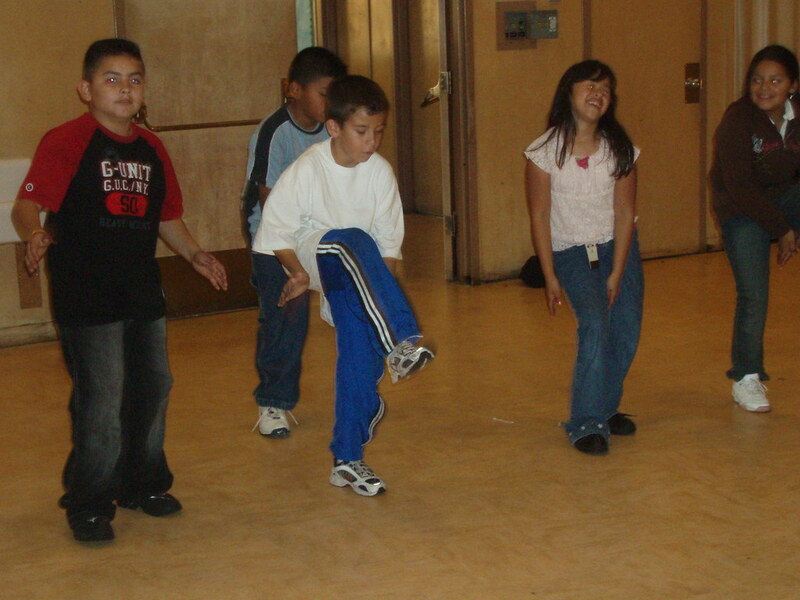 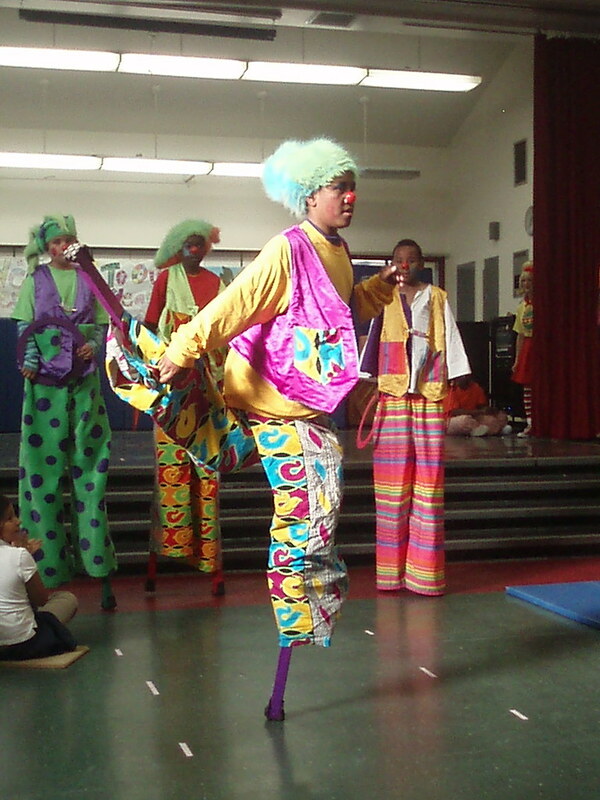 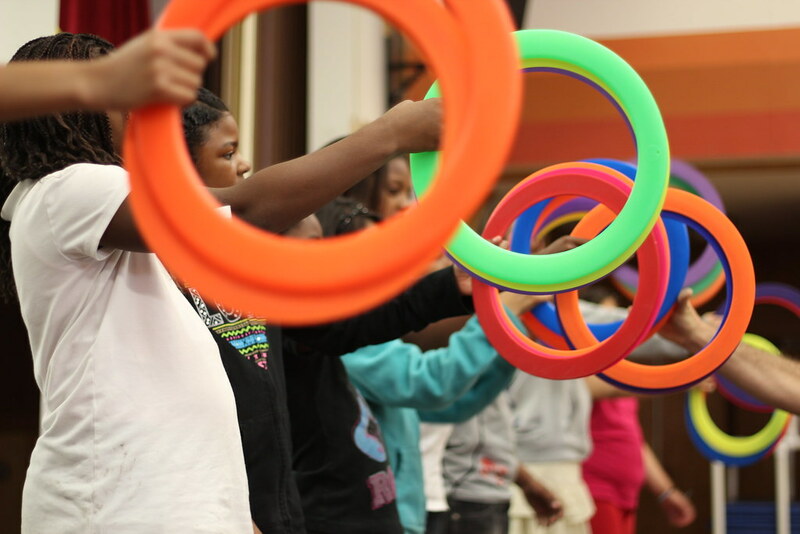 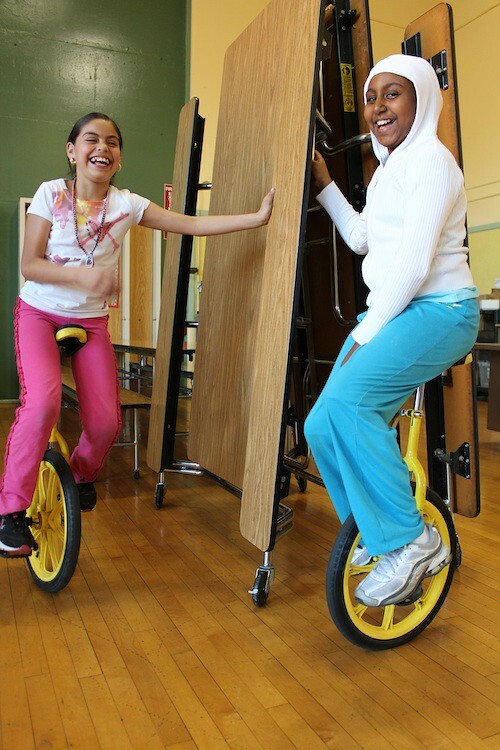 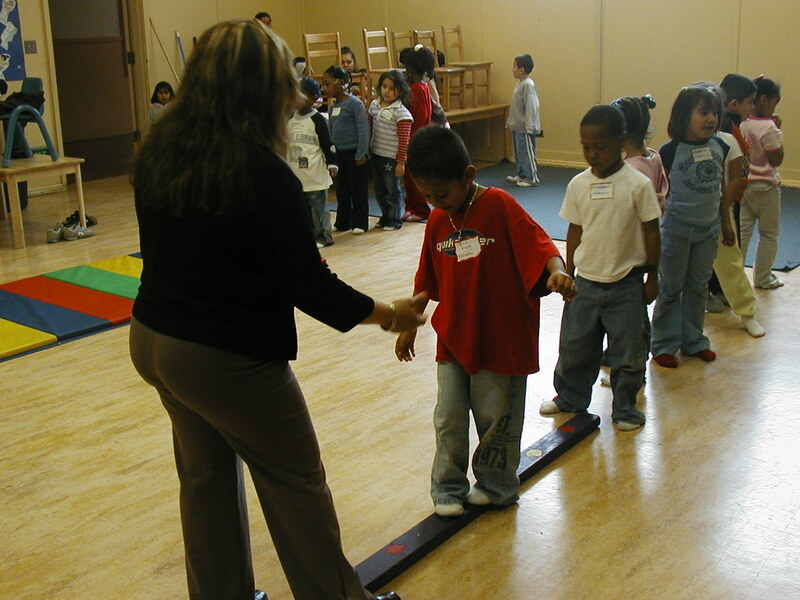 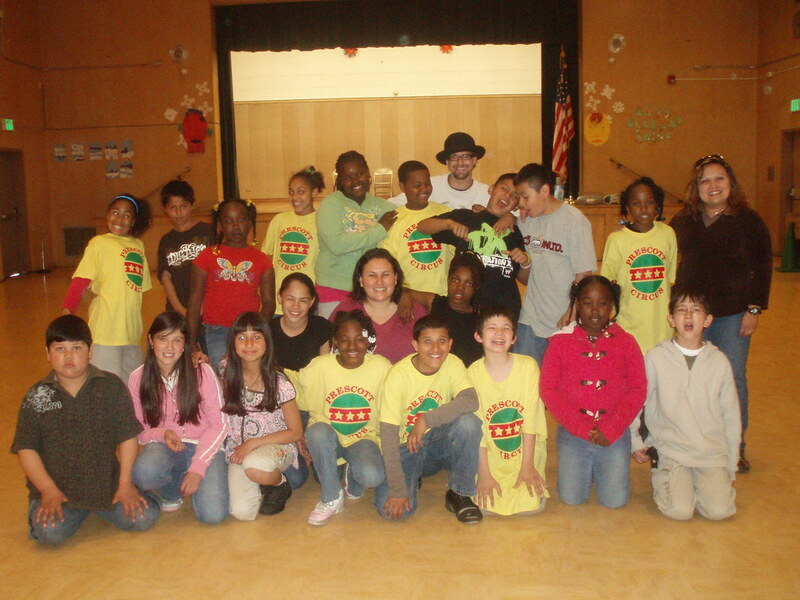 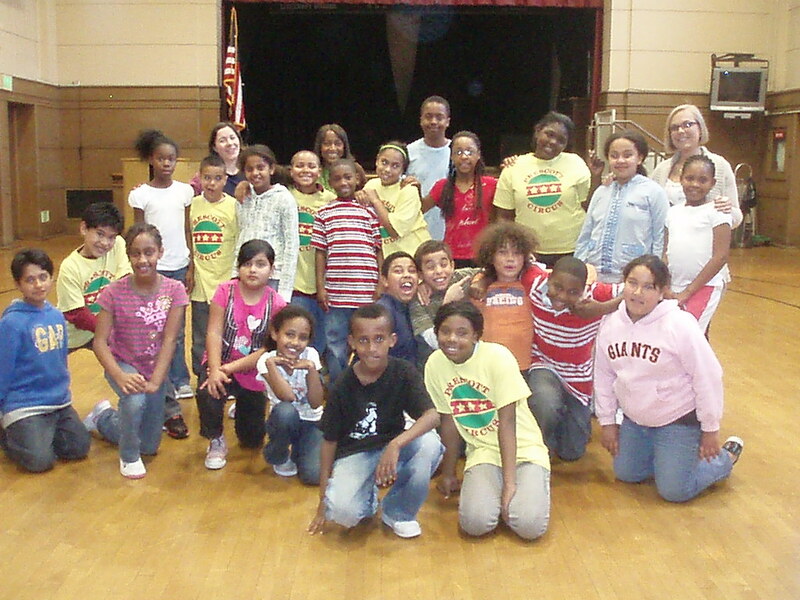 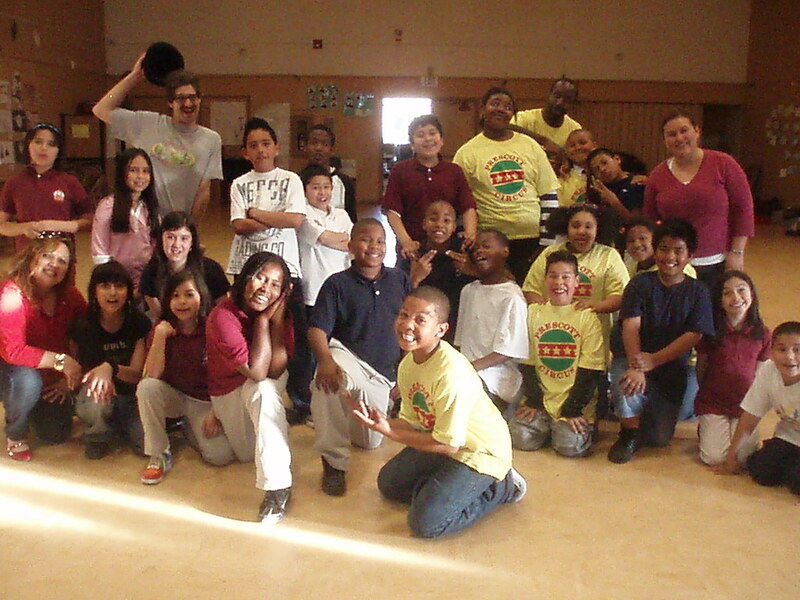 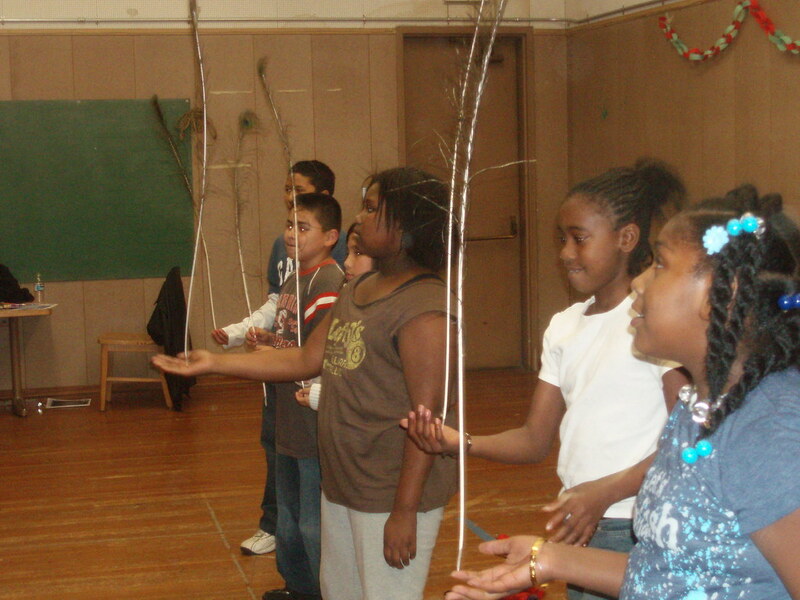 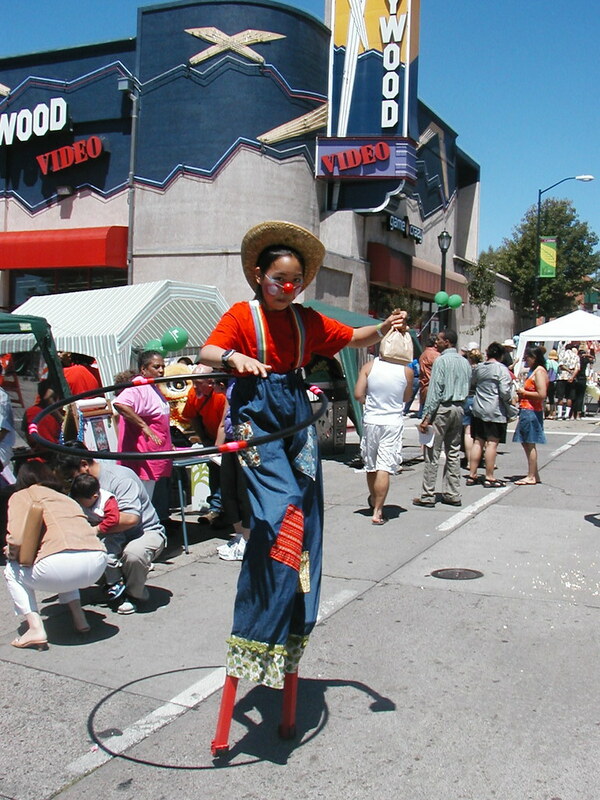 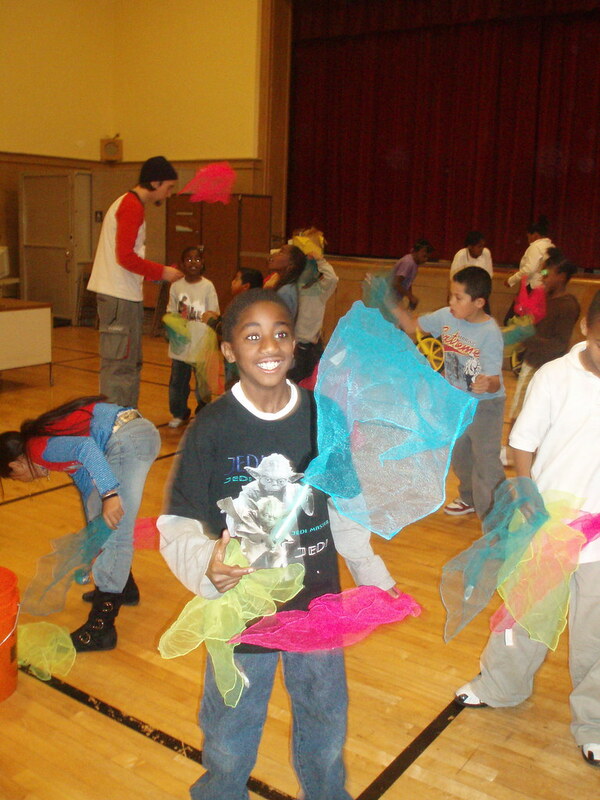 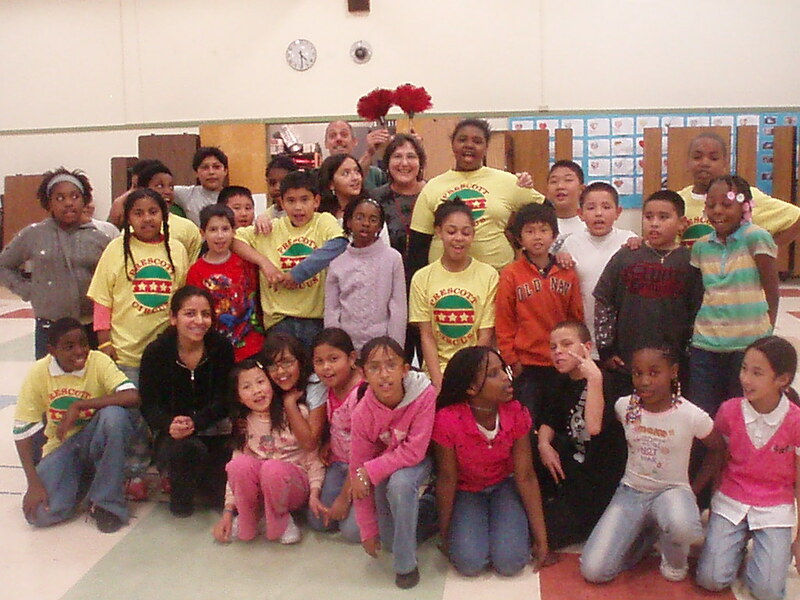 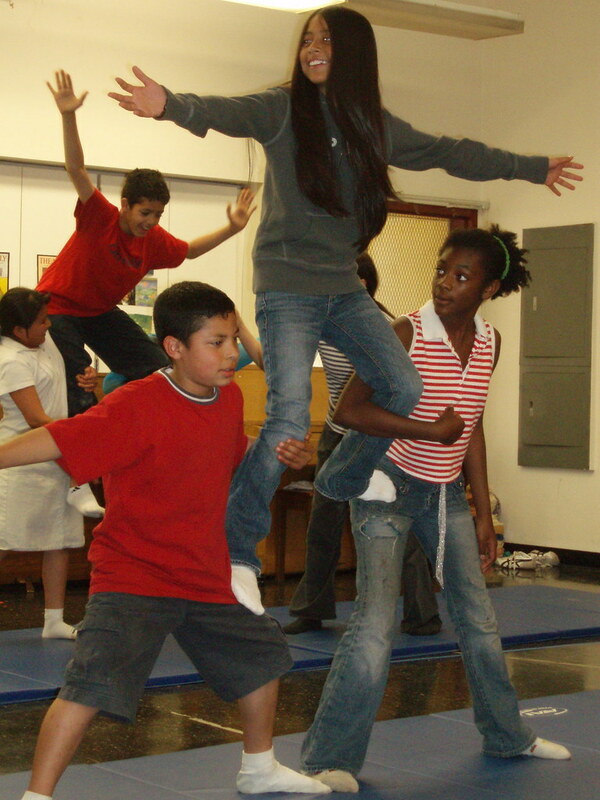 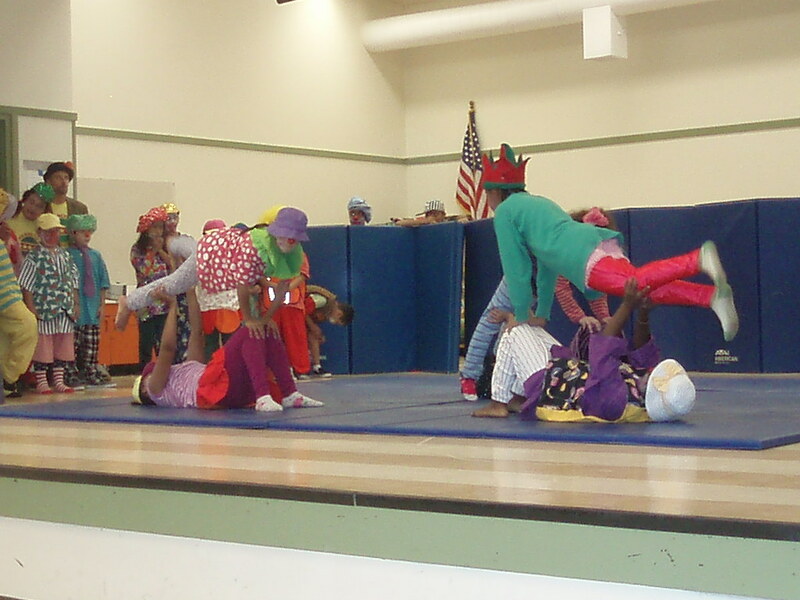 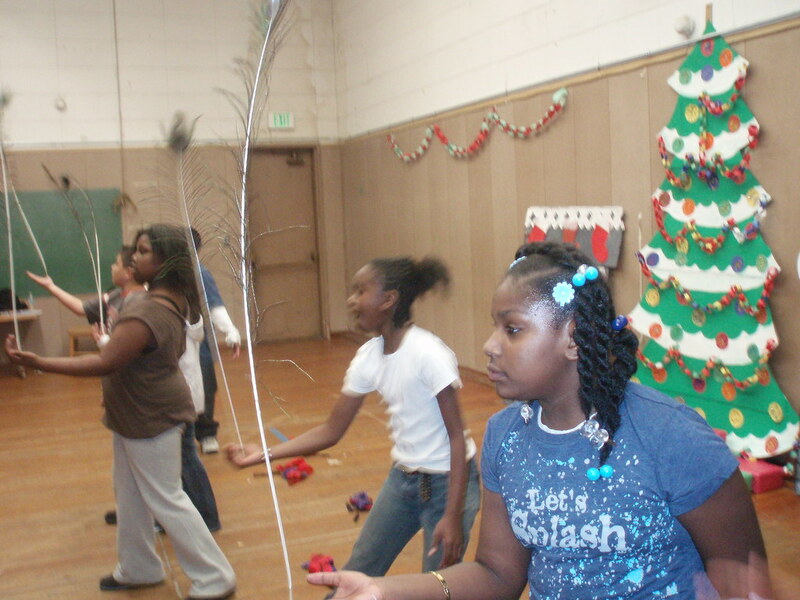 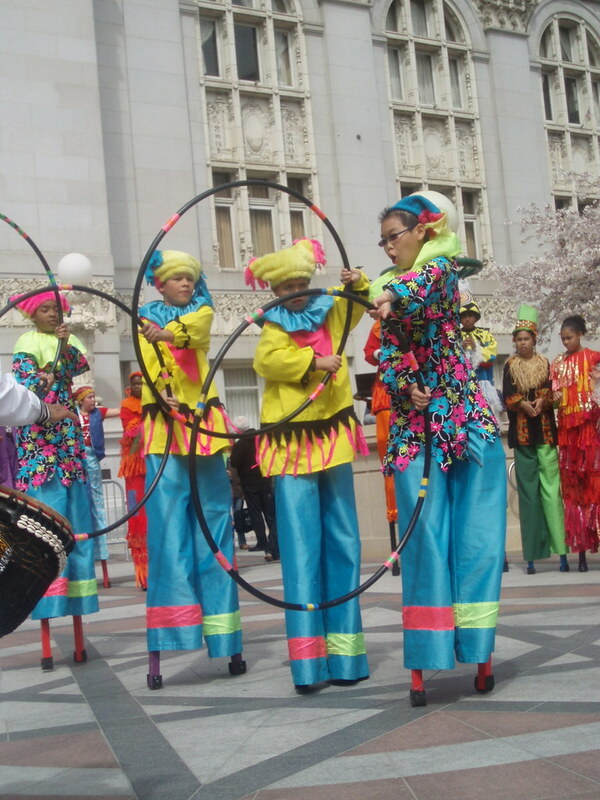 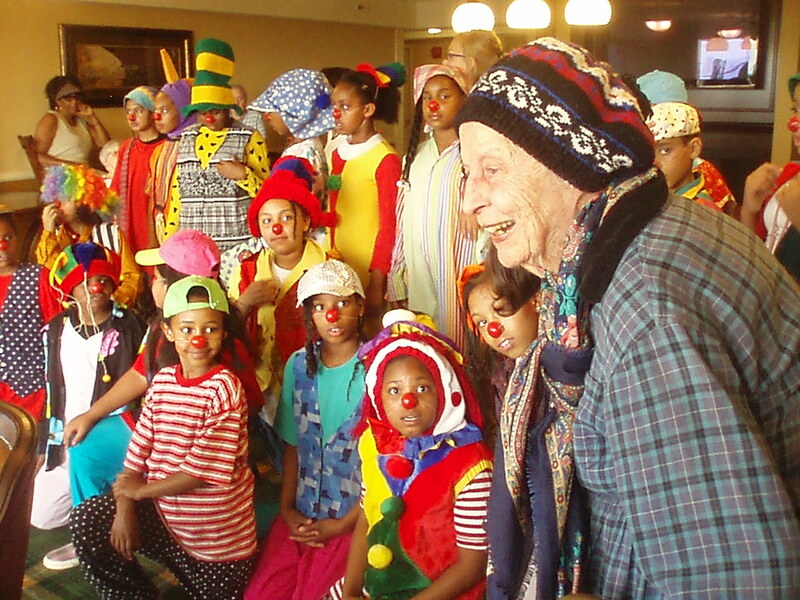 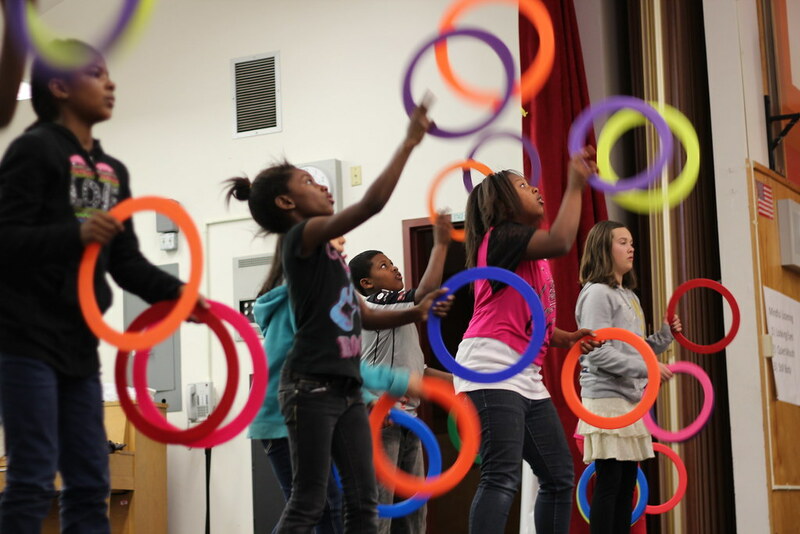 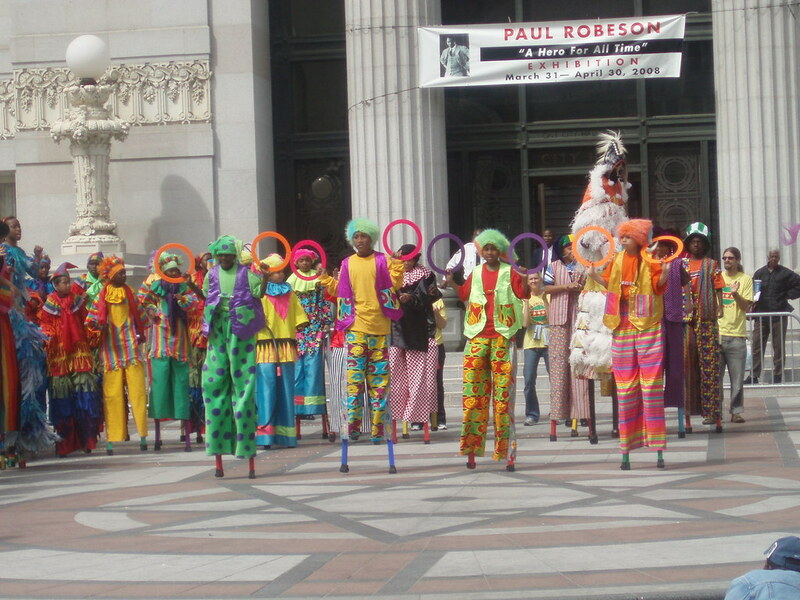 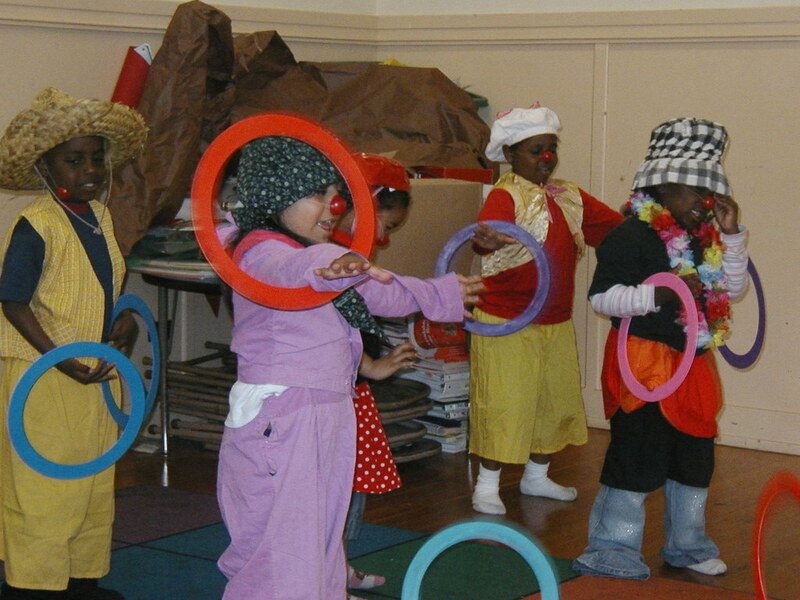 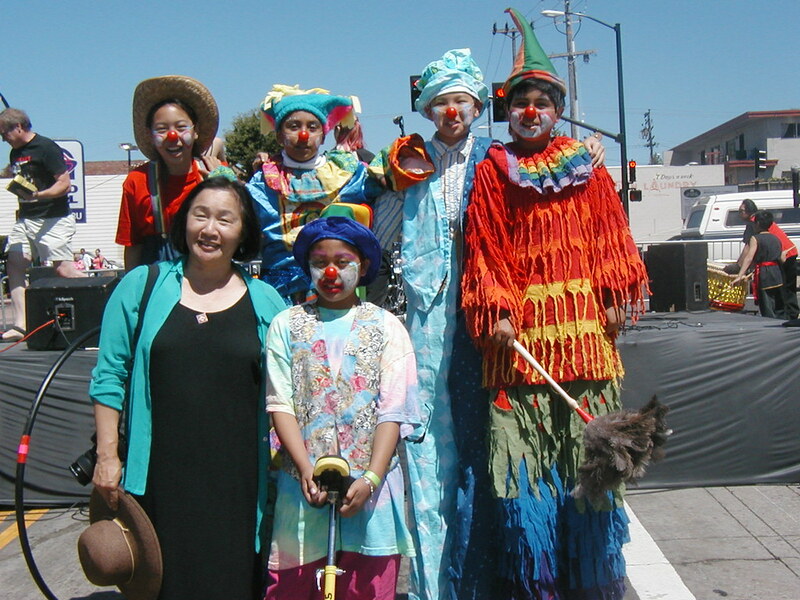 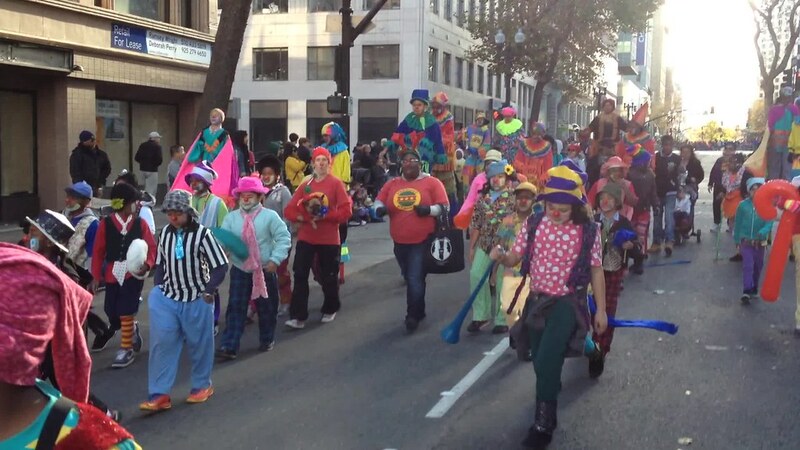 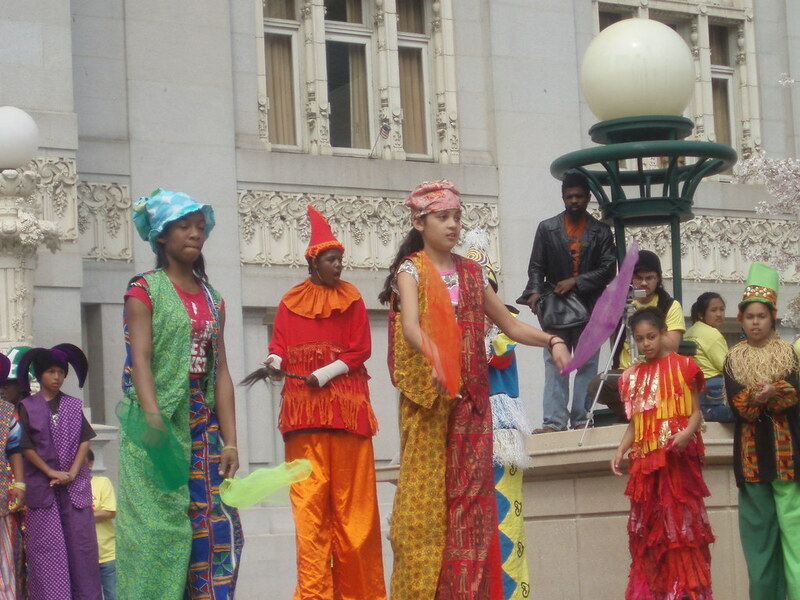 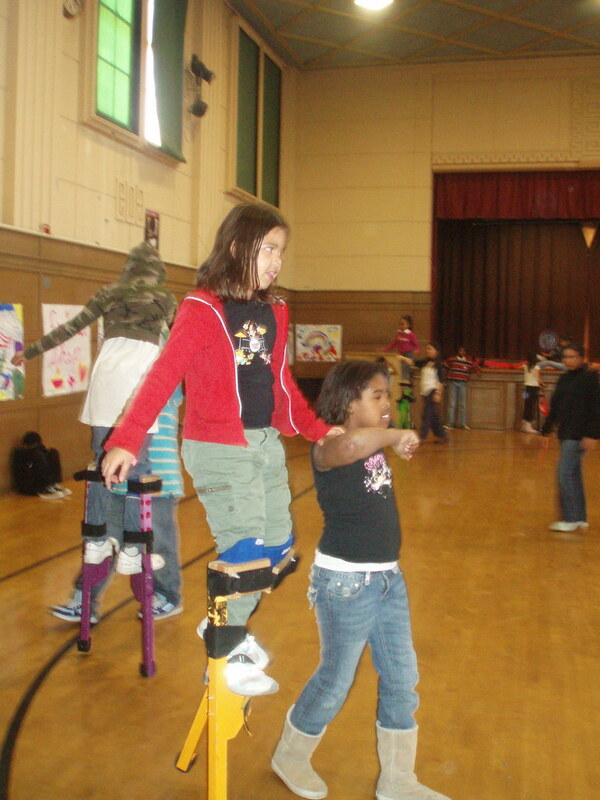 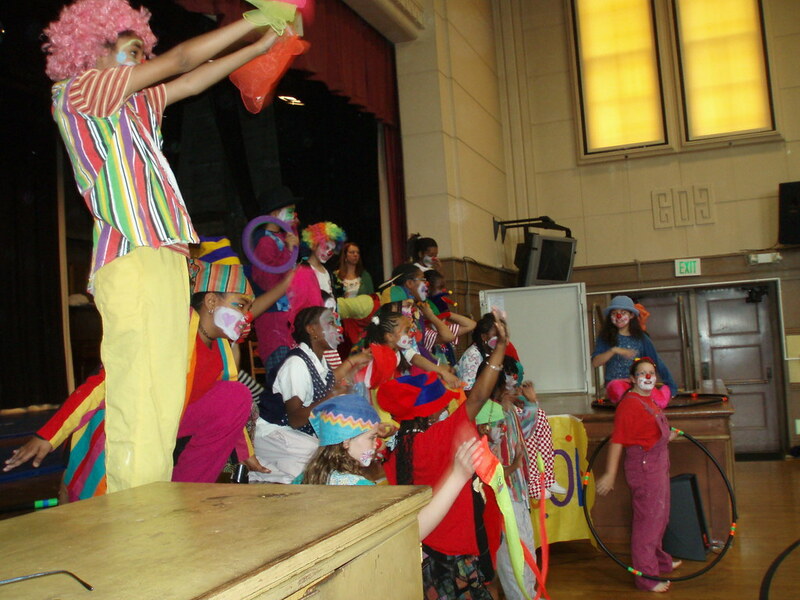 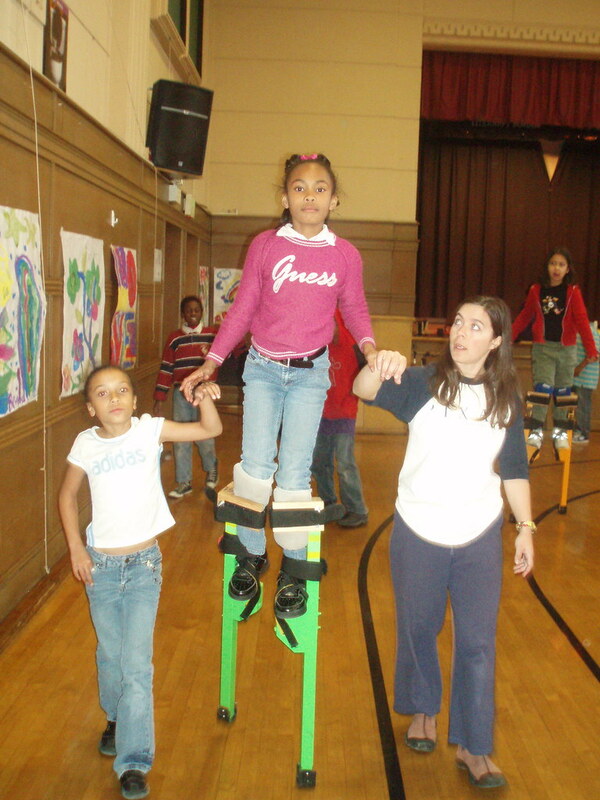 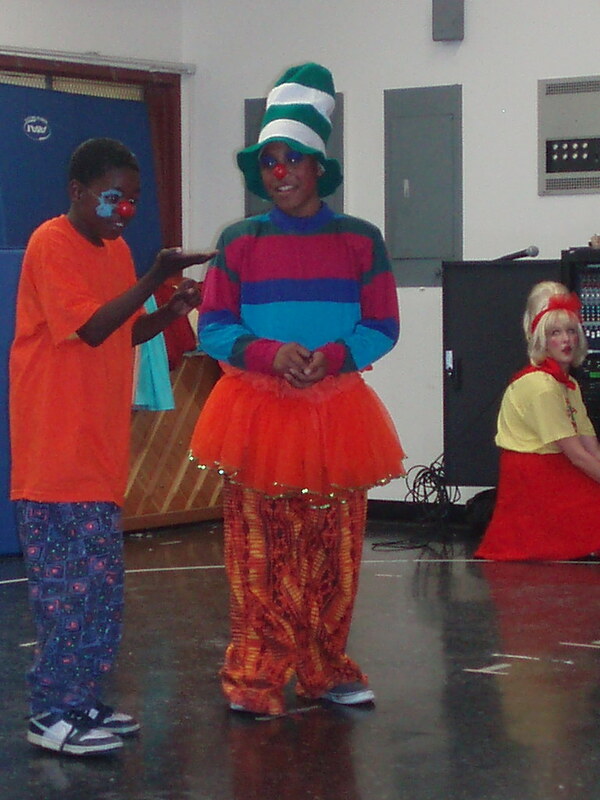 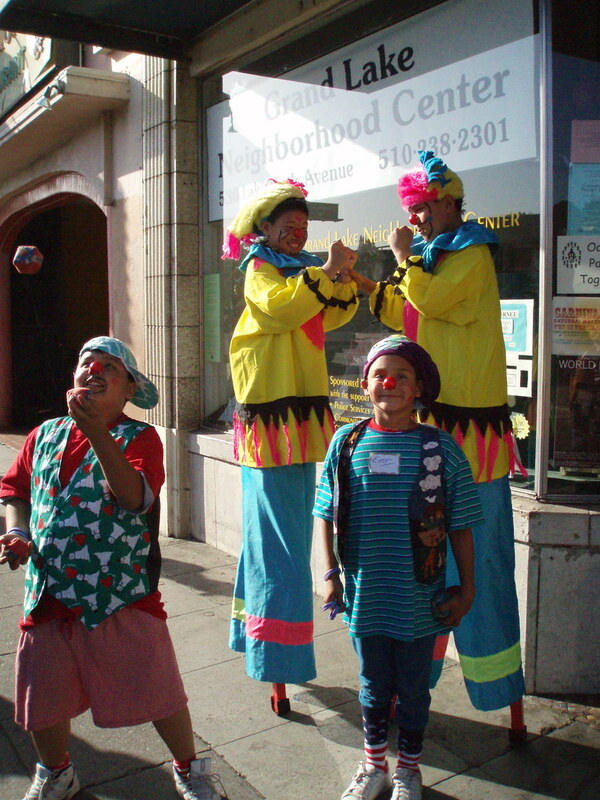 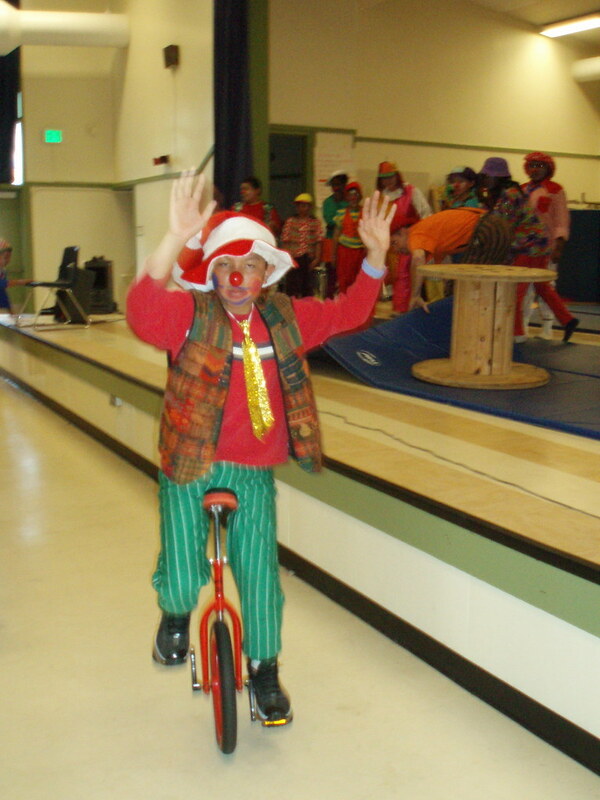 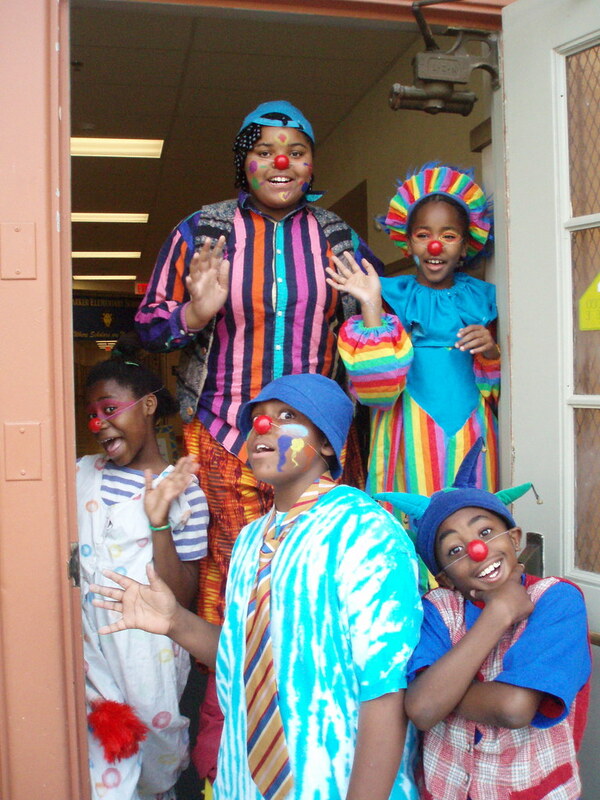 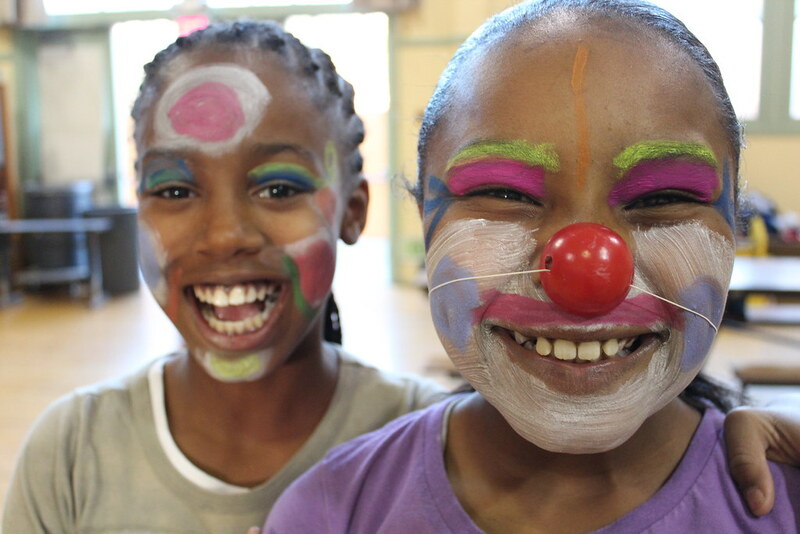 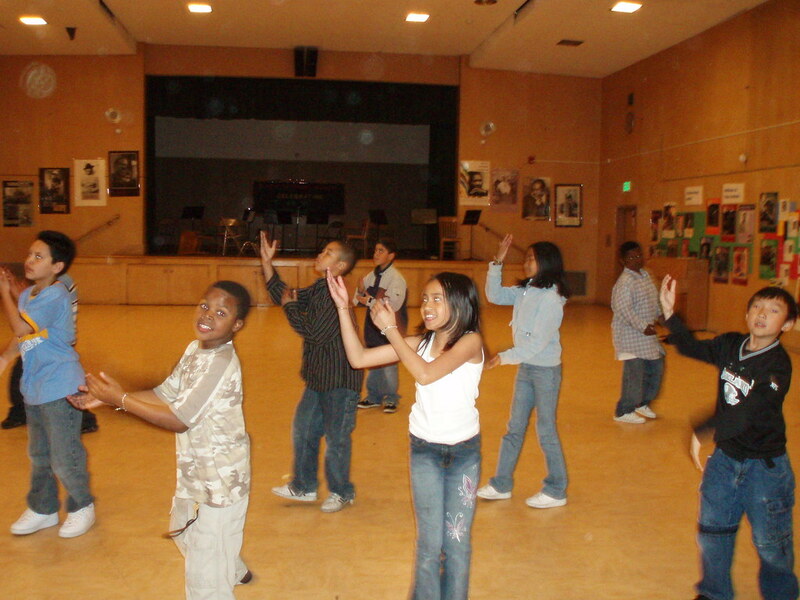 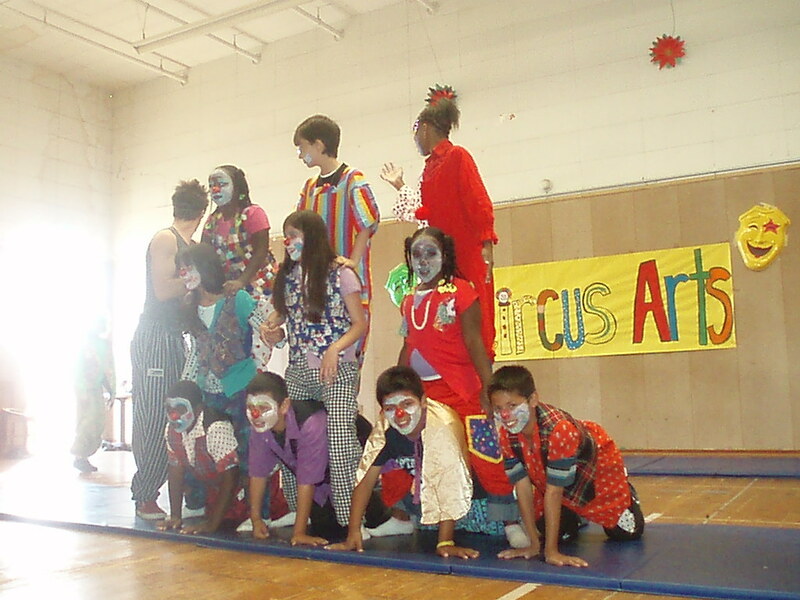 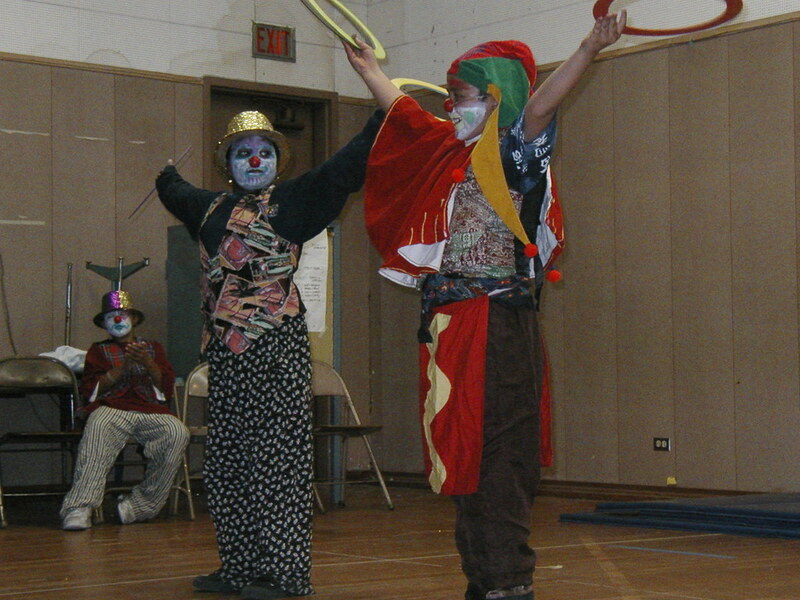 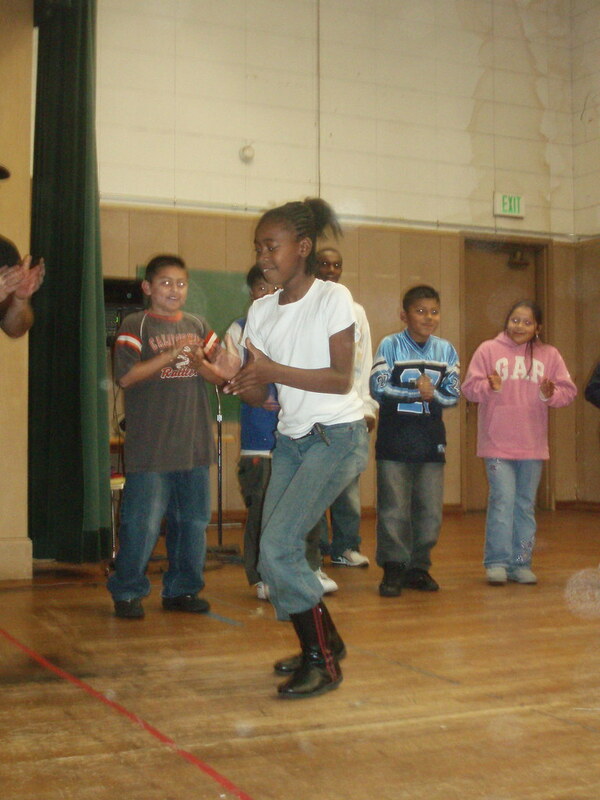 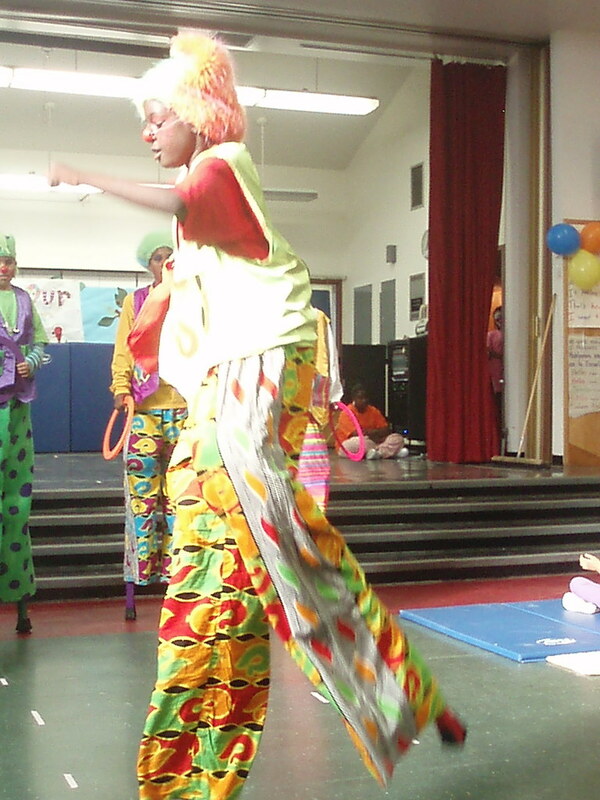 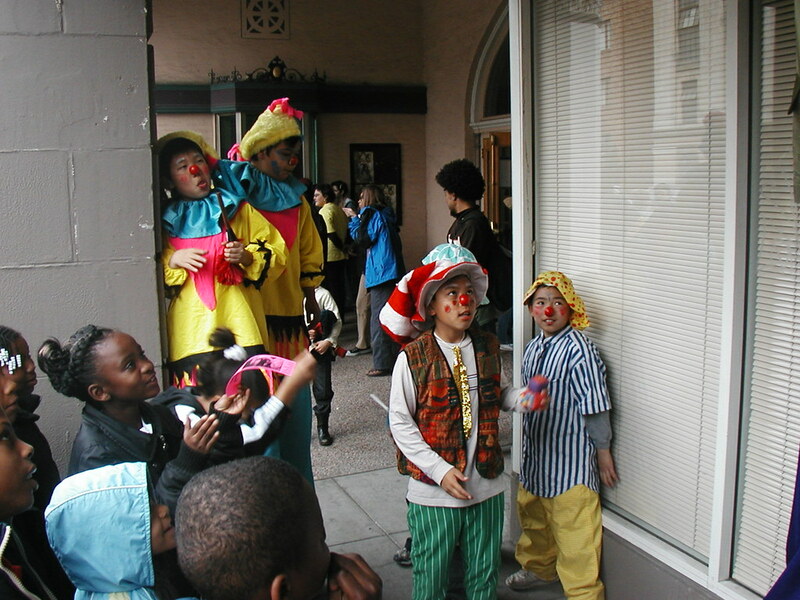 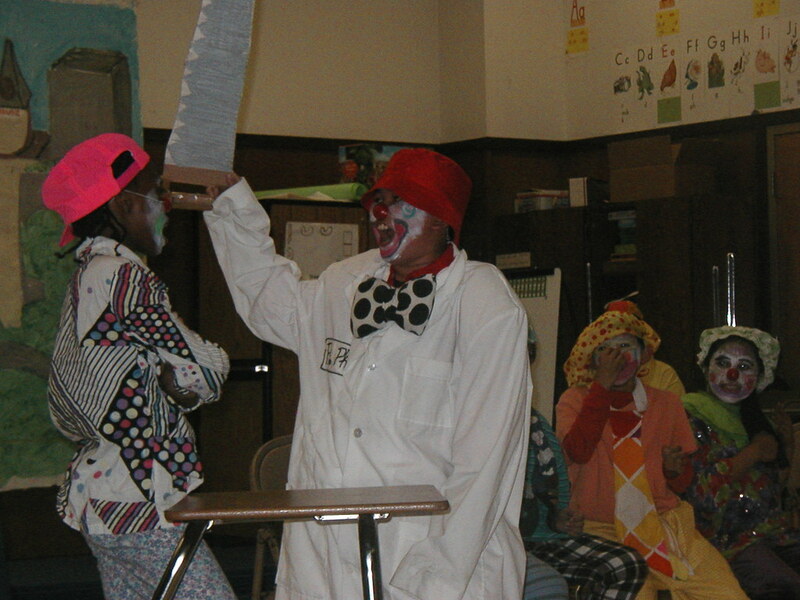 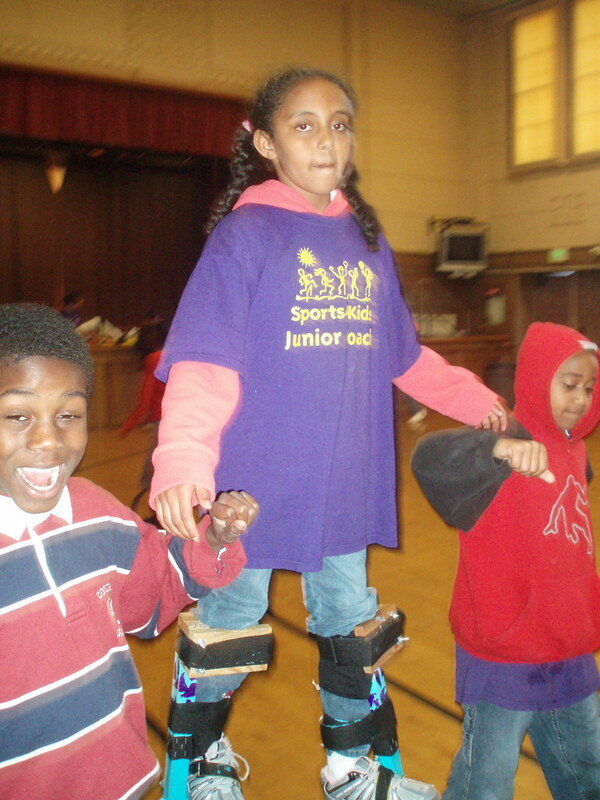 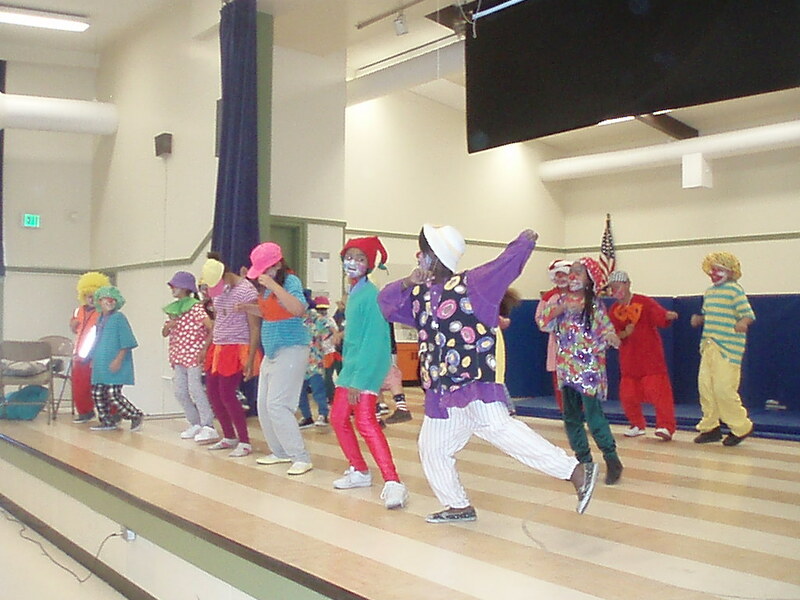 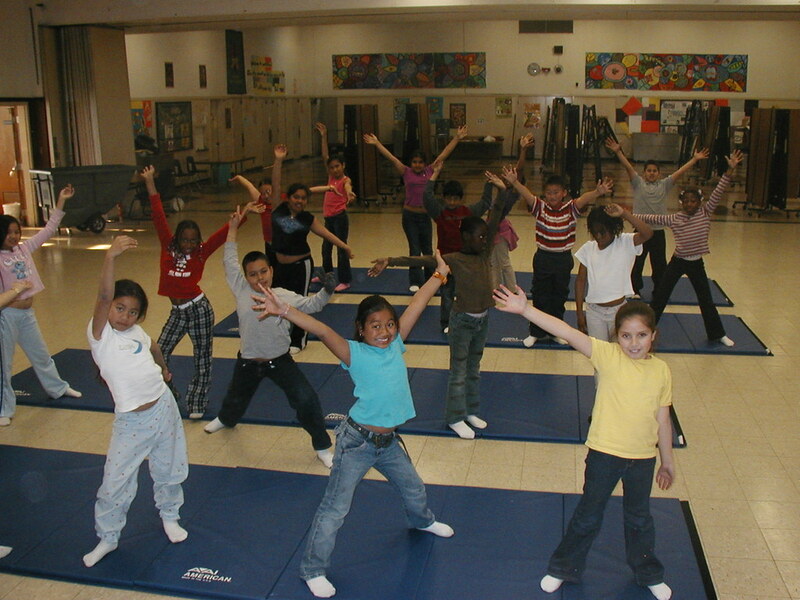 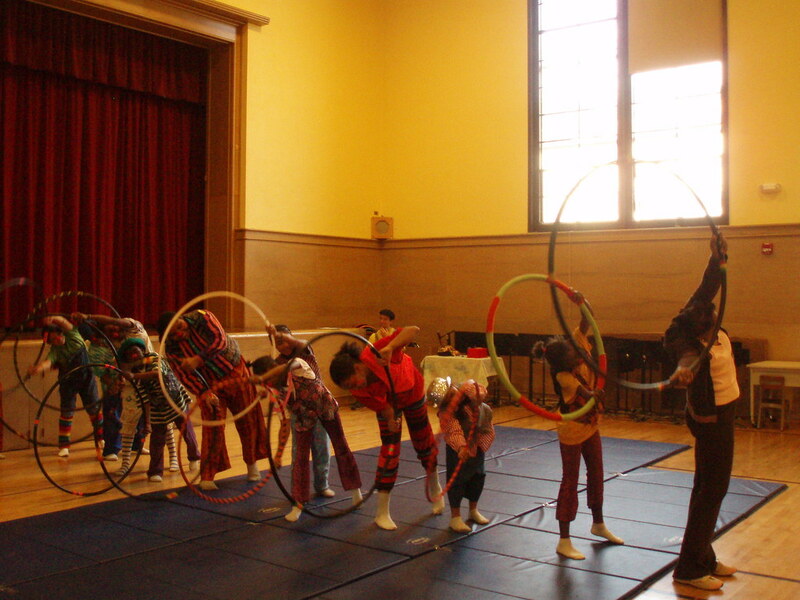 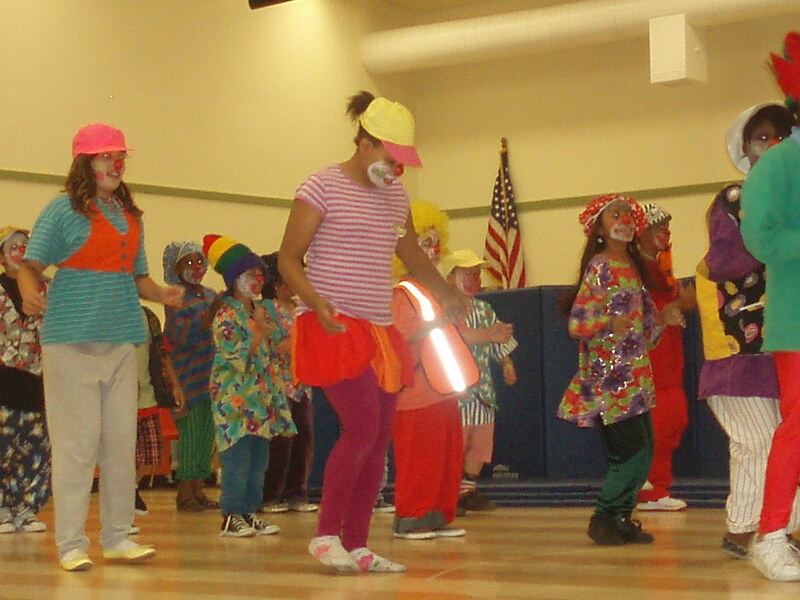 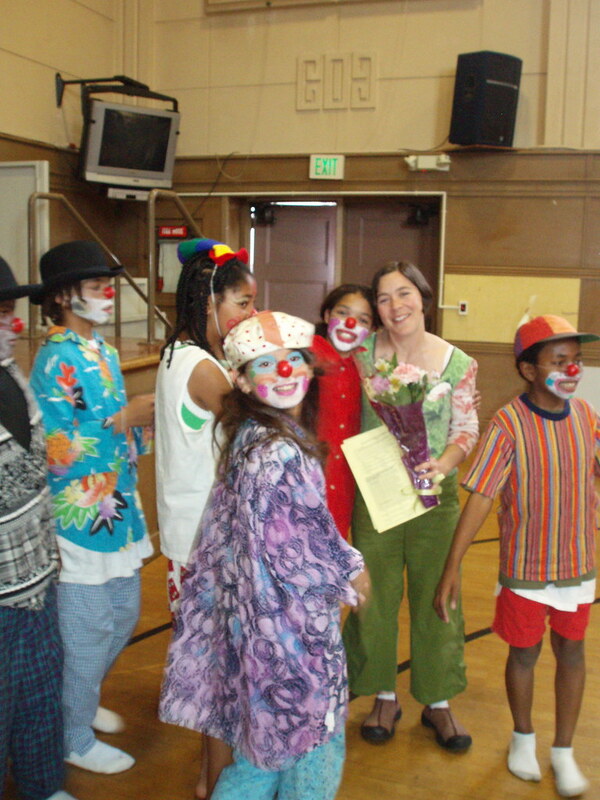 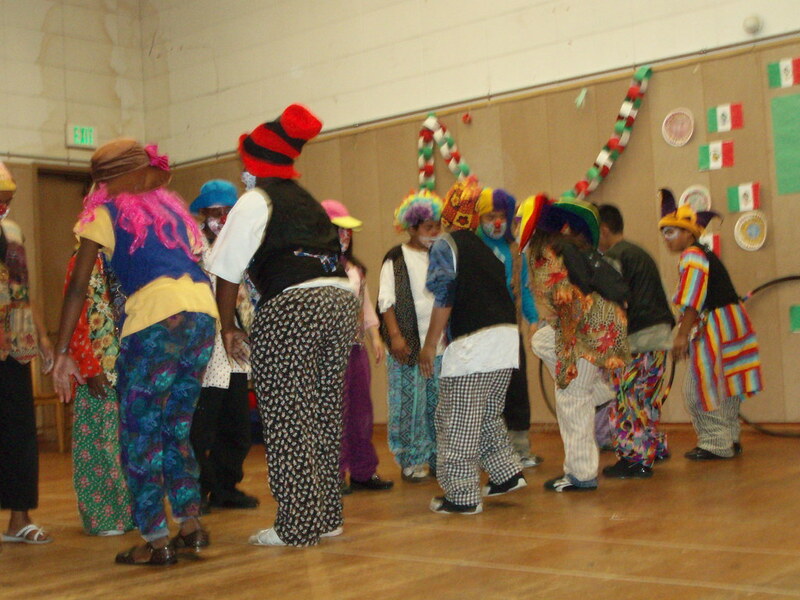 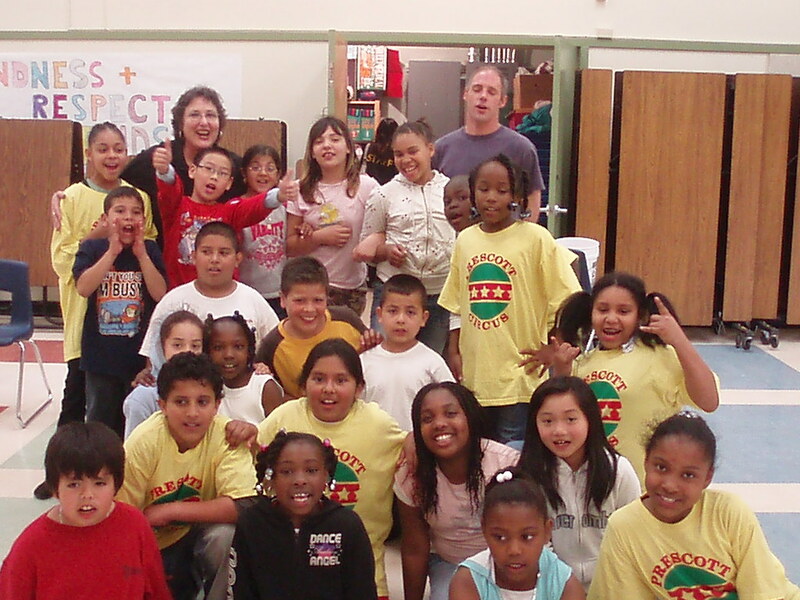 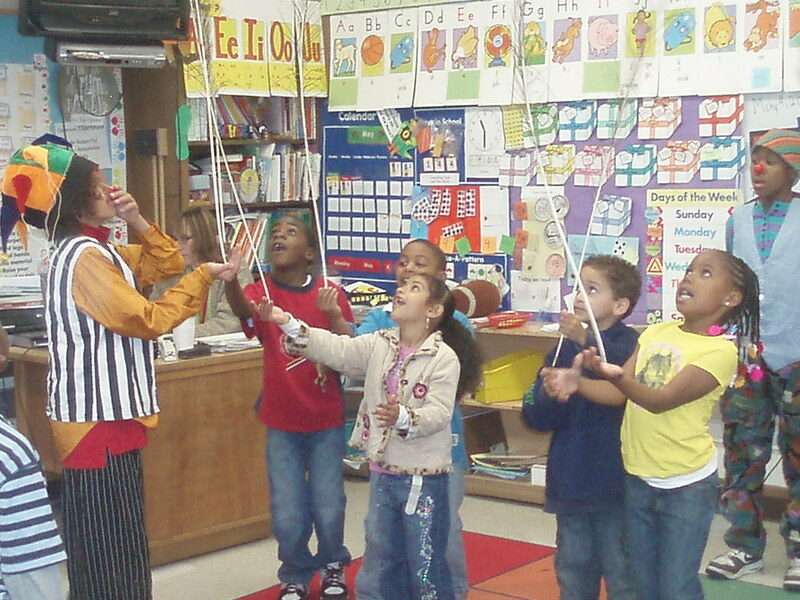 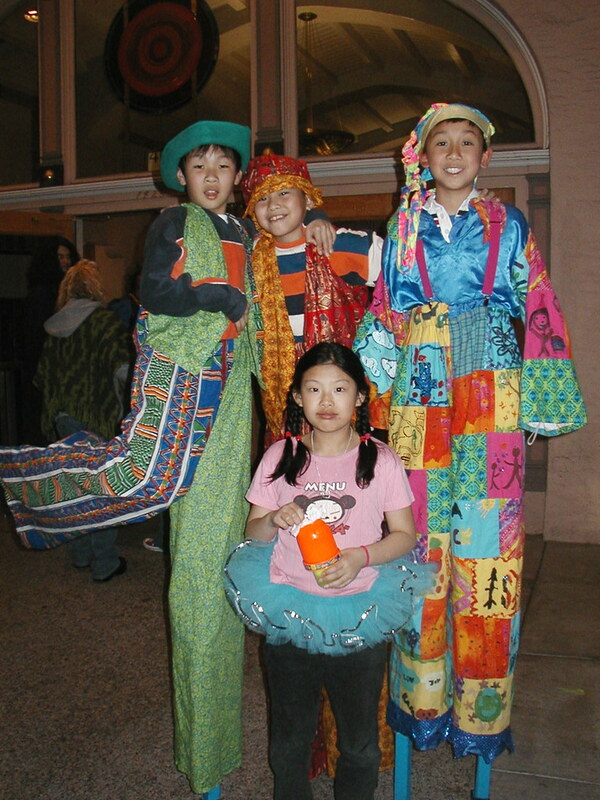 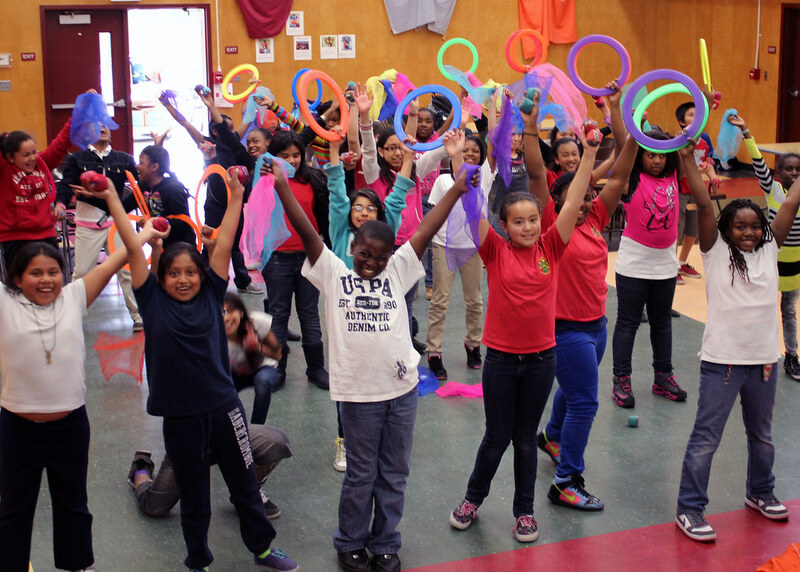 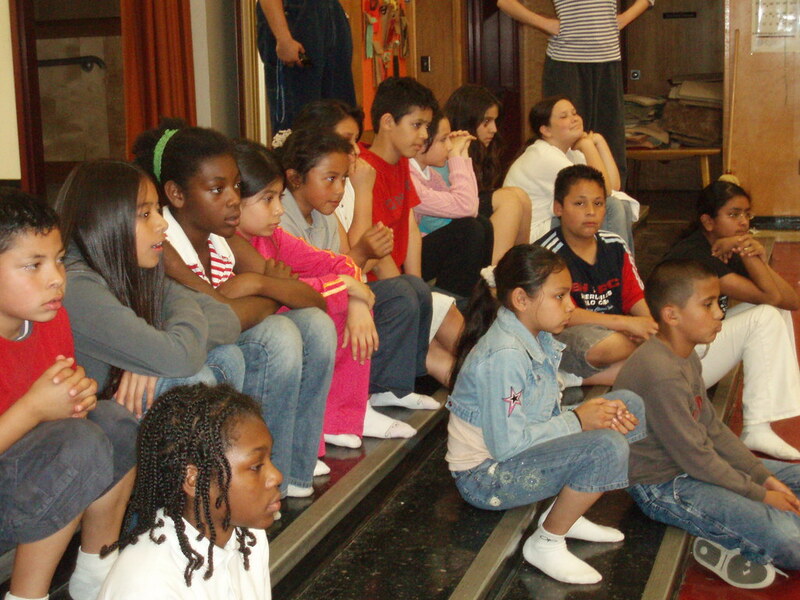 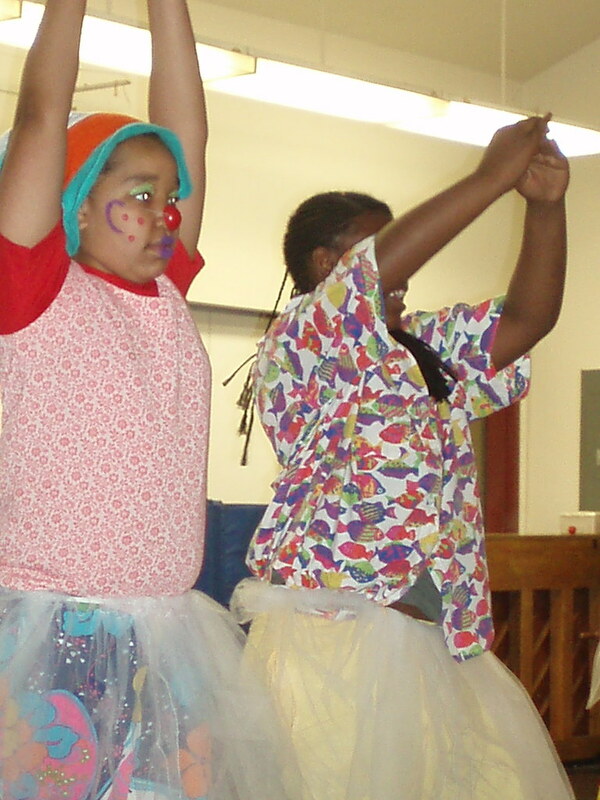 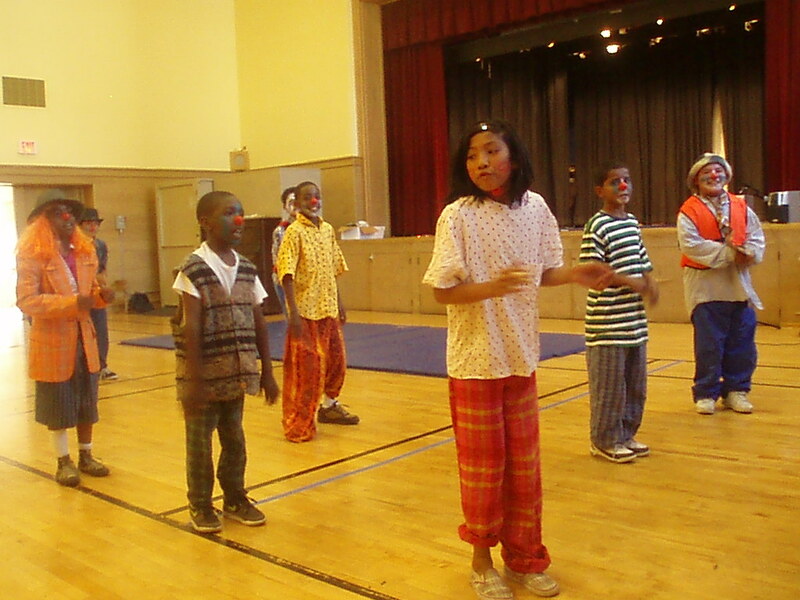 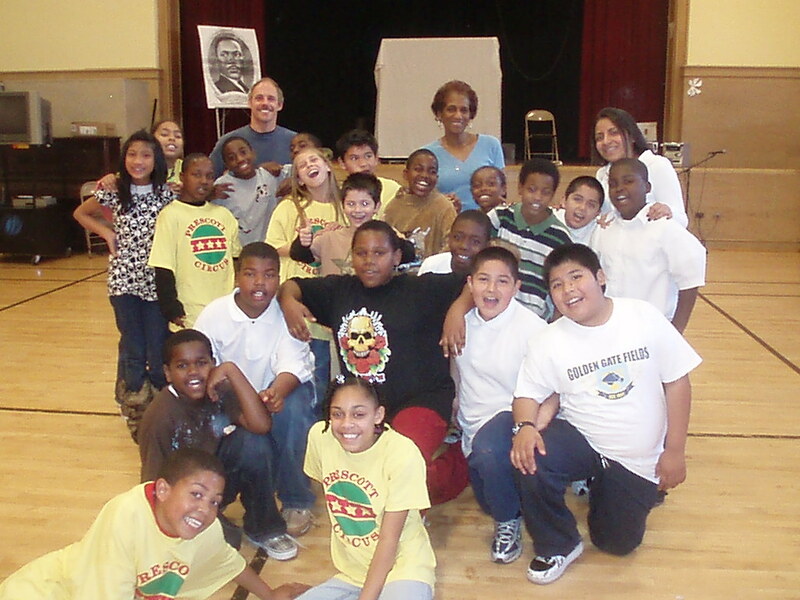 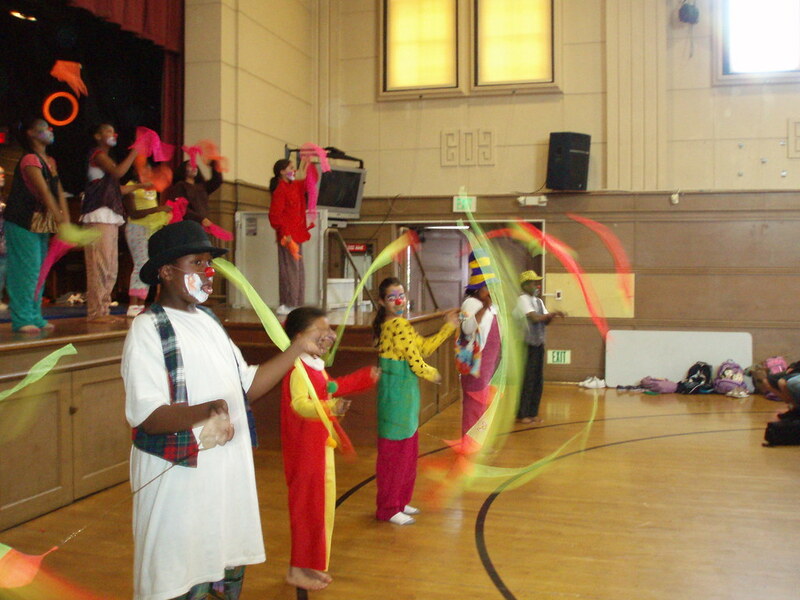 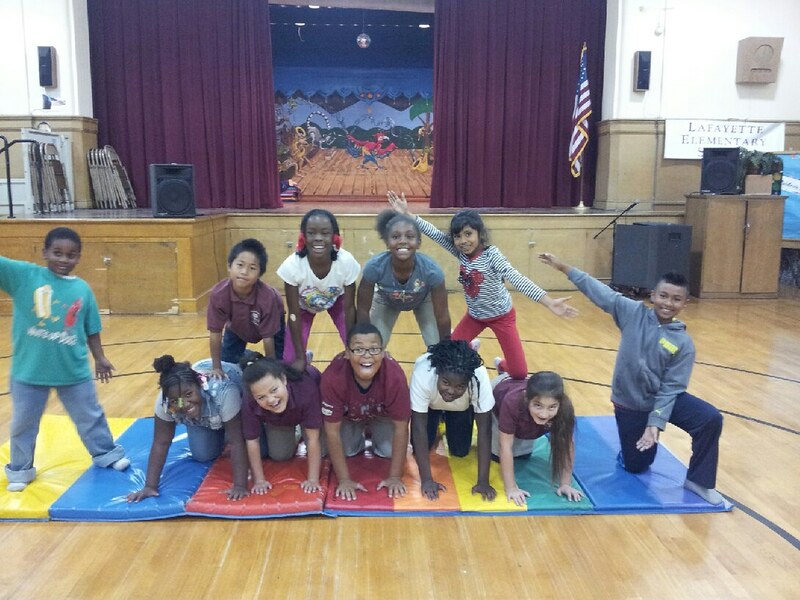 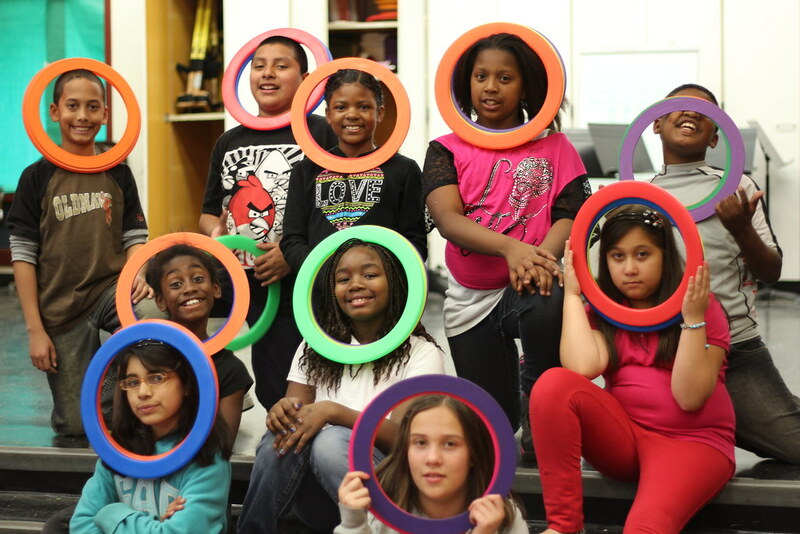 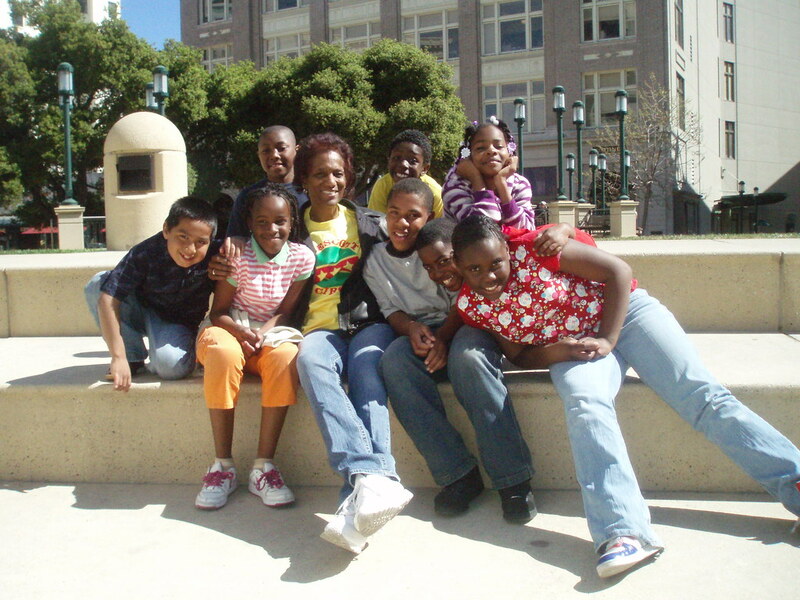 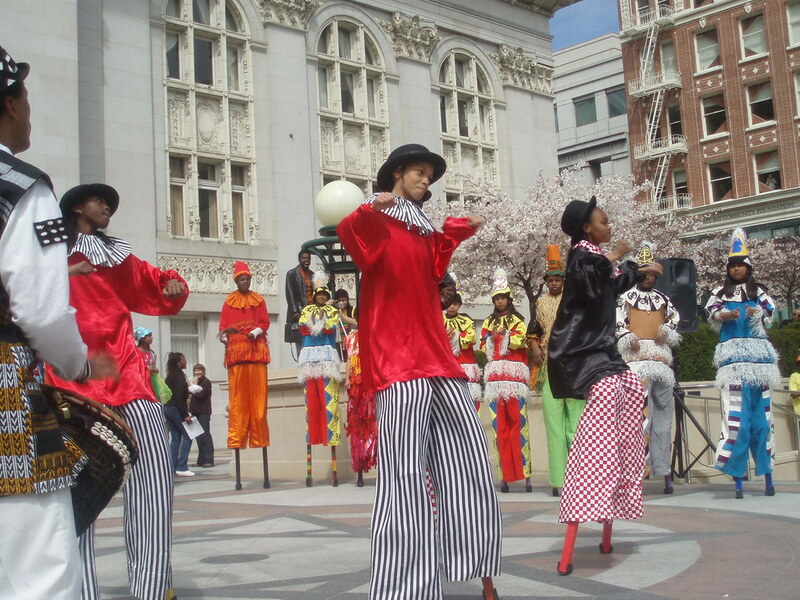 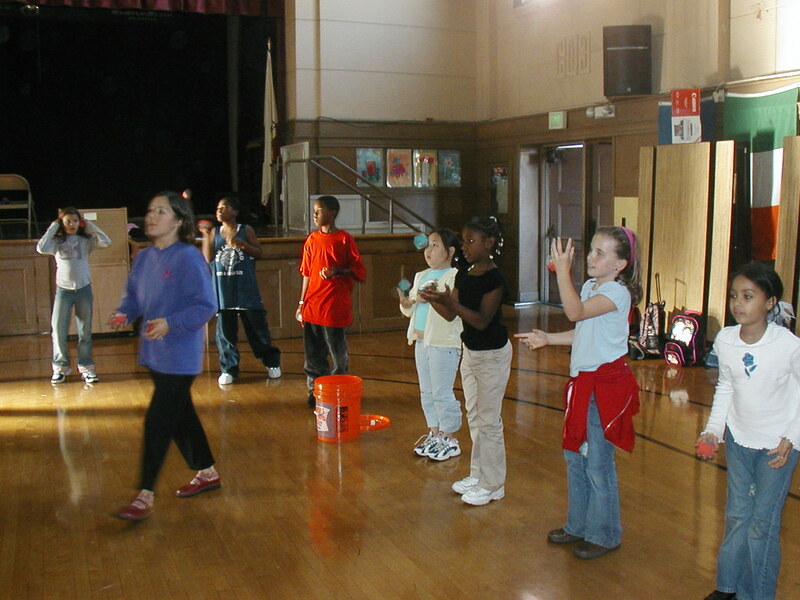 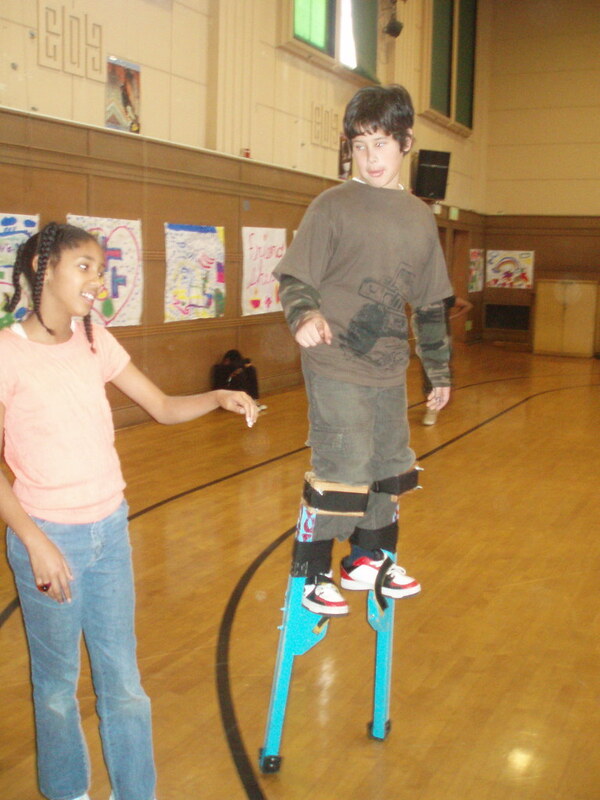 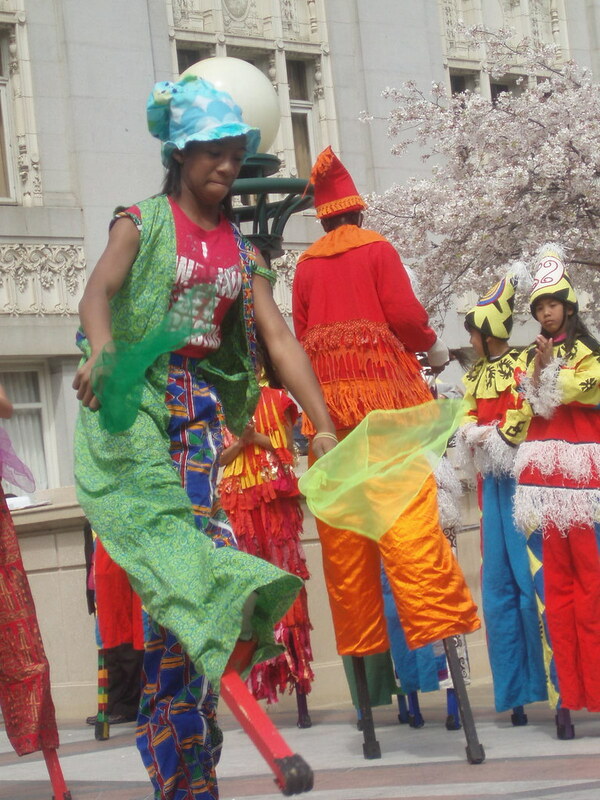 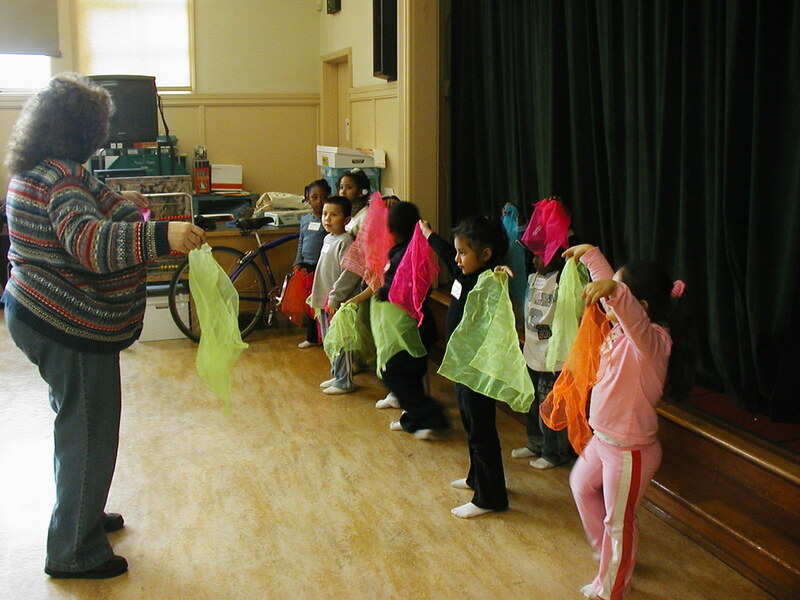 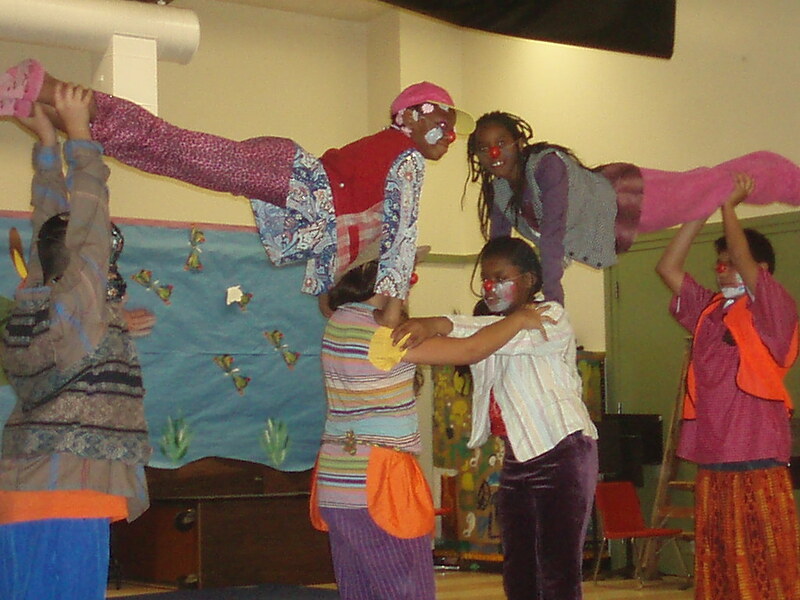 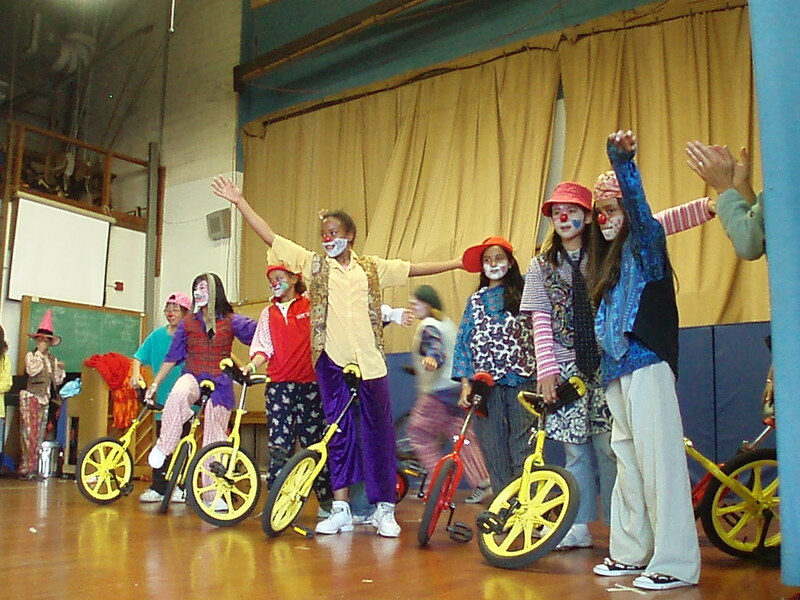 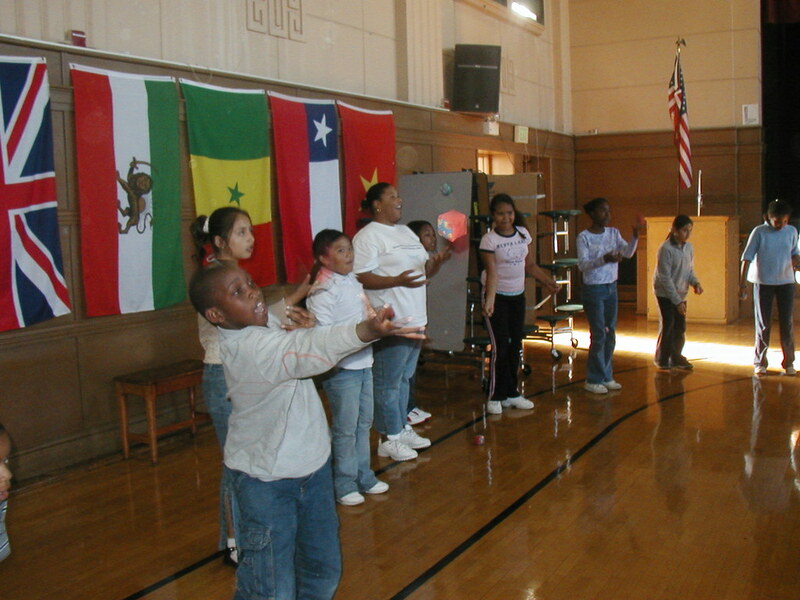 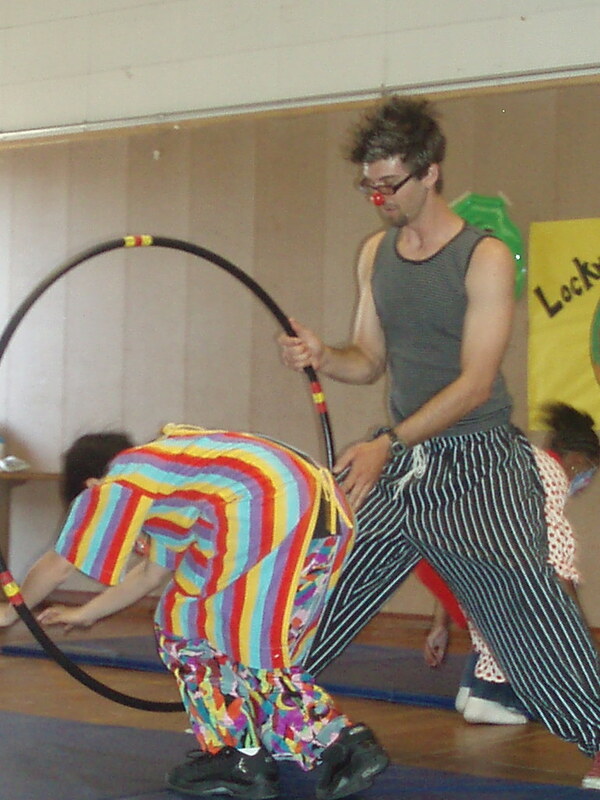 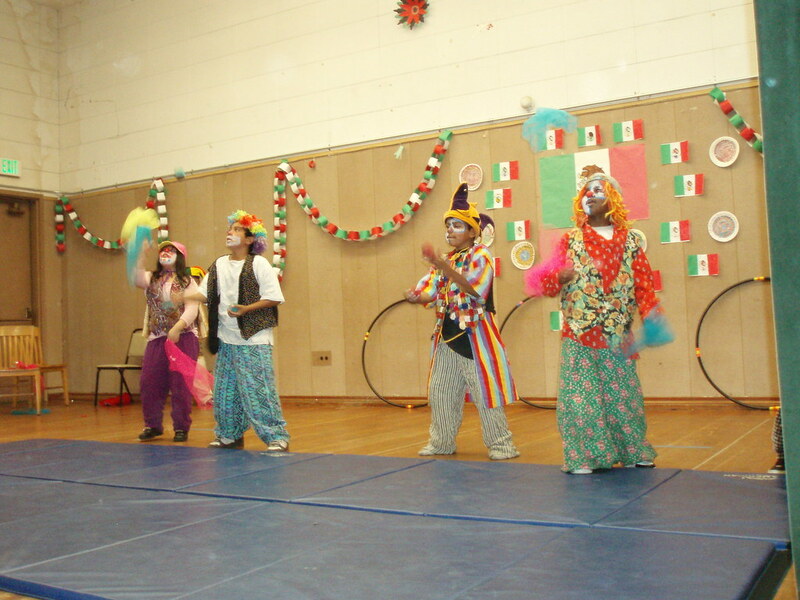 Since 2001, The Prescott Circus Theatre has been providing after-school Circus Arts programs for upper grade students at as many as seven additional Oakland Schools. 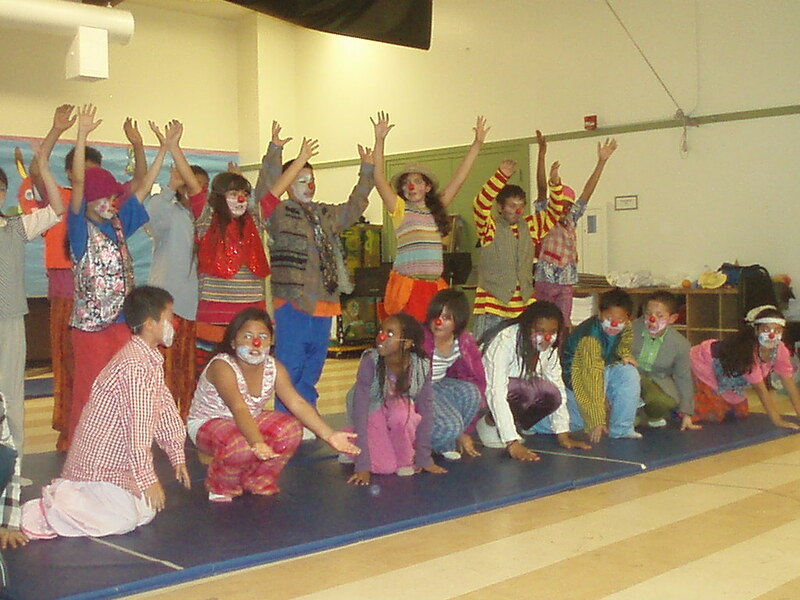 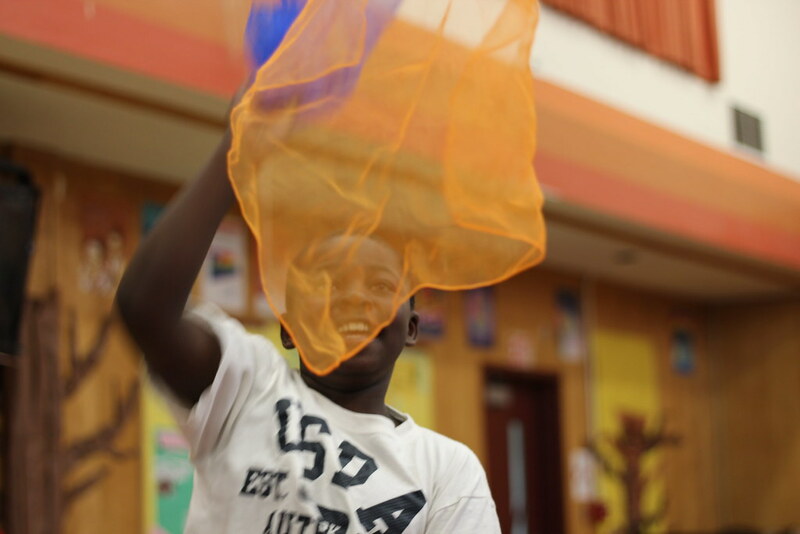 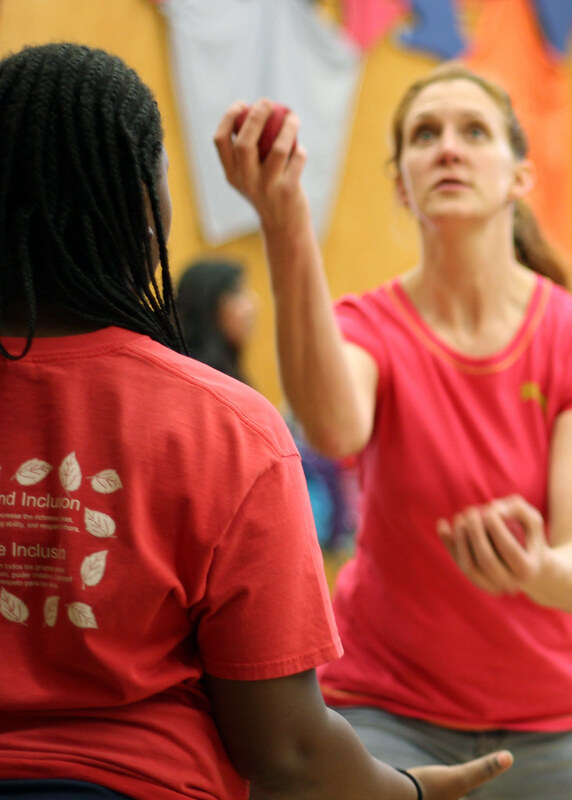 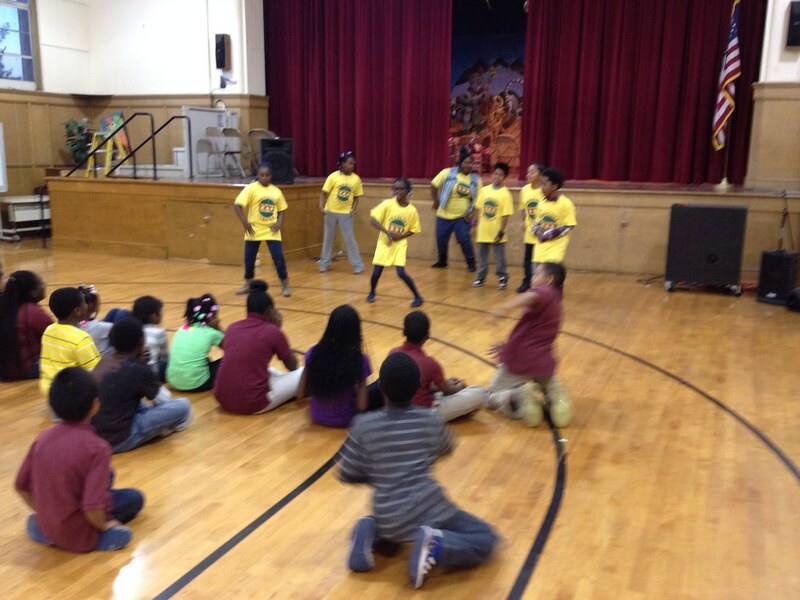 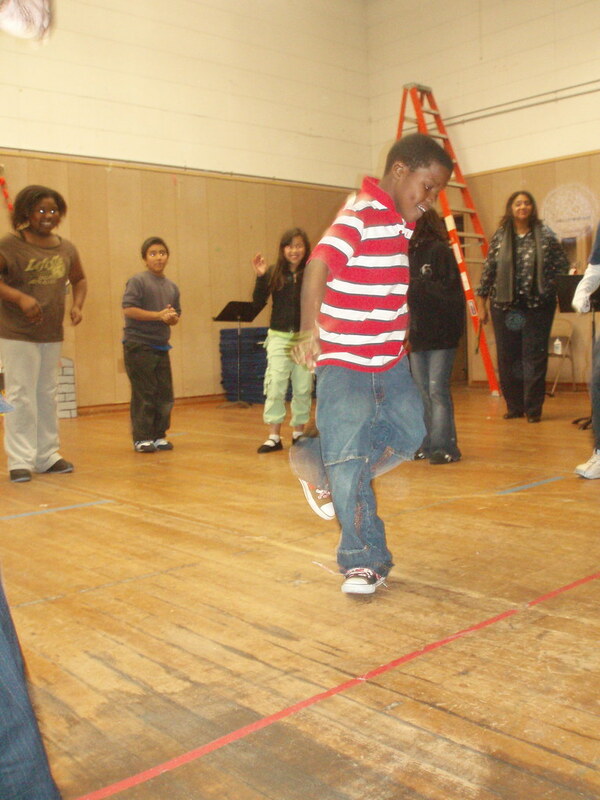 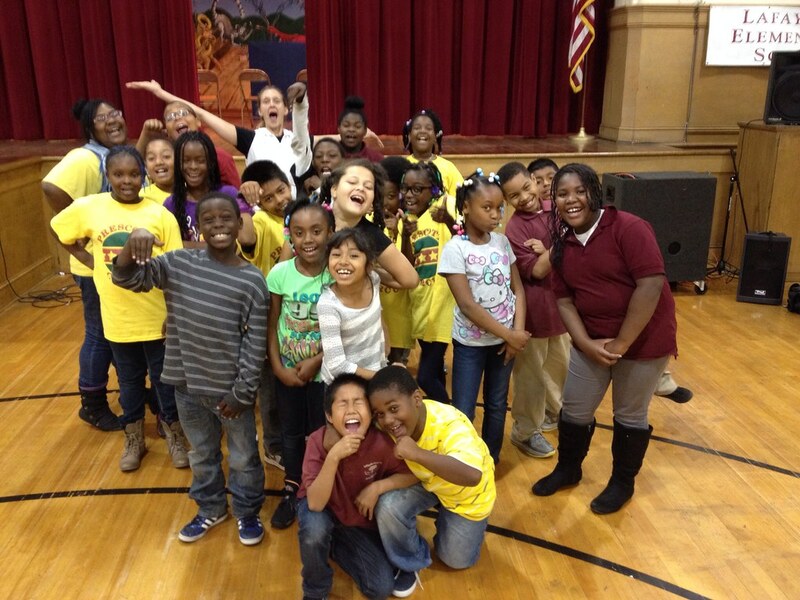 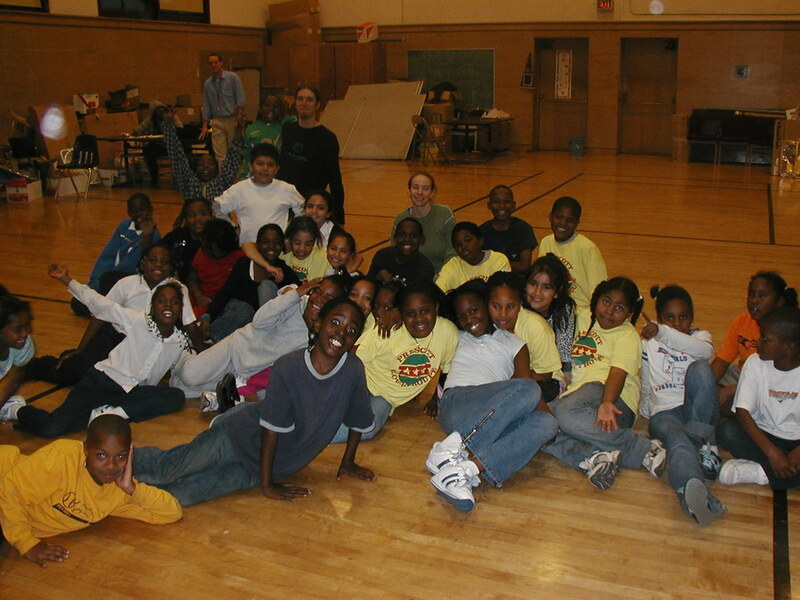 Students of our Satellite outreach programs work with professional resident teaching artists plus visiting guest artists to learn circus and performing skills. 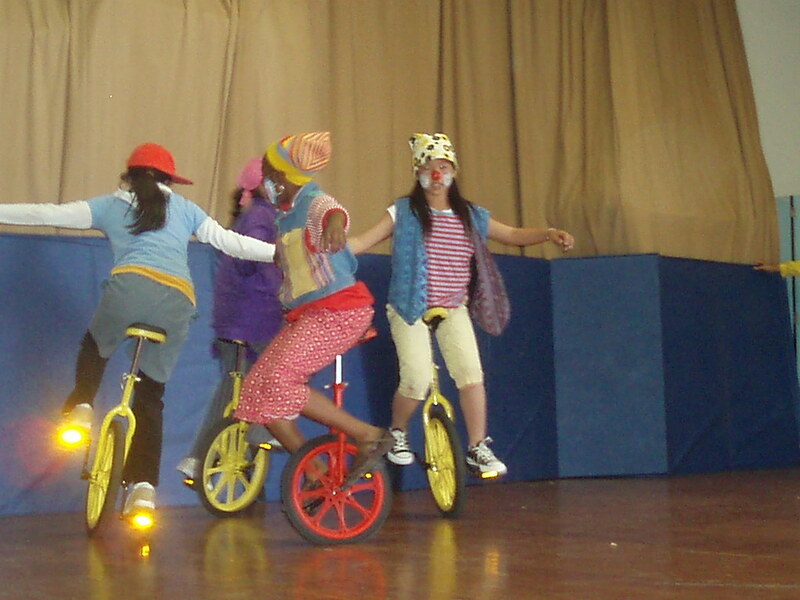 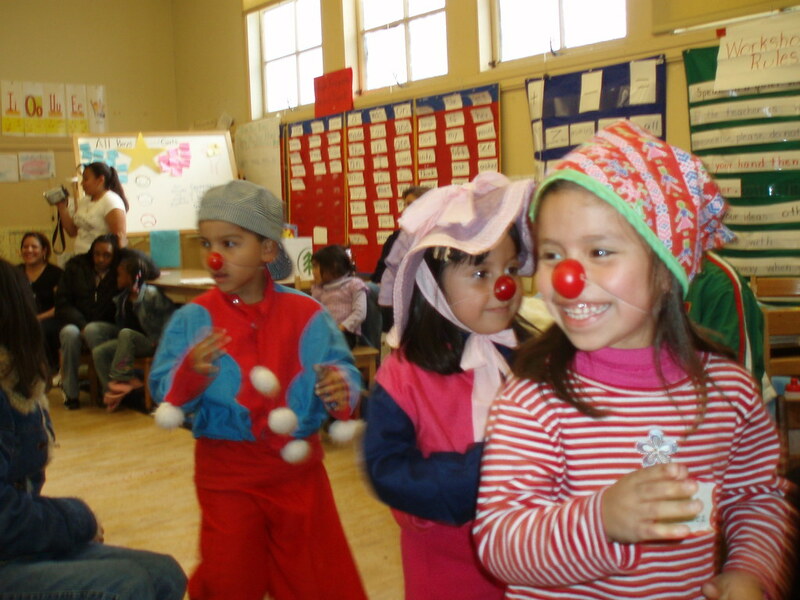 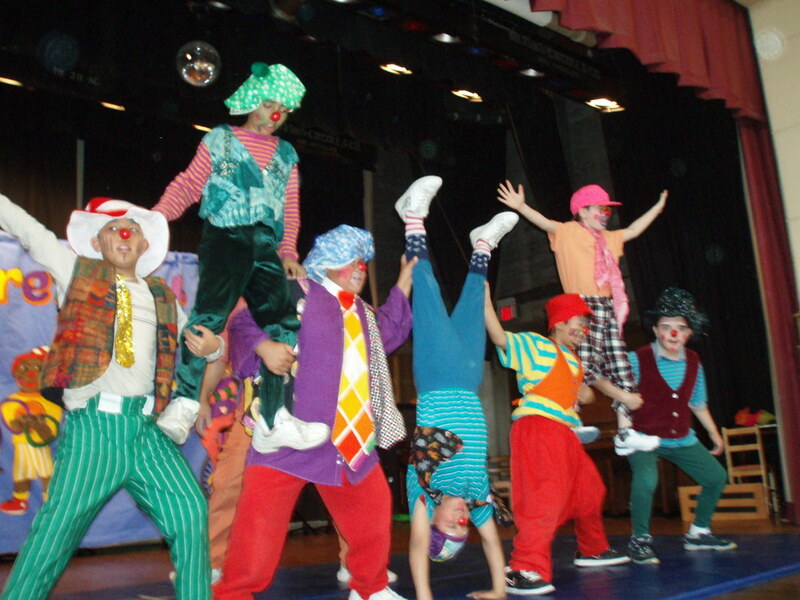 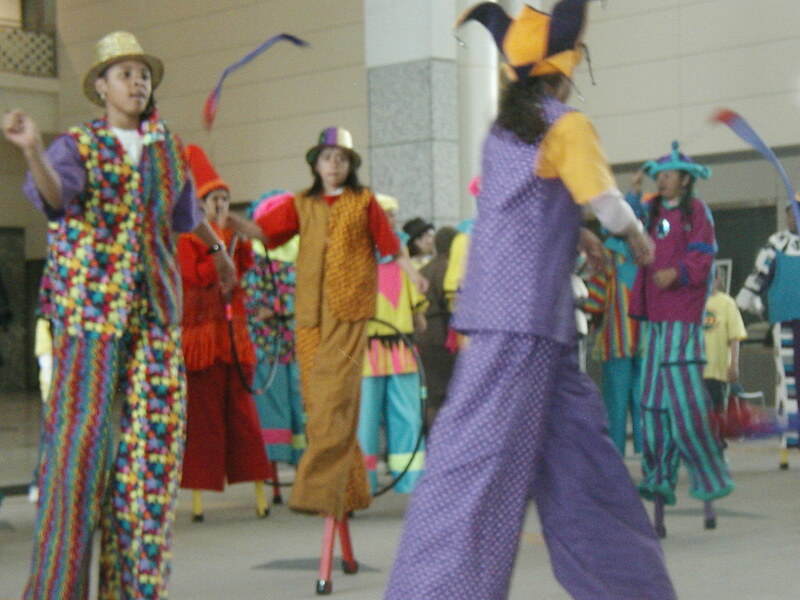 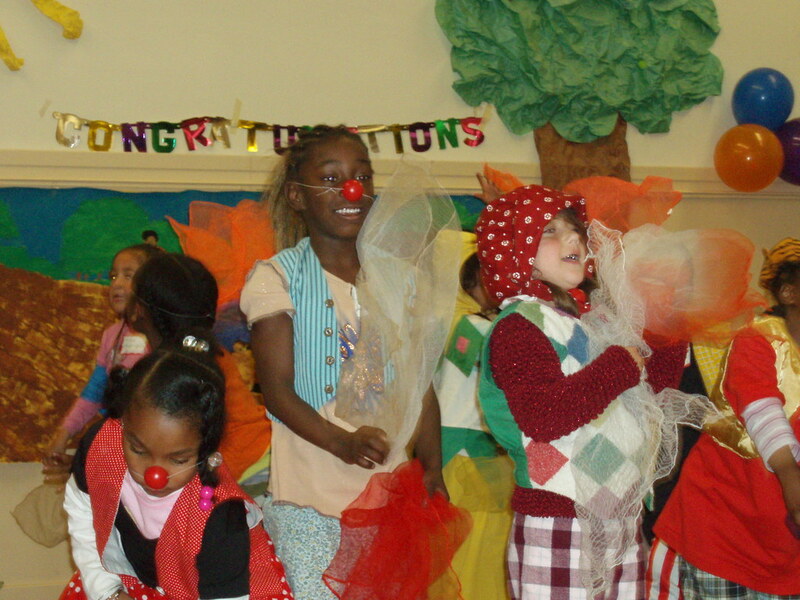 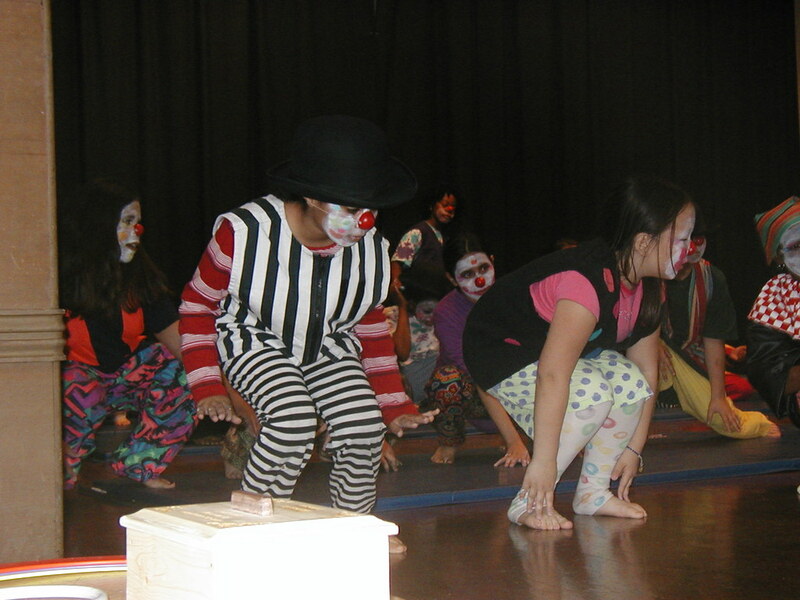 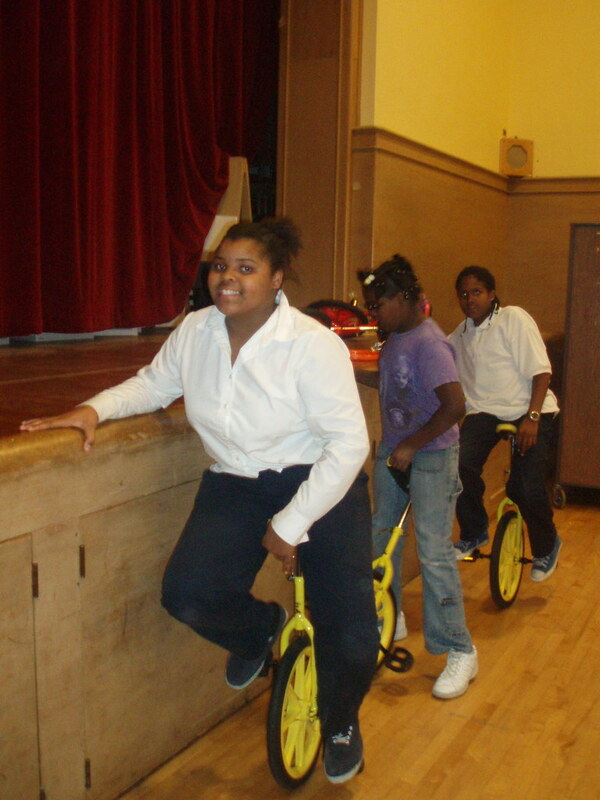 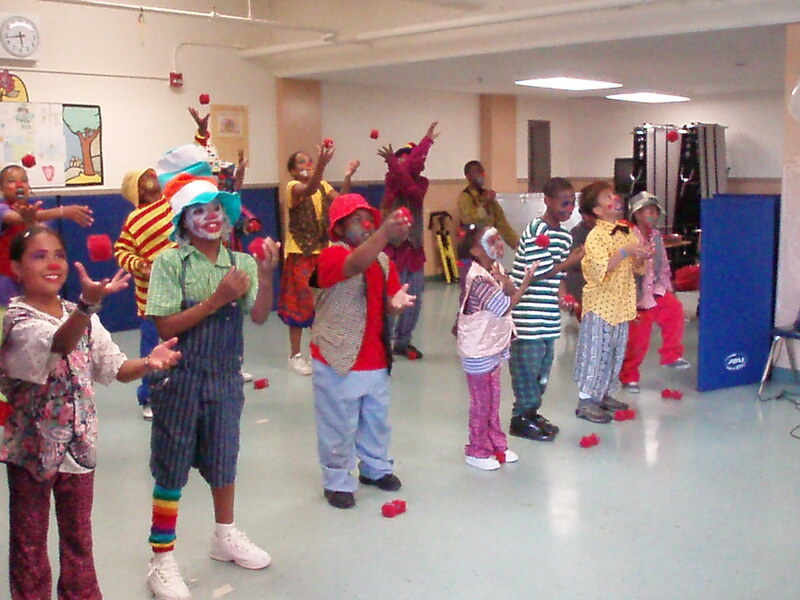 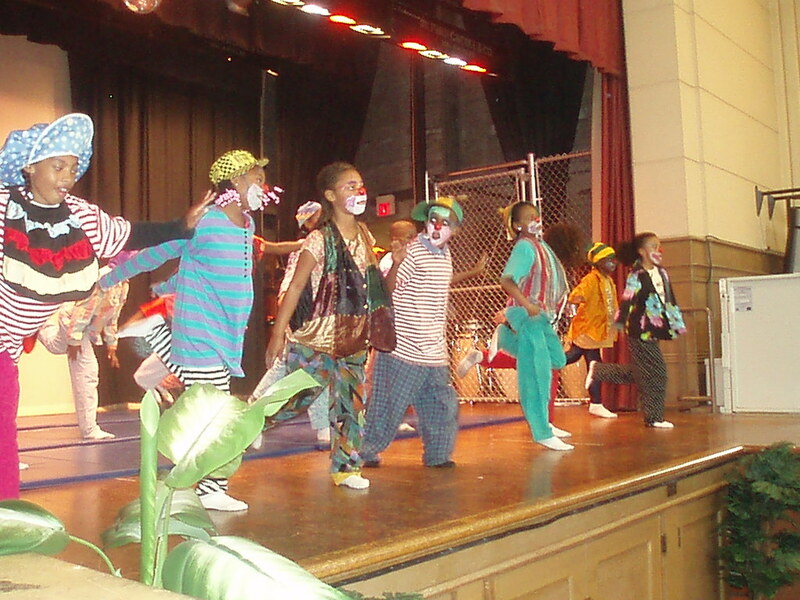 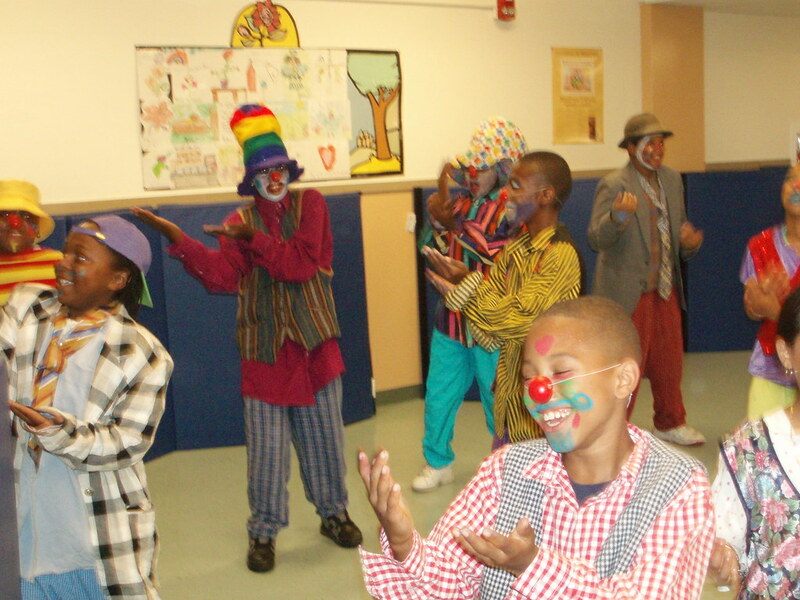 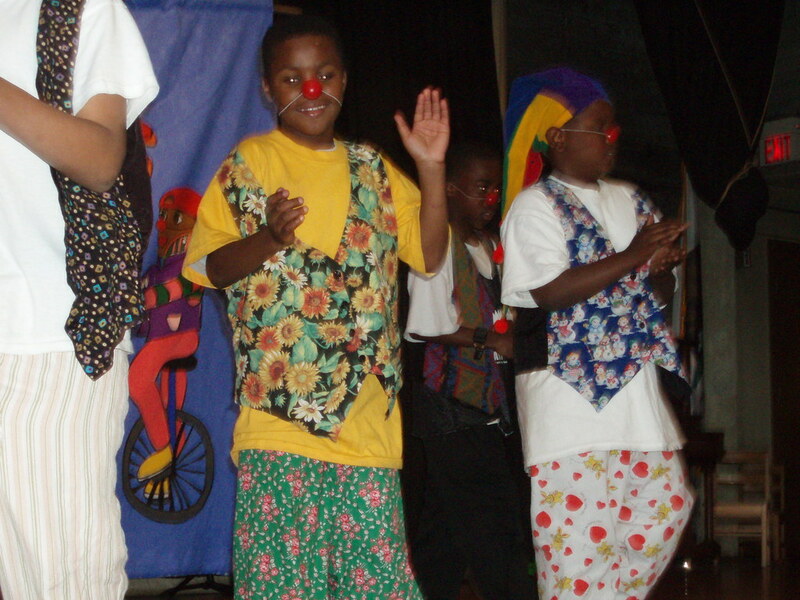 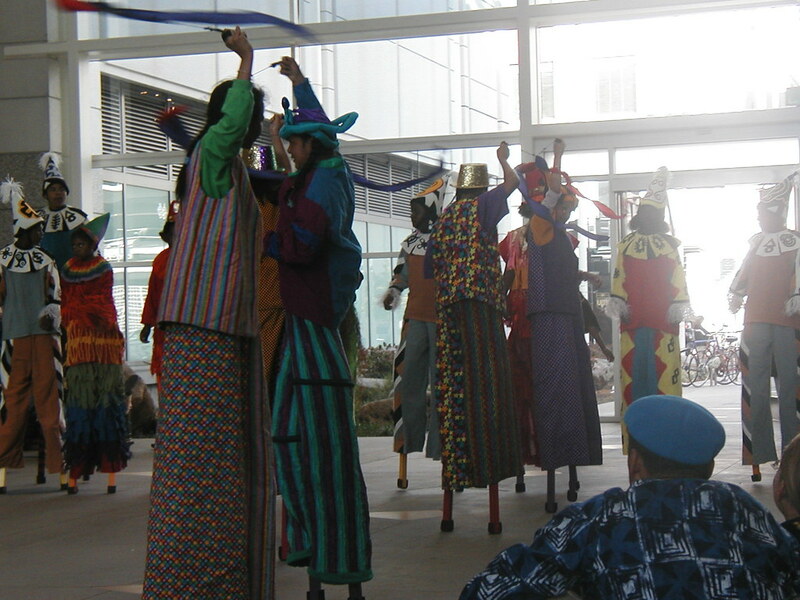 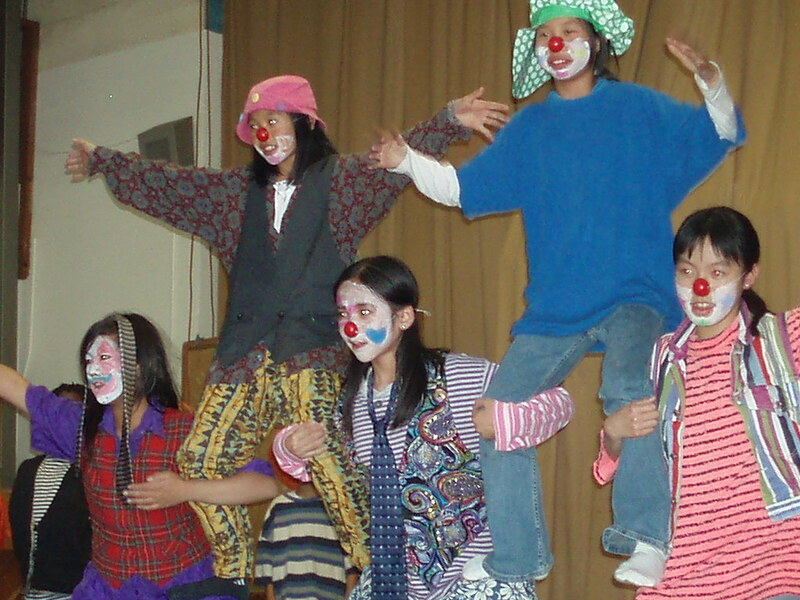 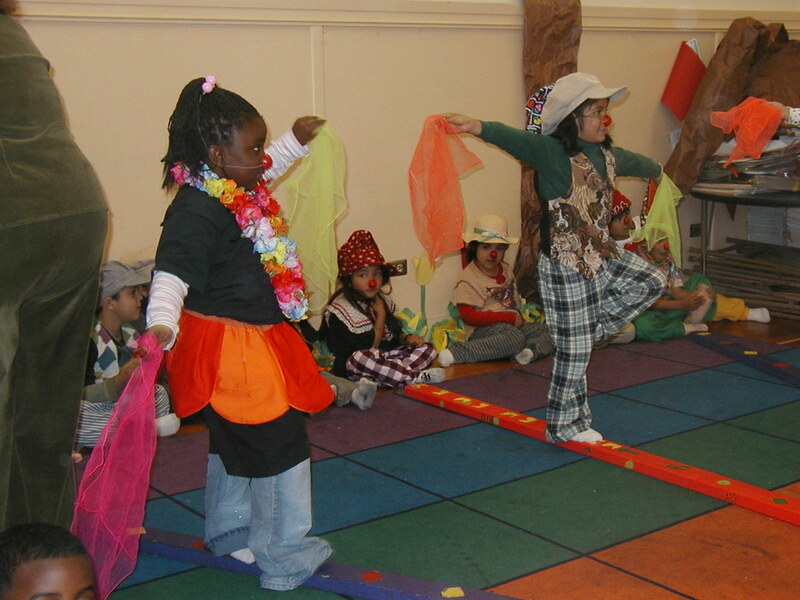 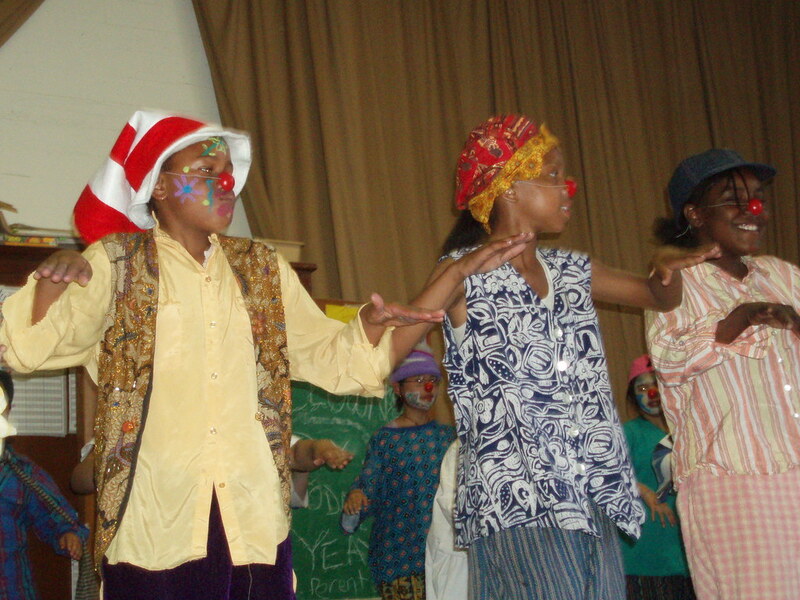 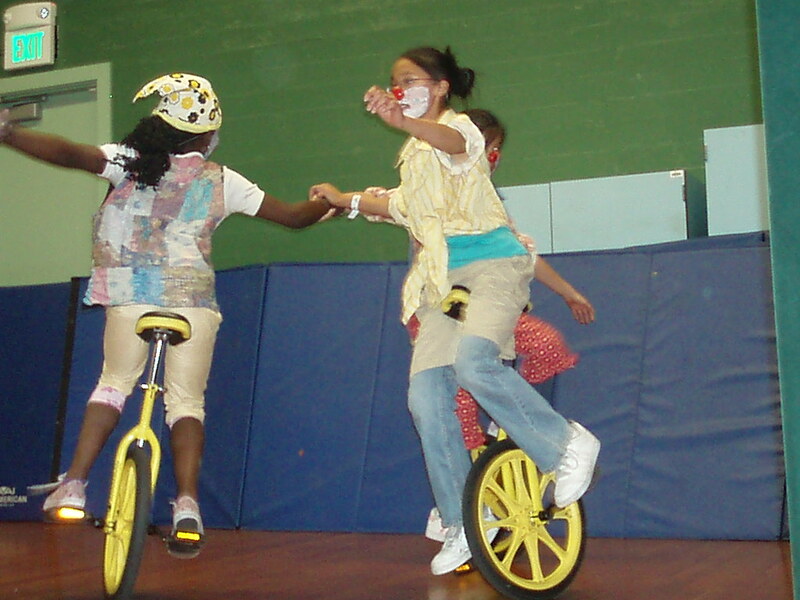 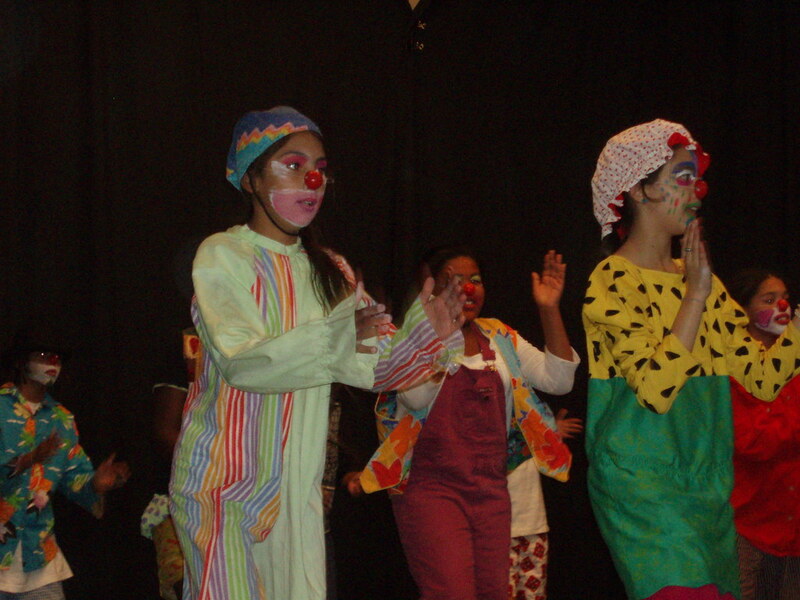 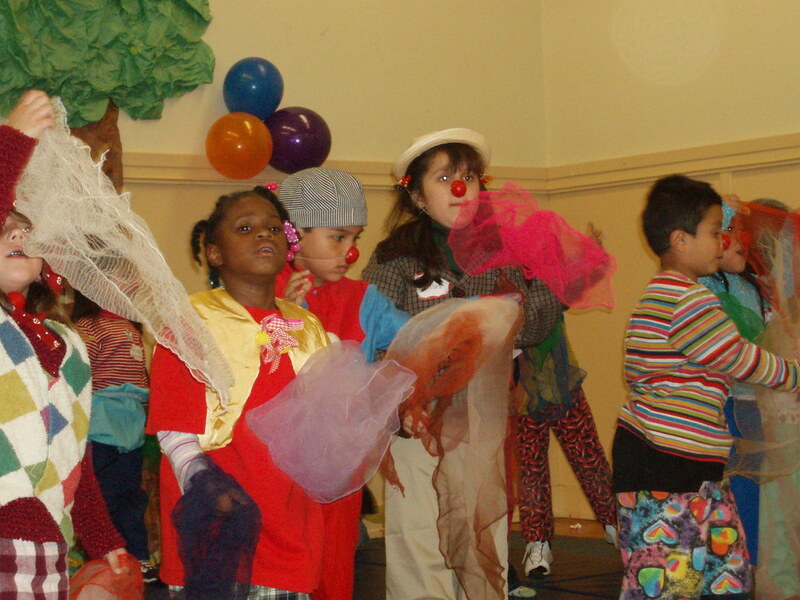 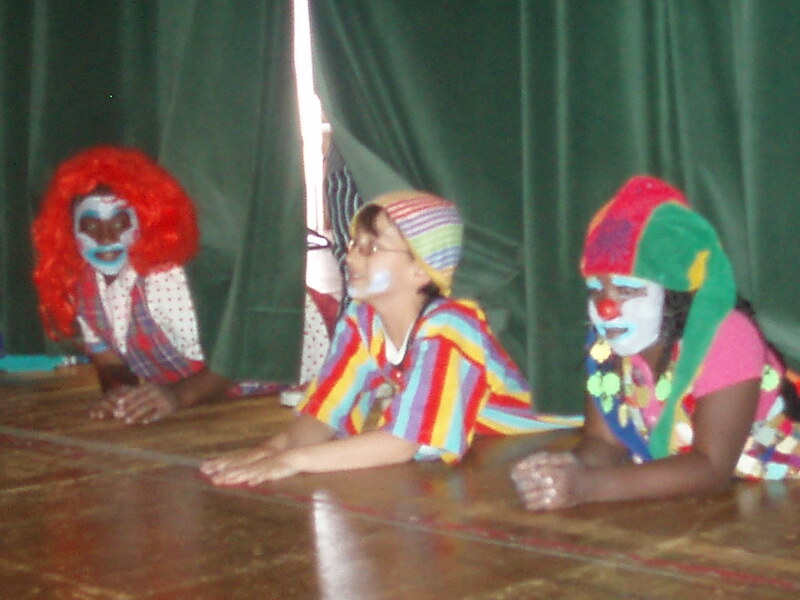 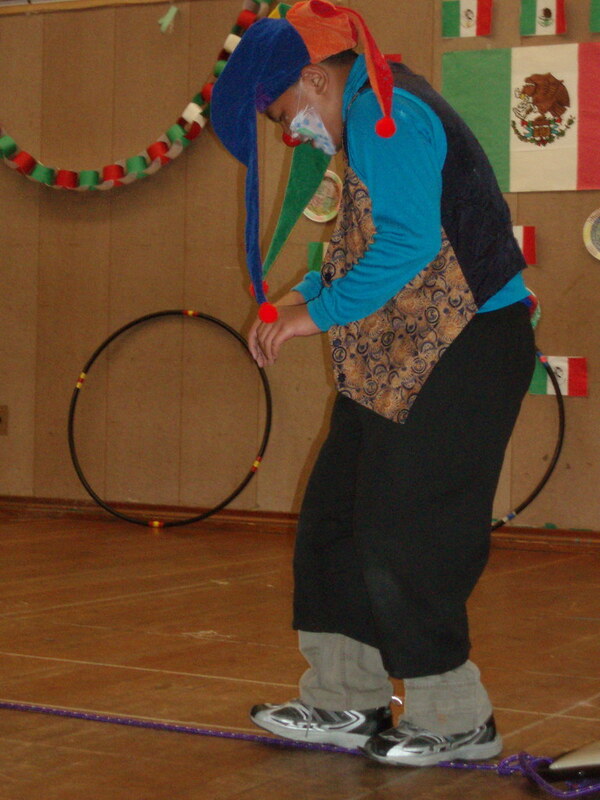 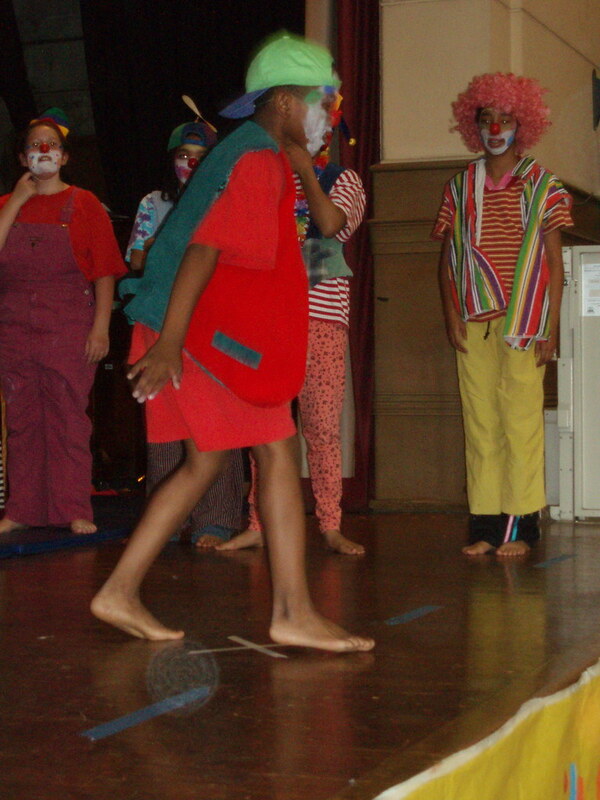 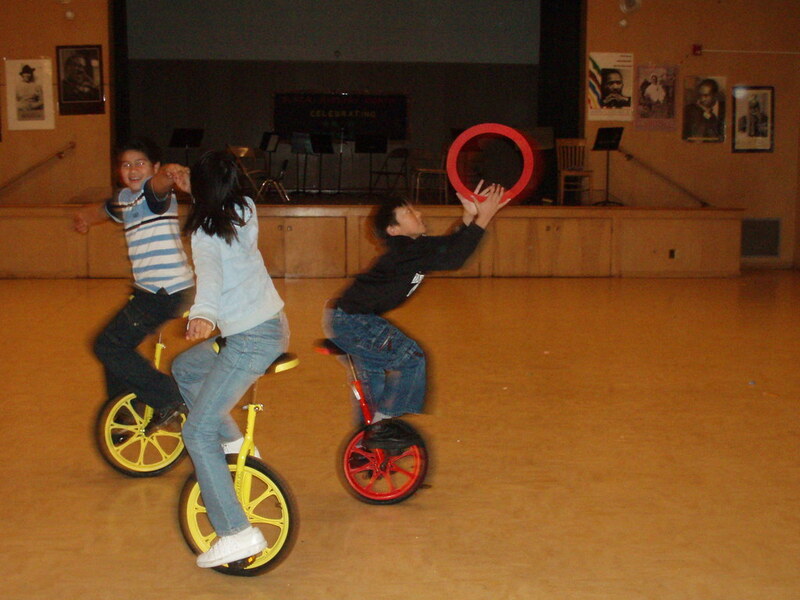 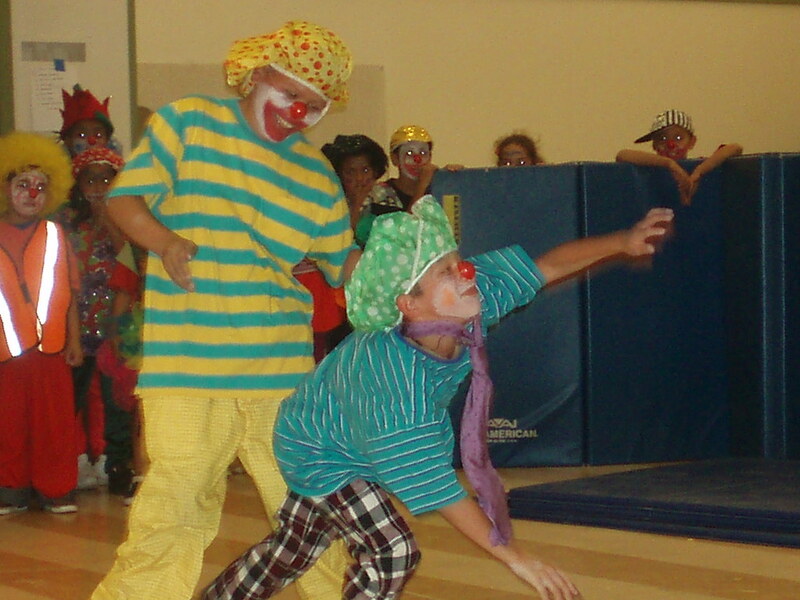 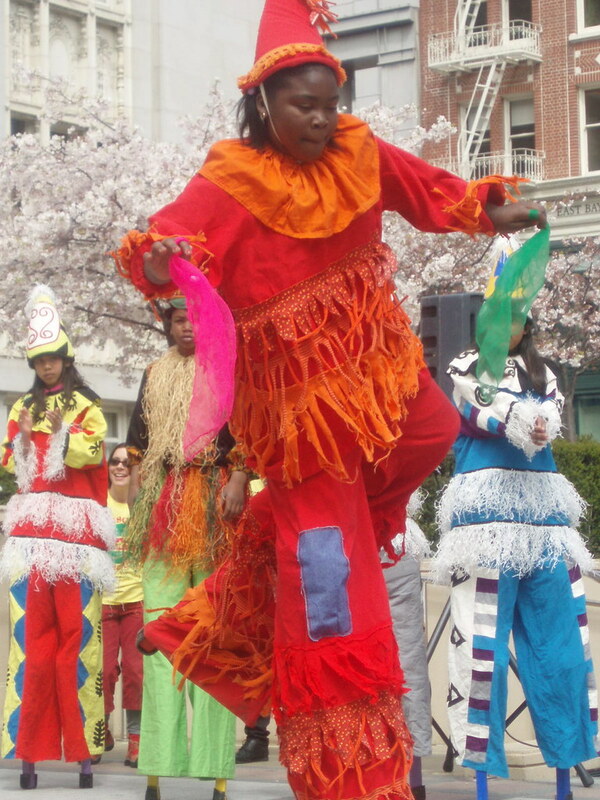 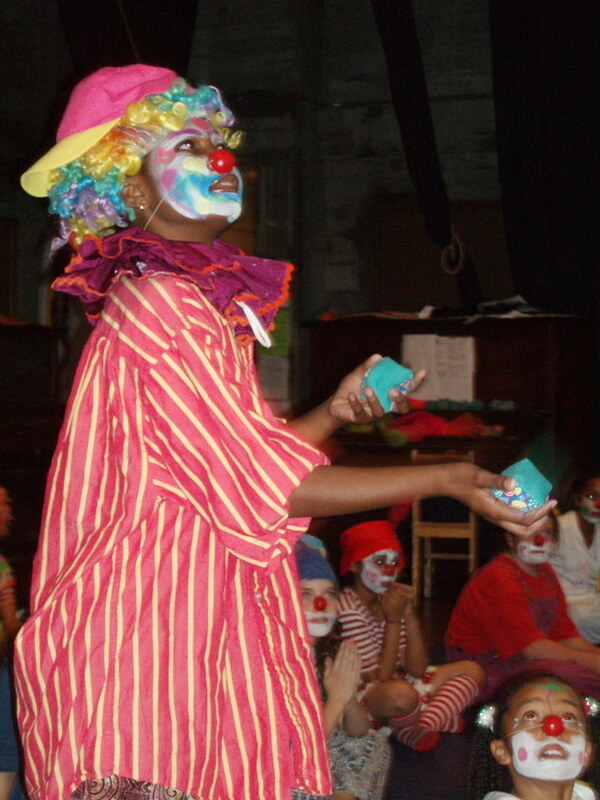 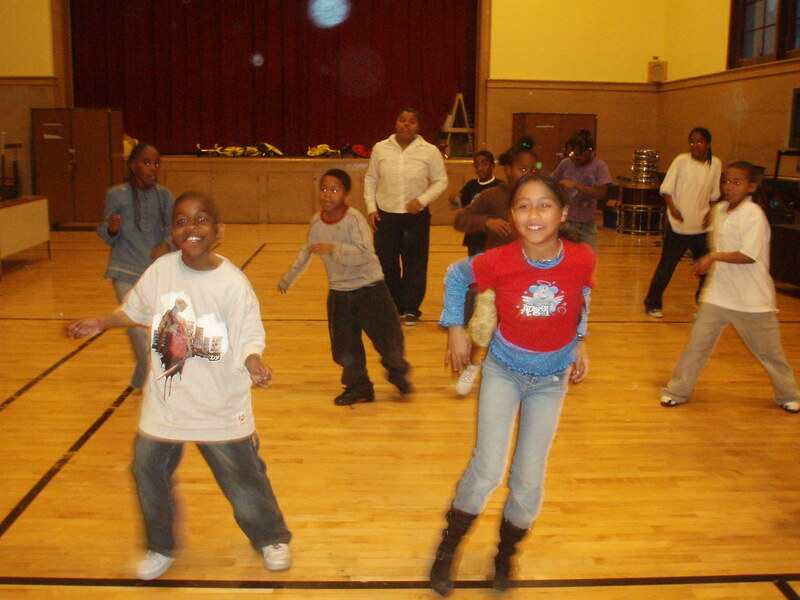 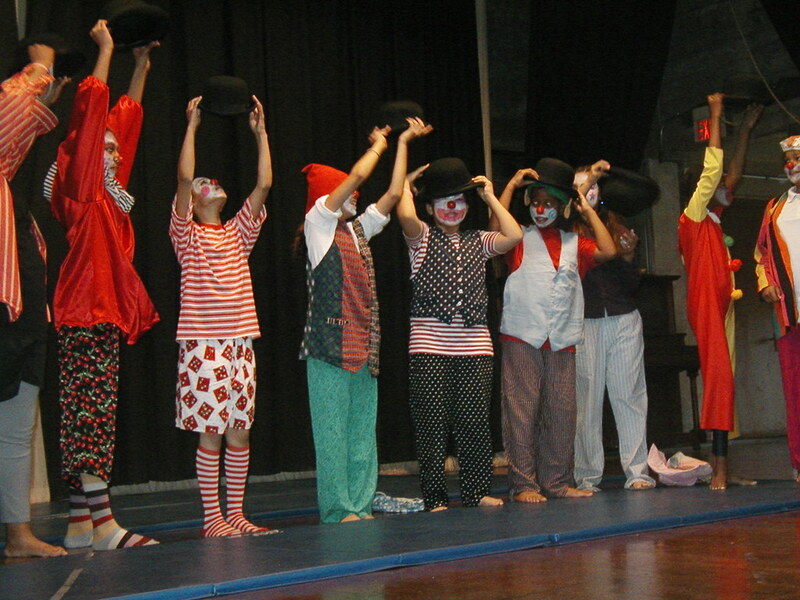 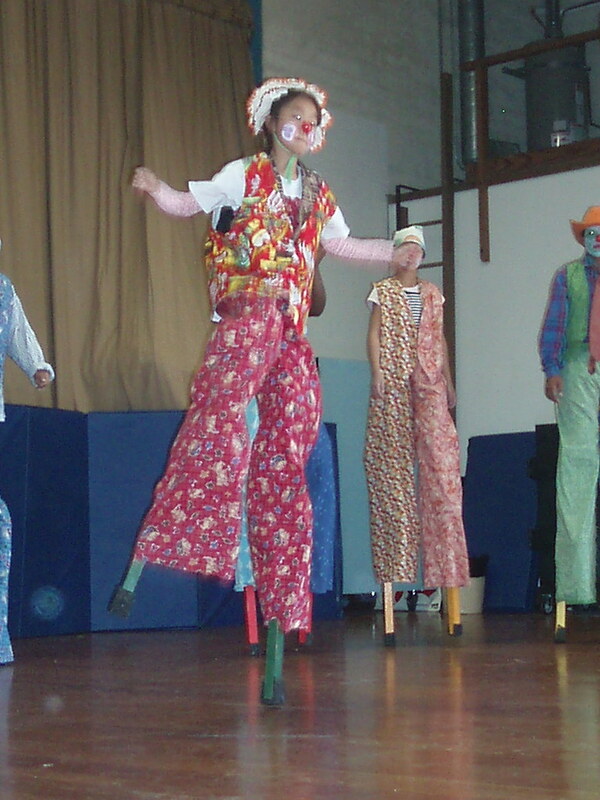 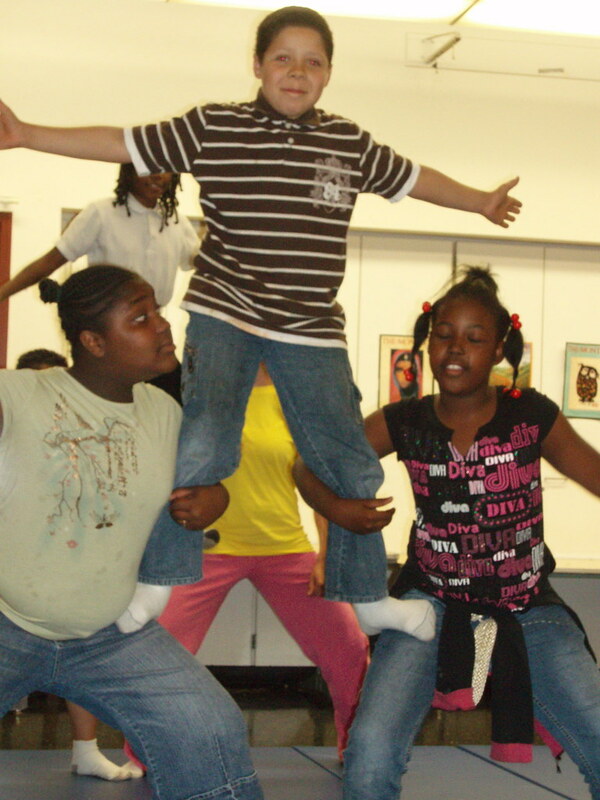 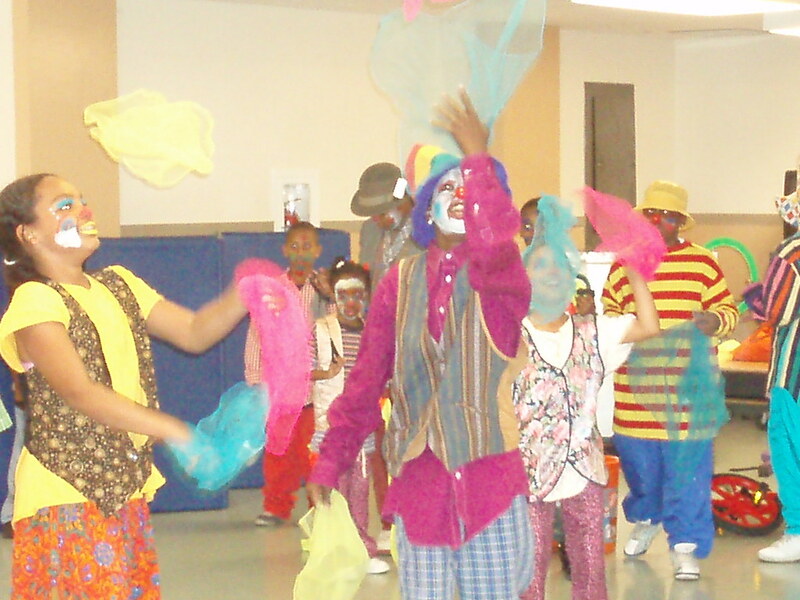 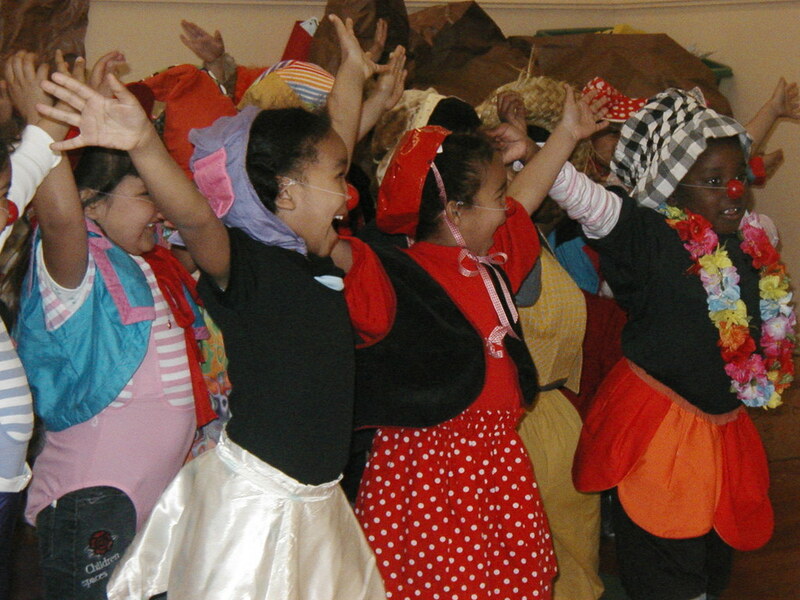 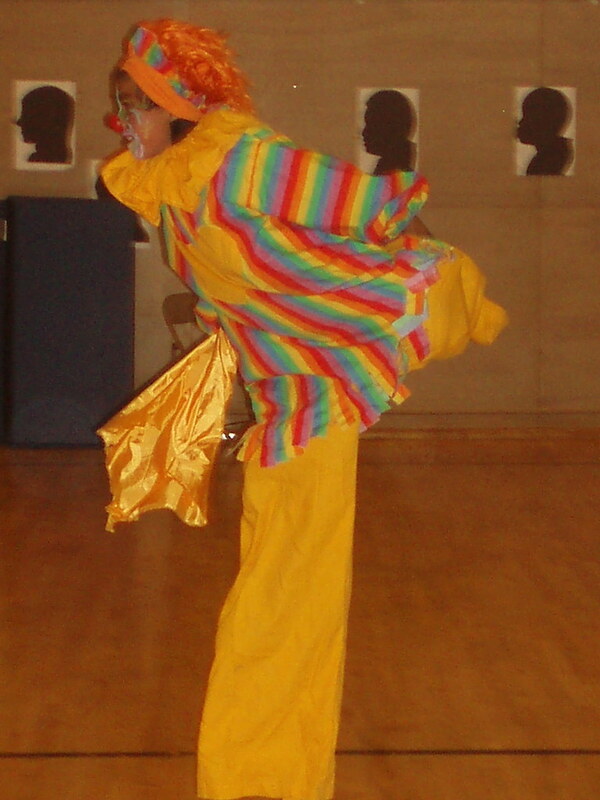 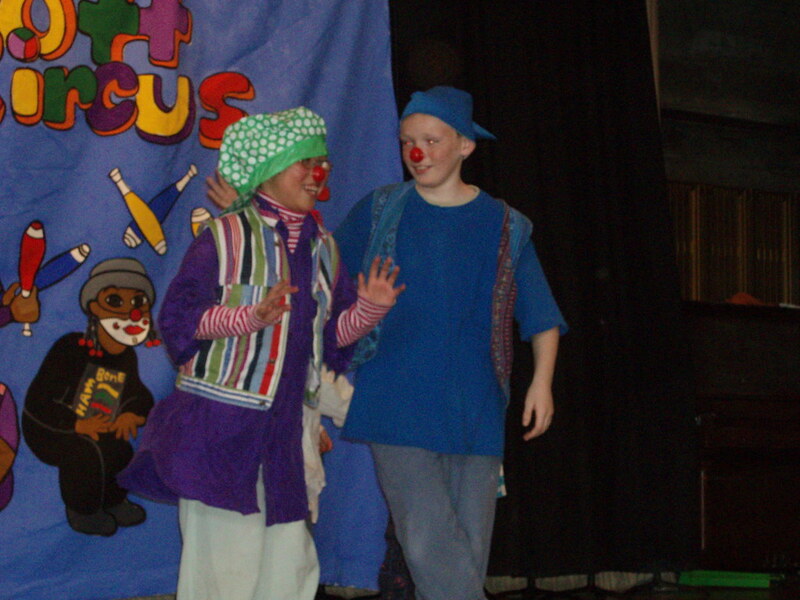 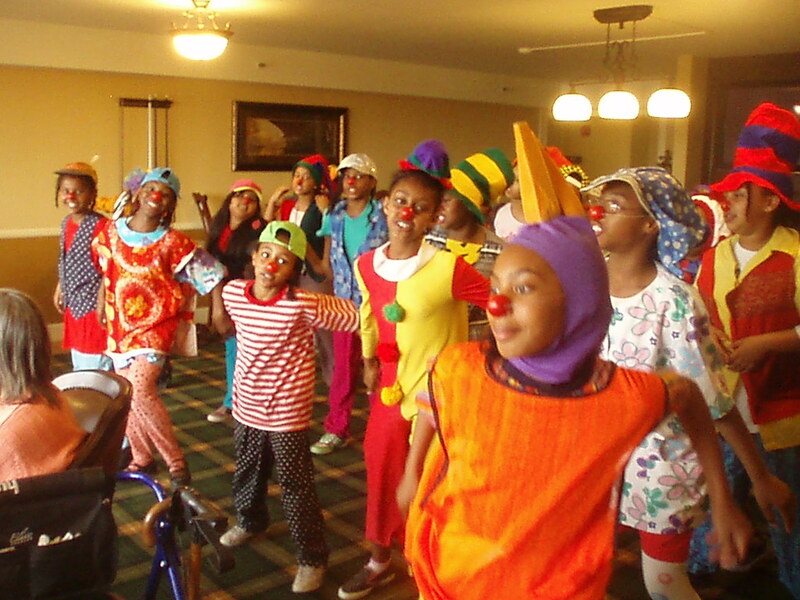 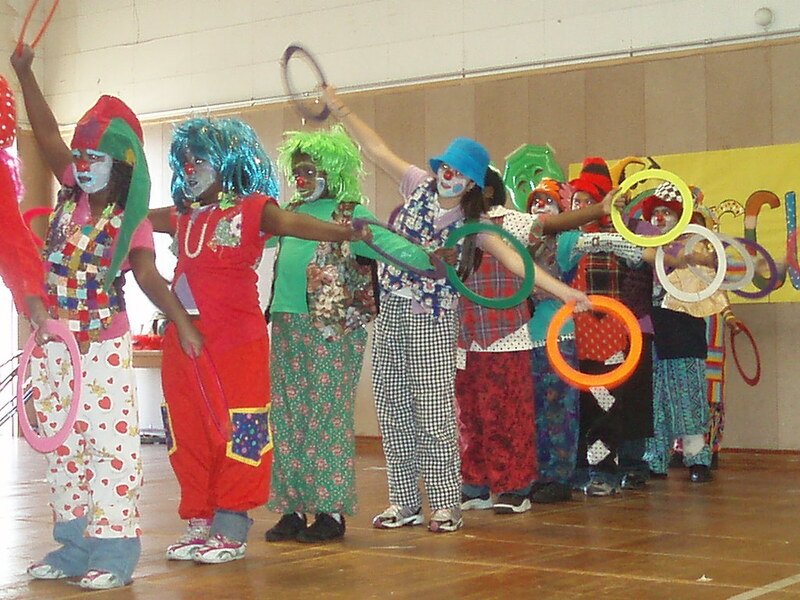 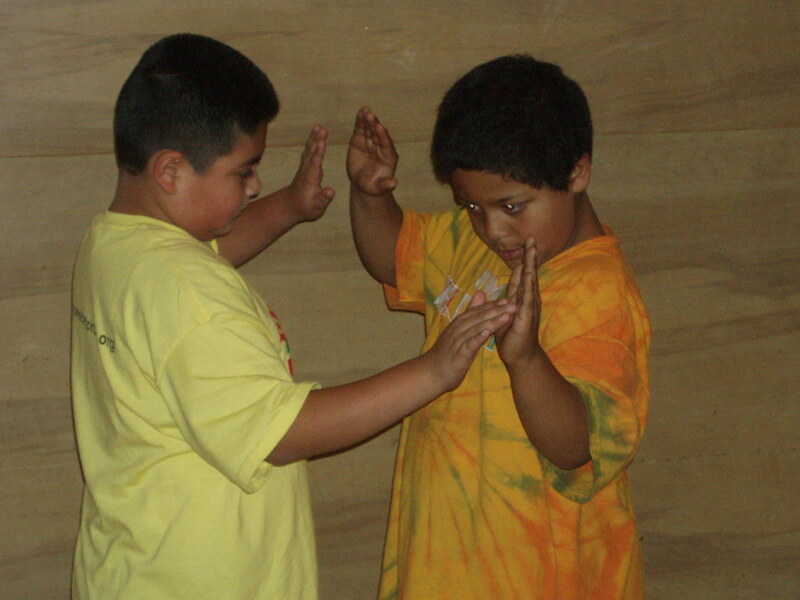 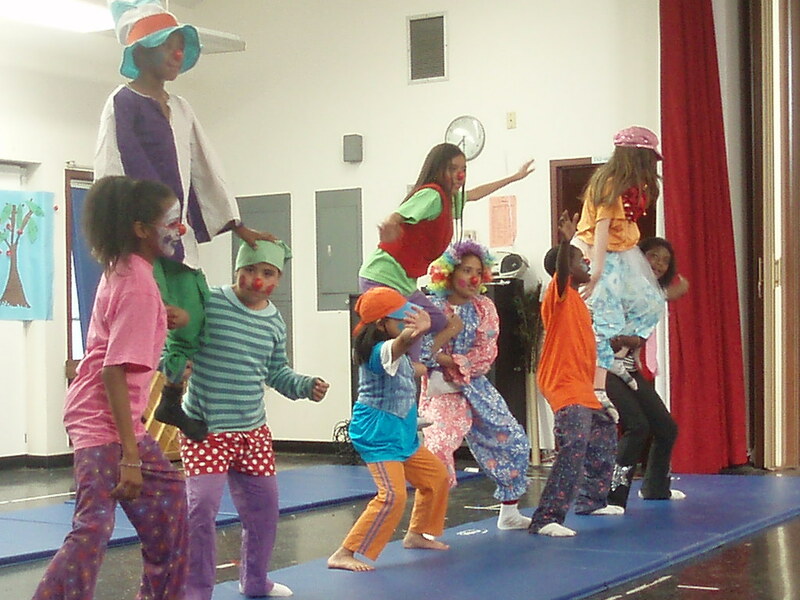 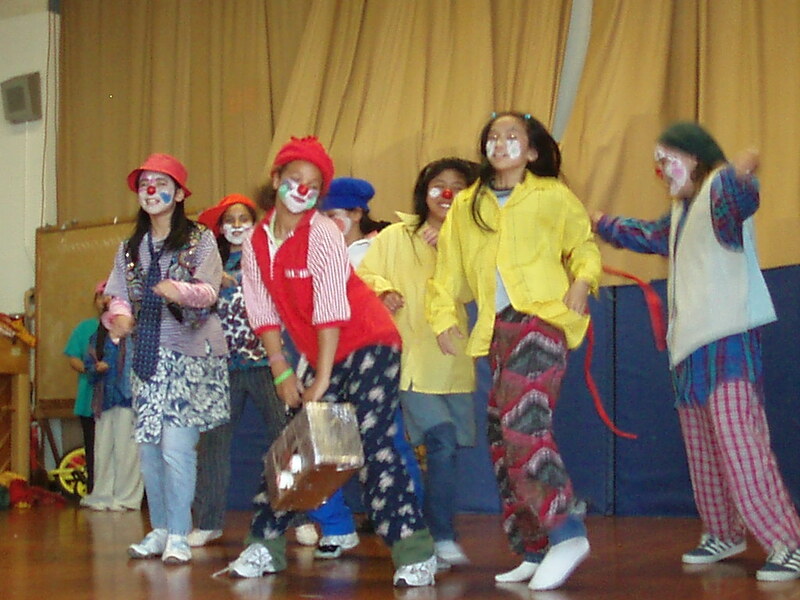 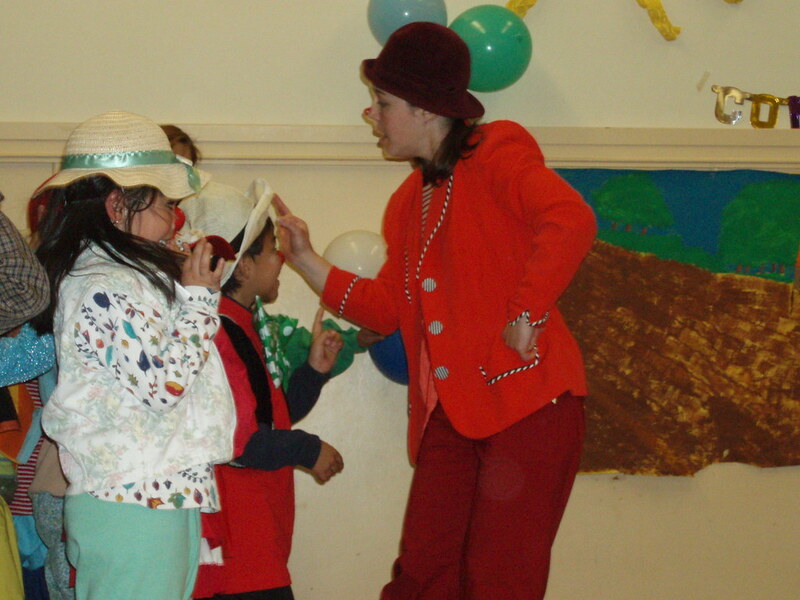 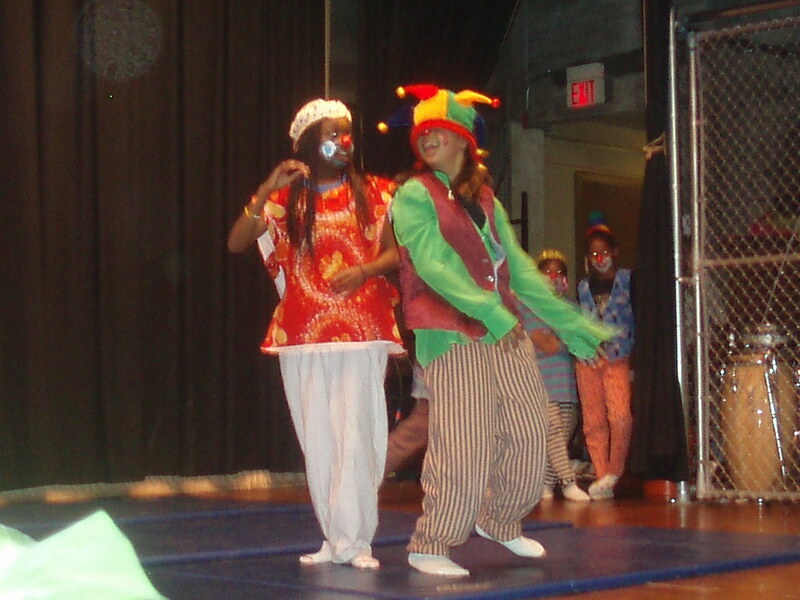 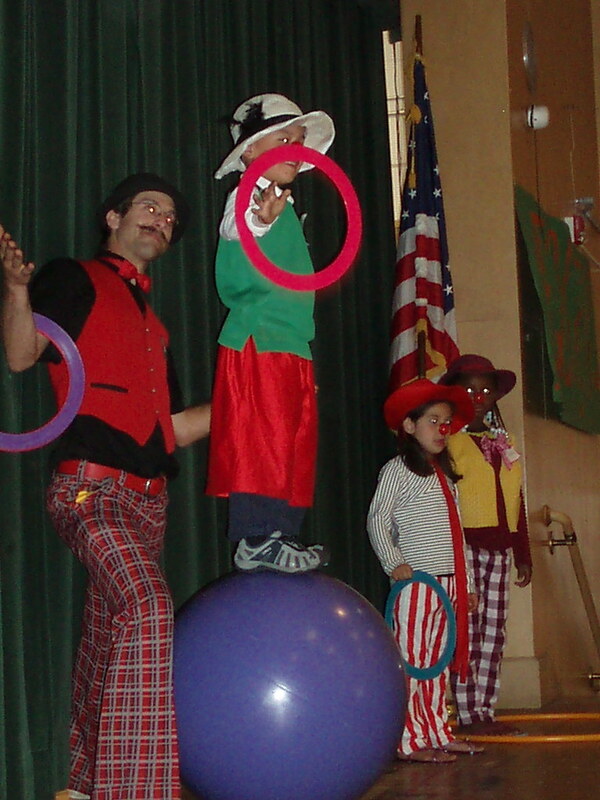 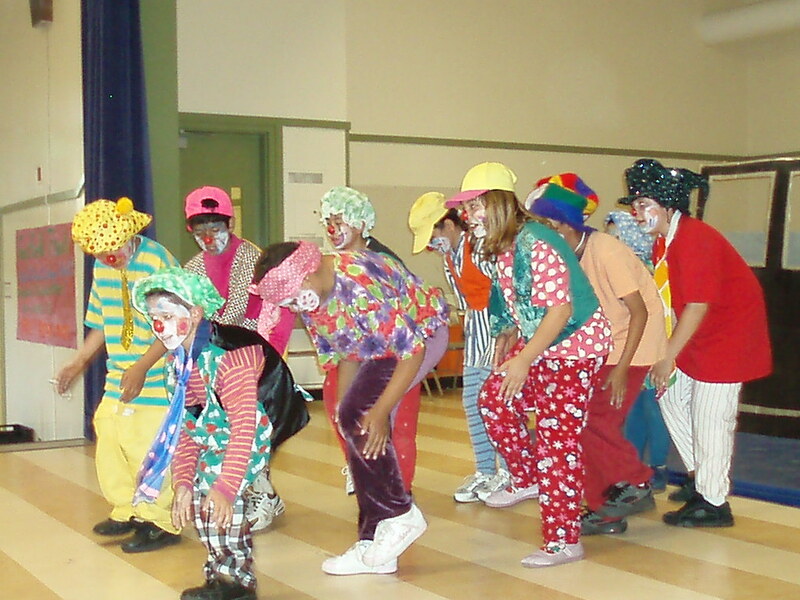 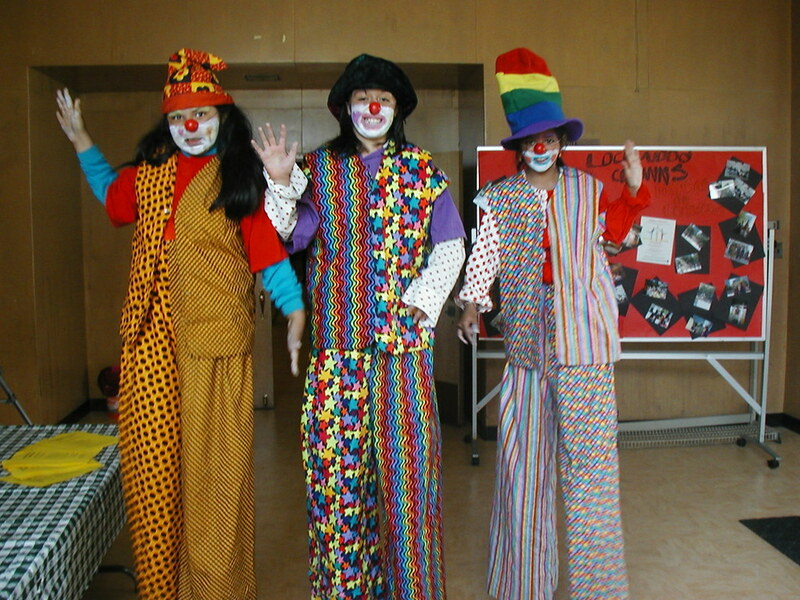 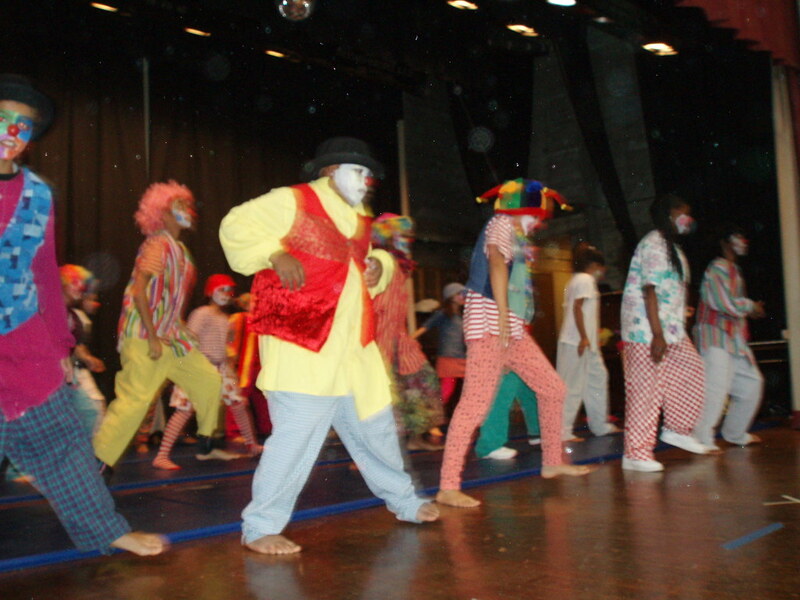 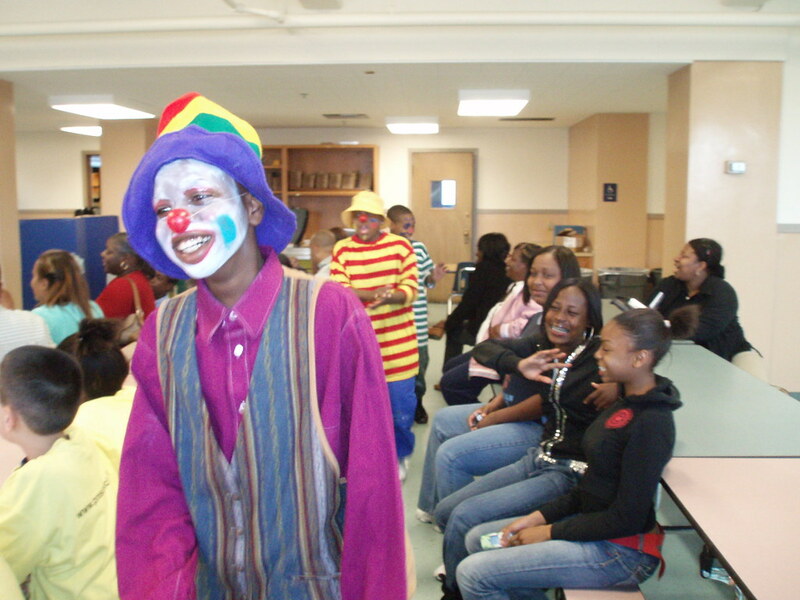 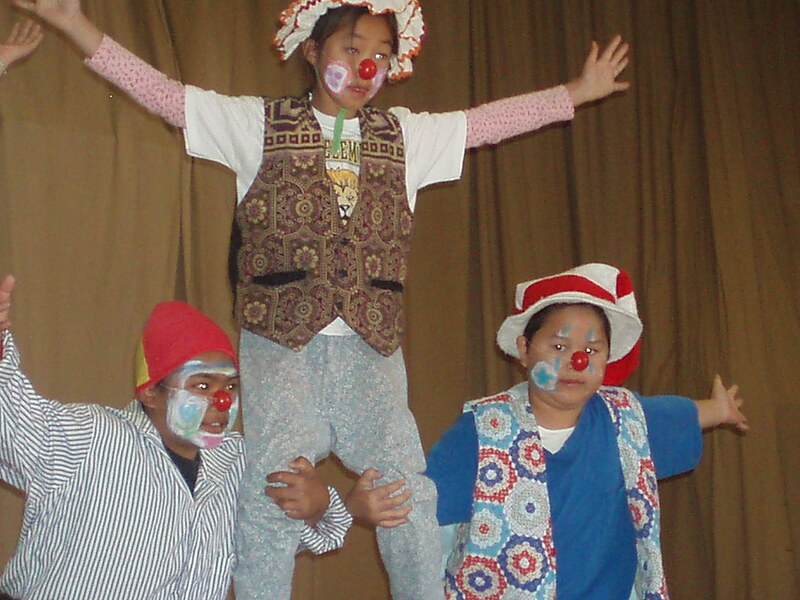 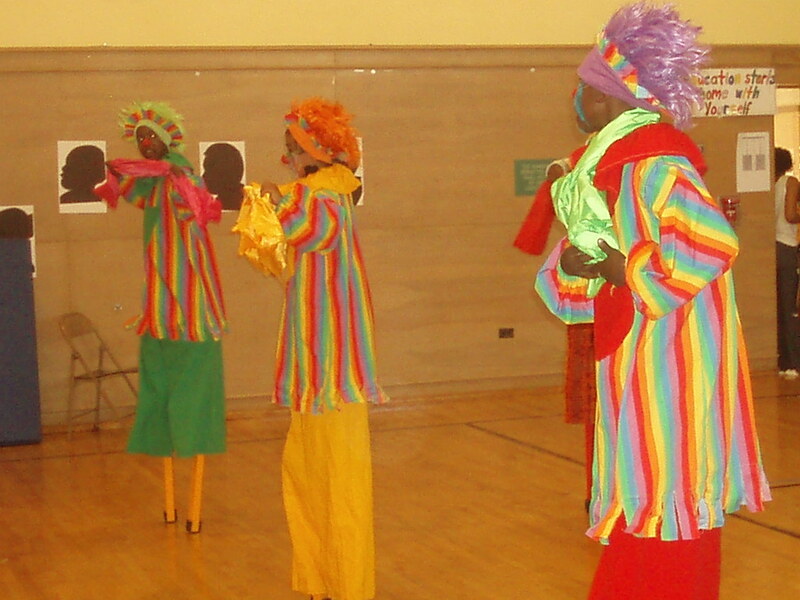 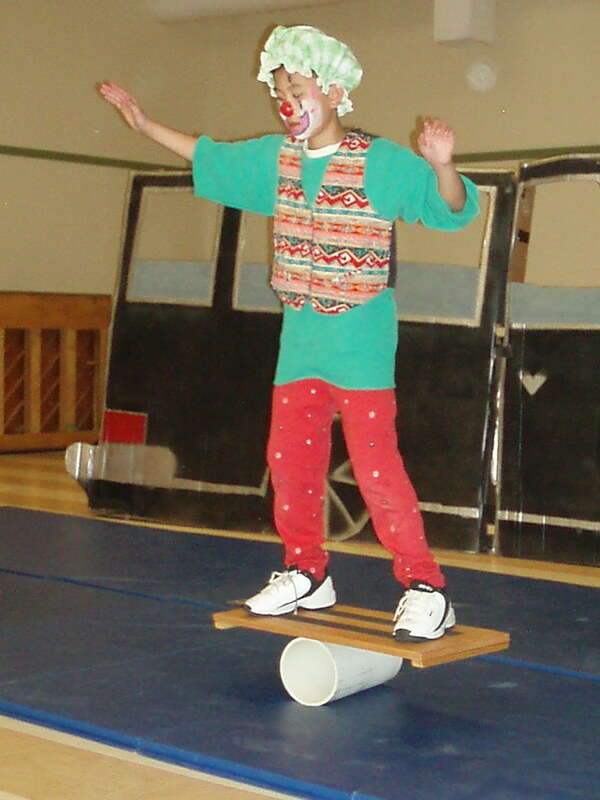 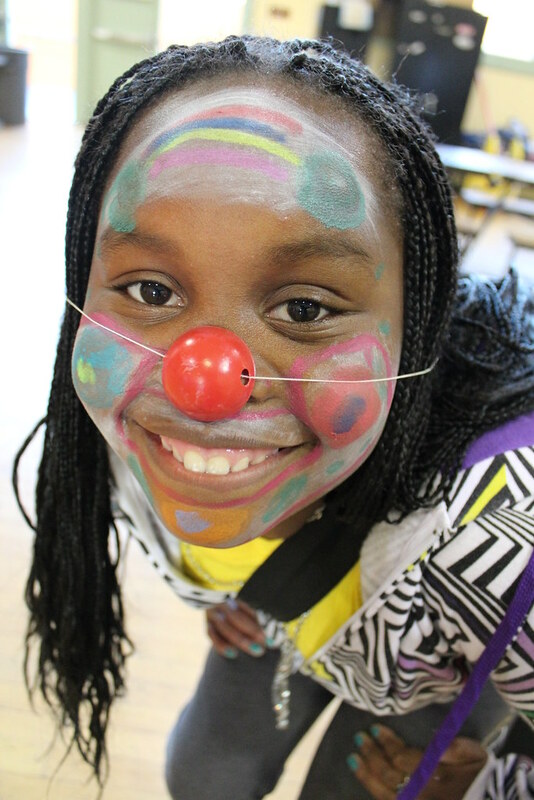 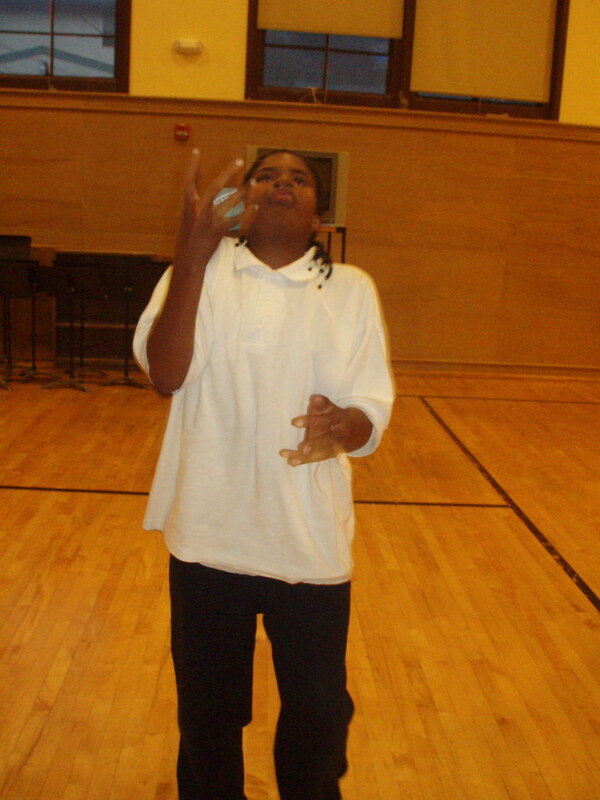 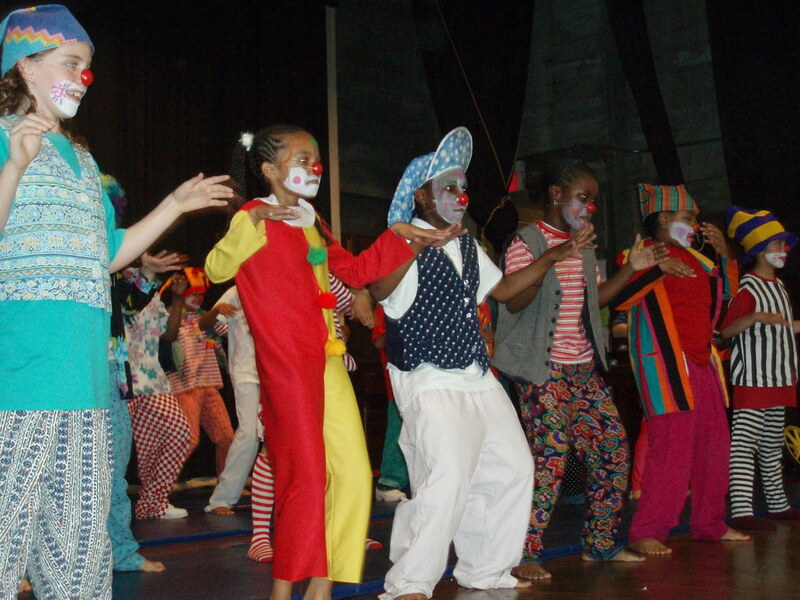 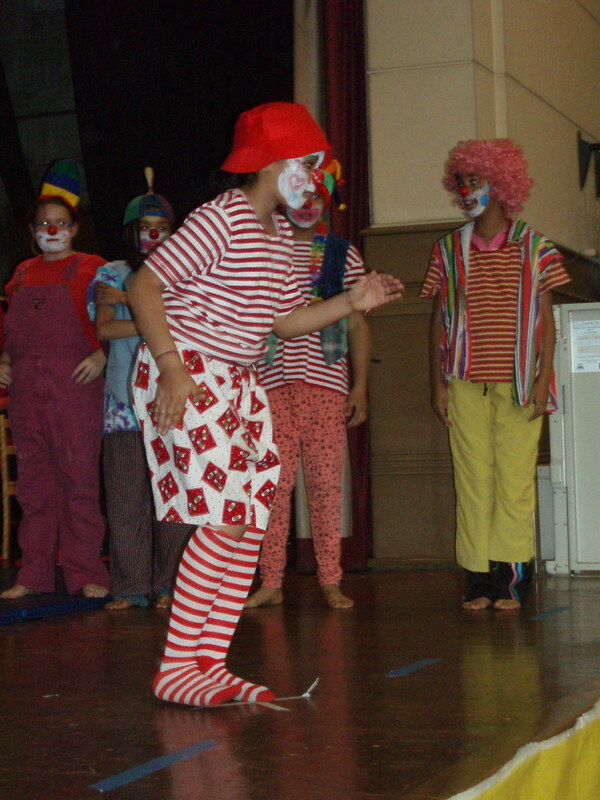 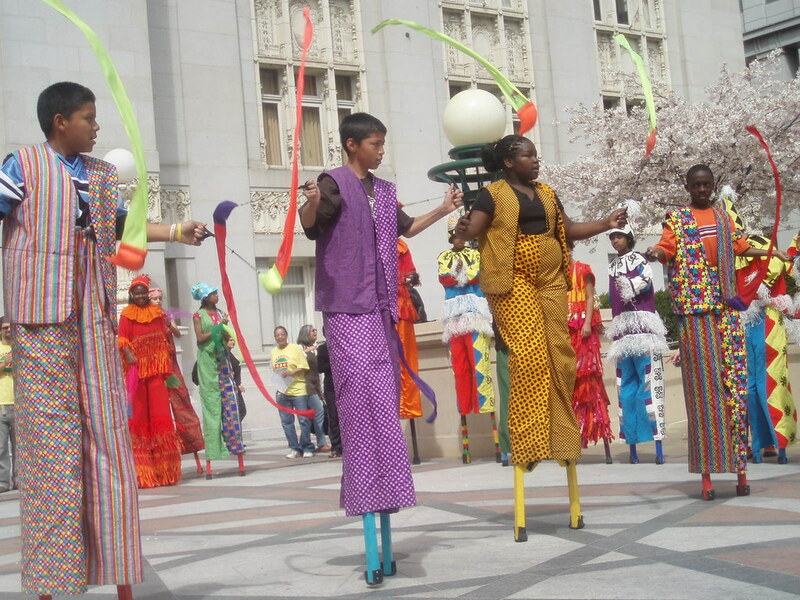 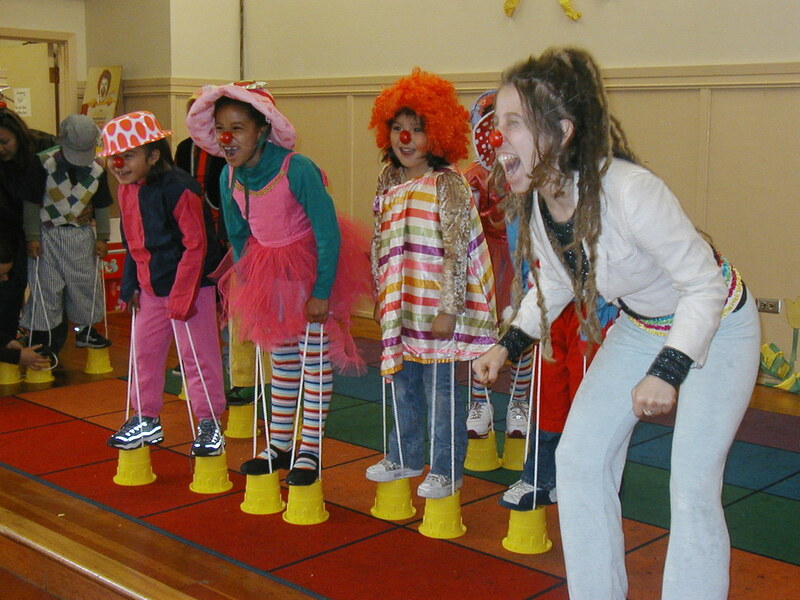 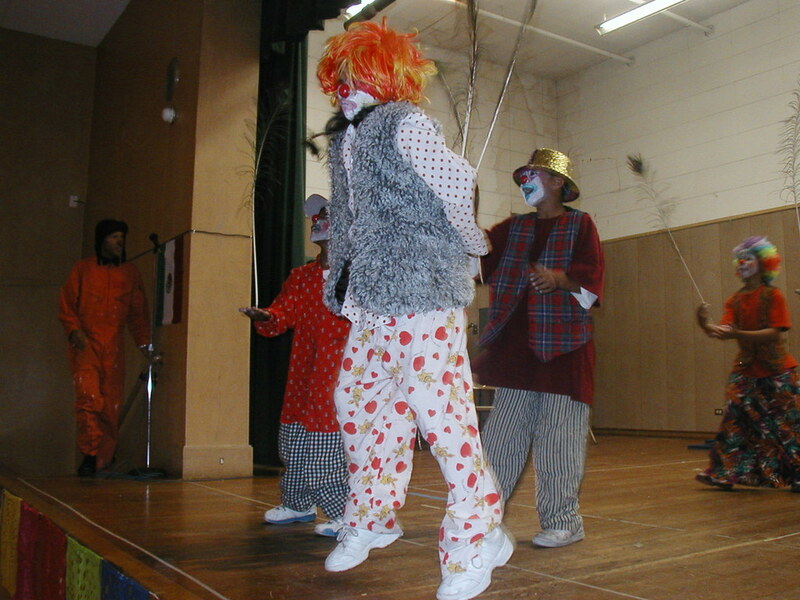 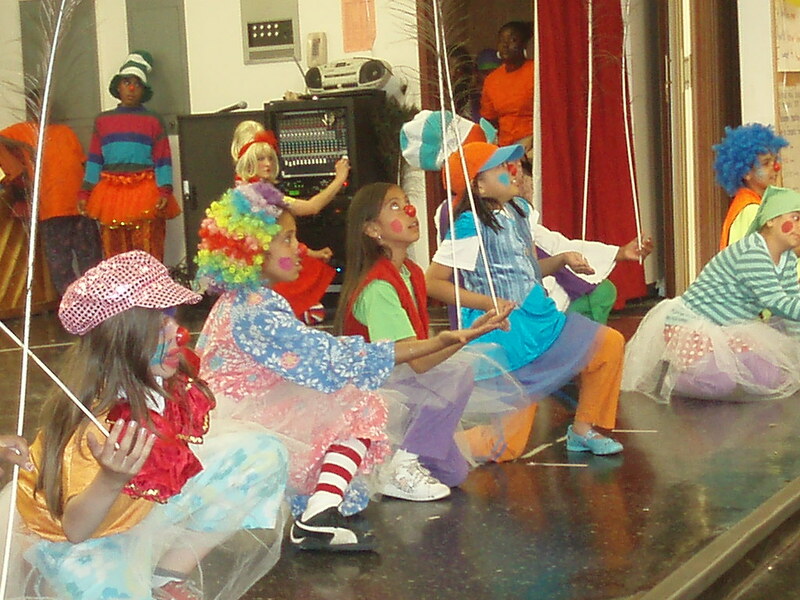 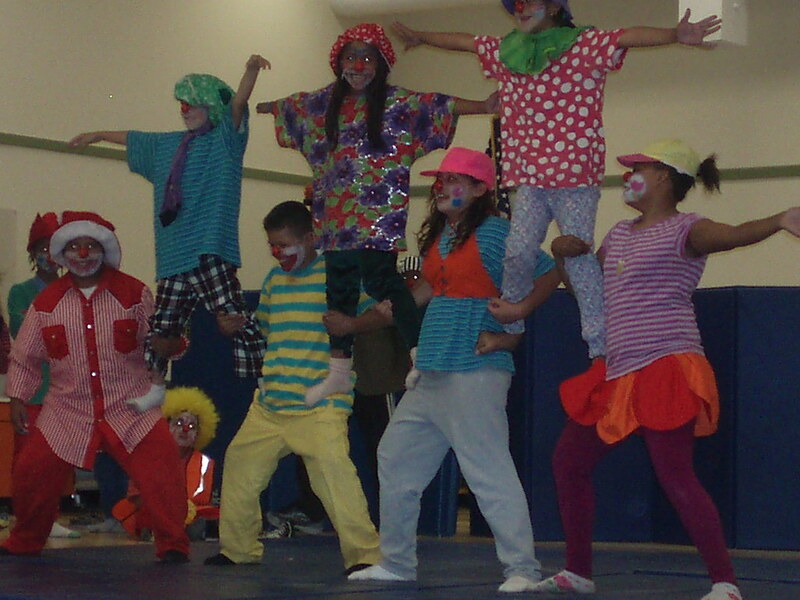 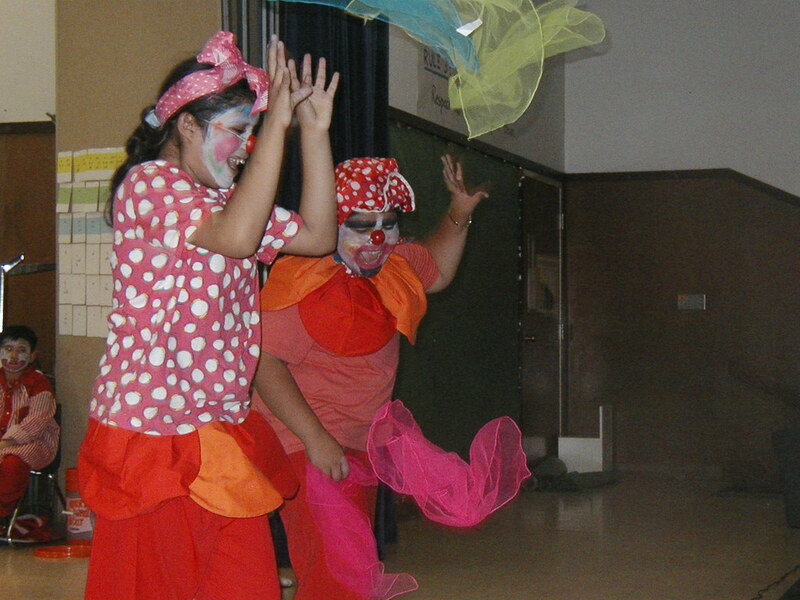 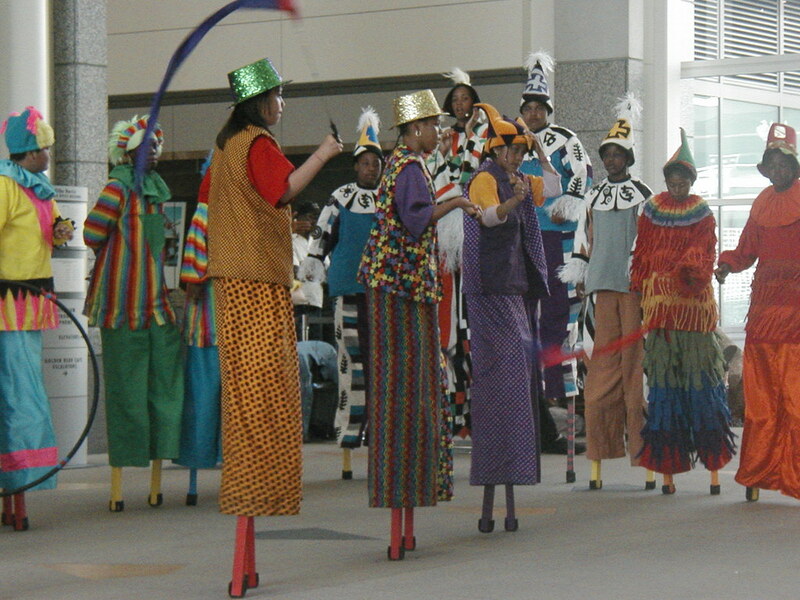 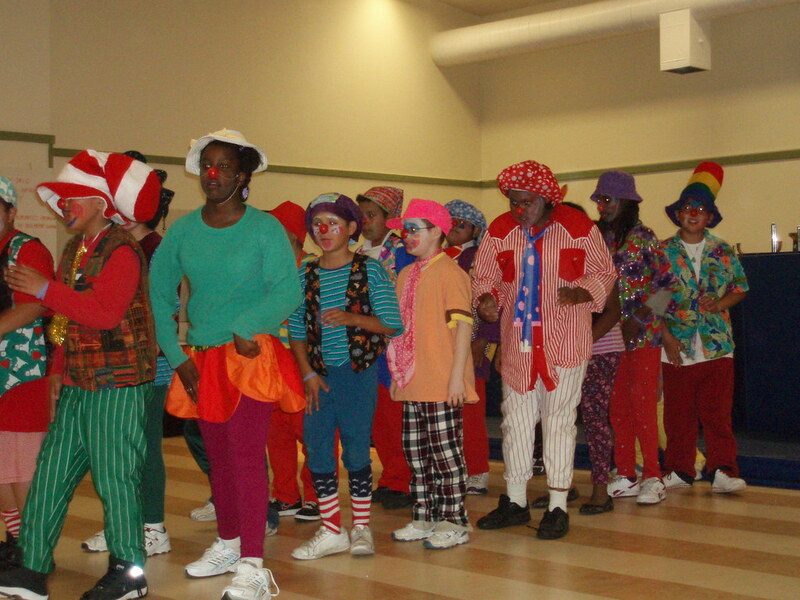 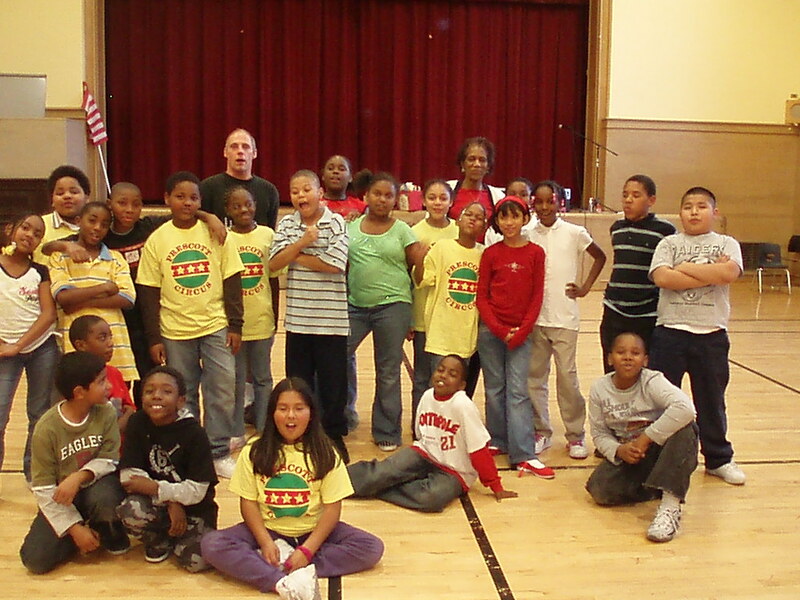 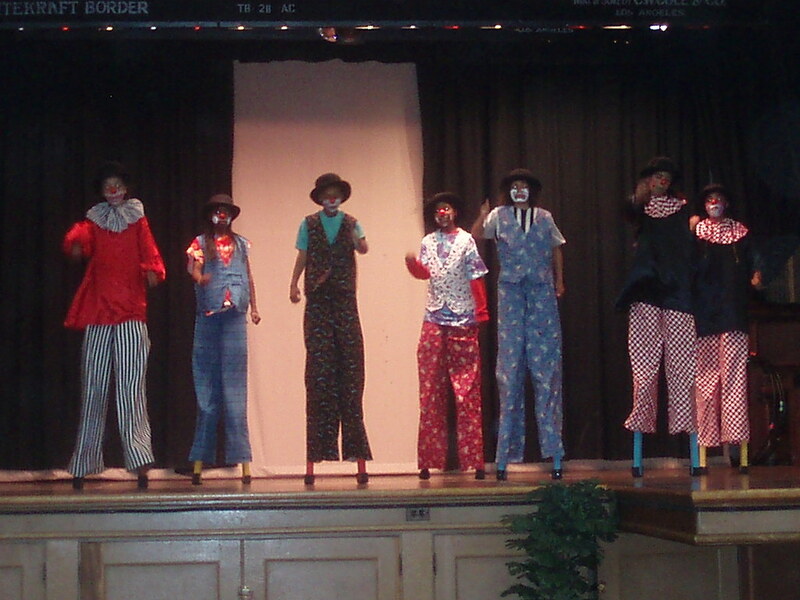 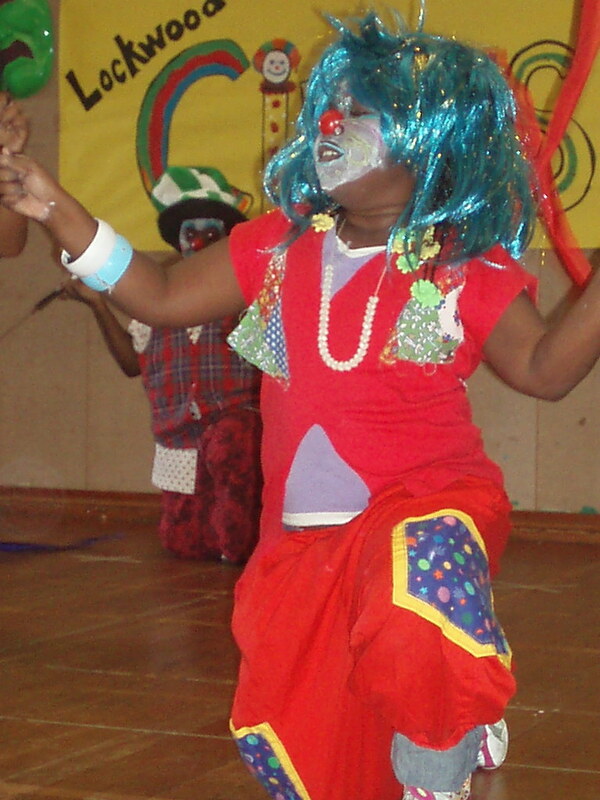 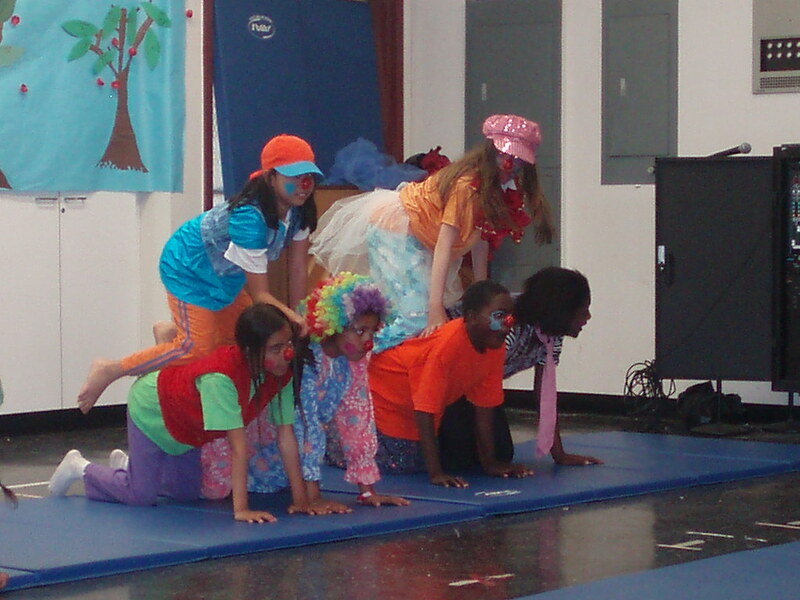 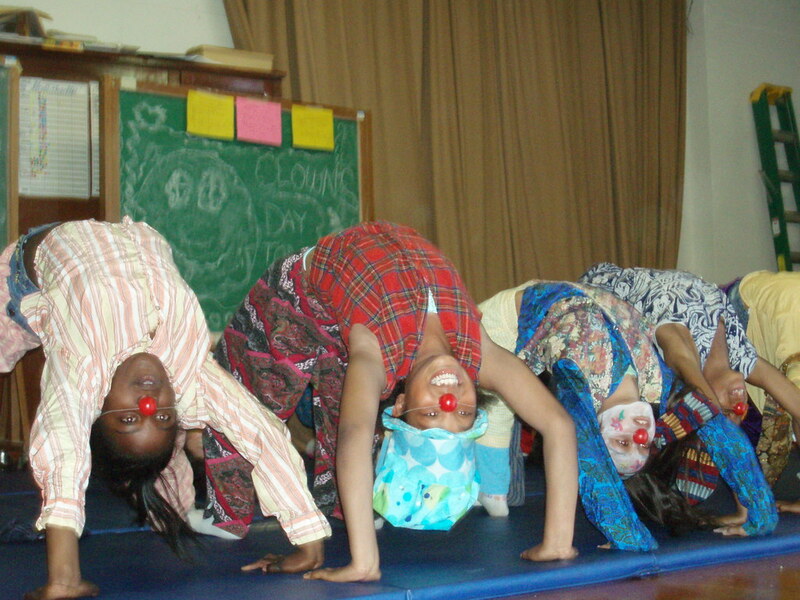 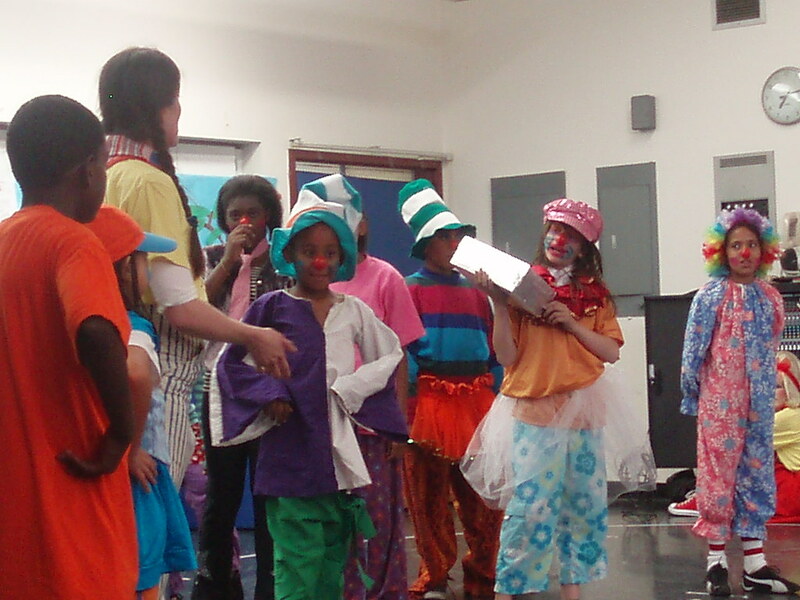 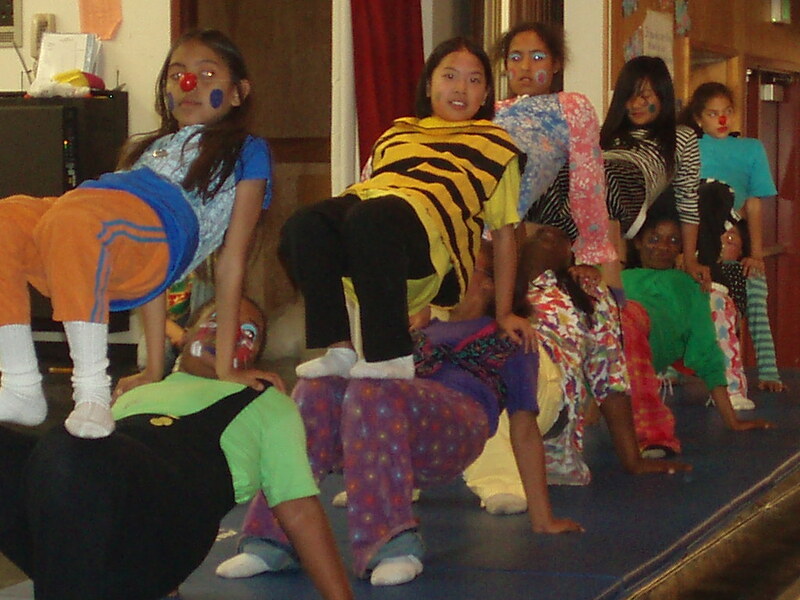 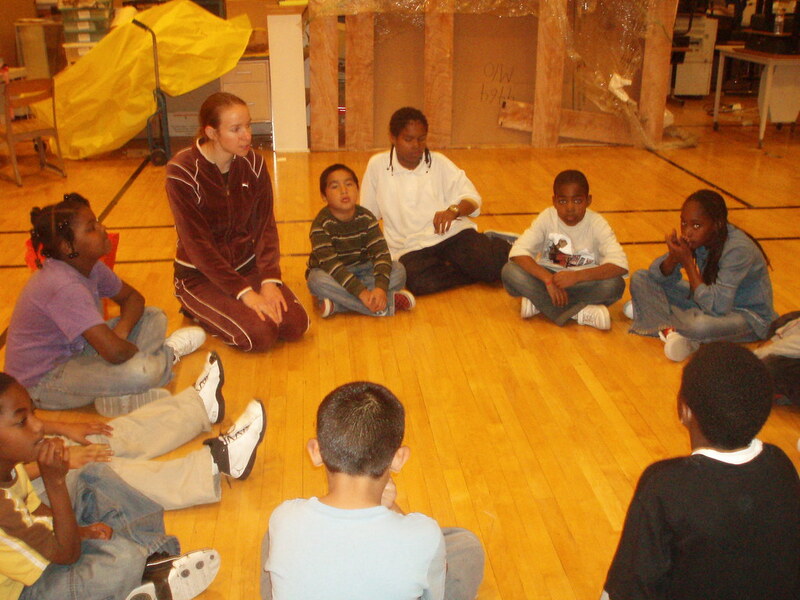 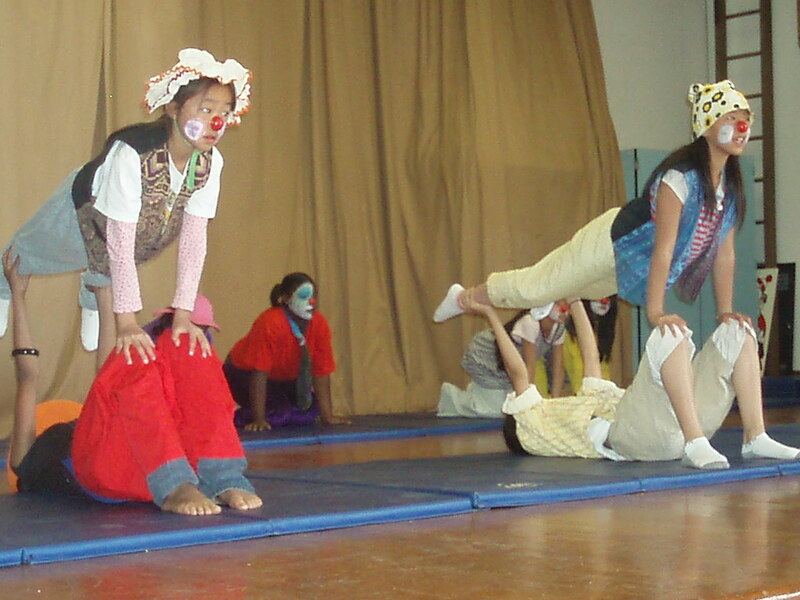 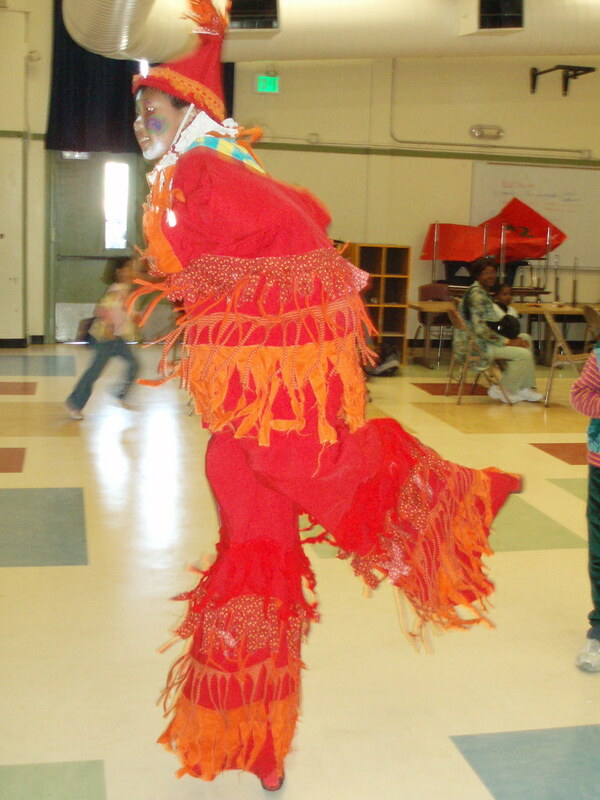 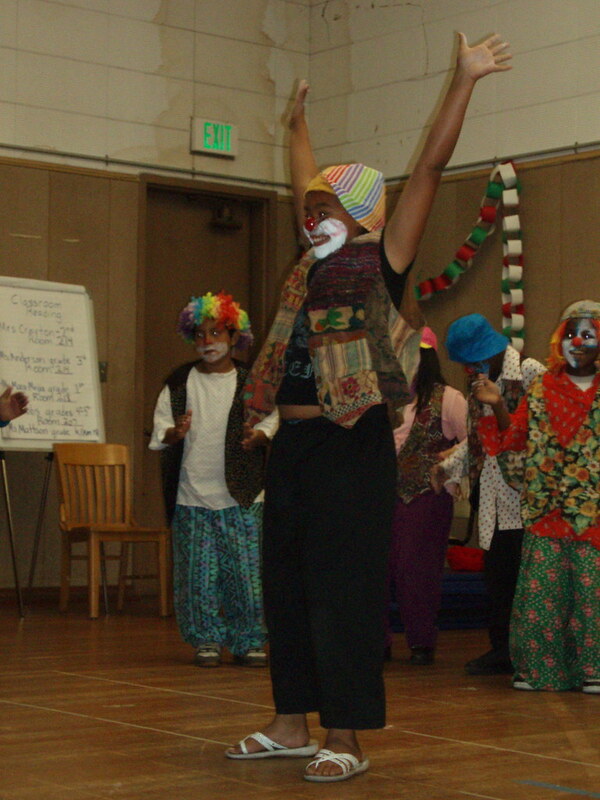 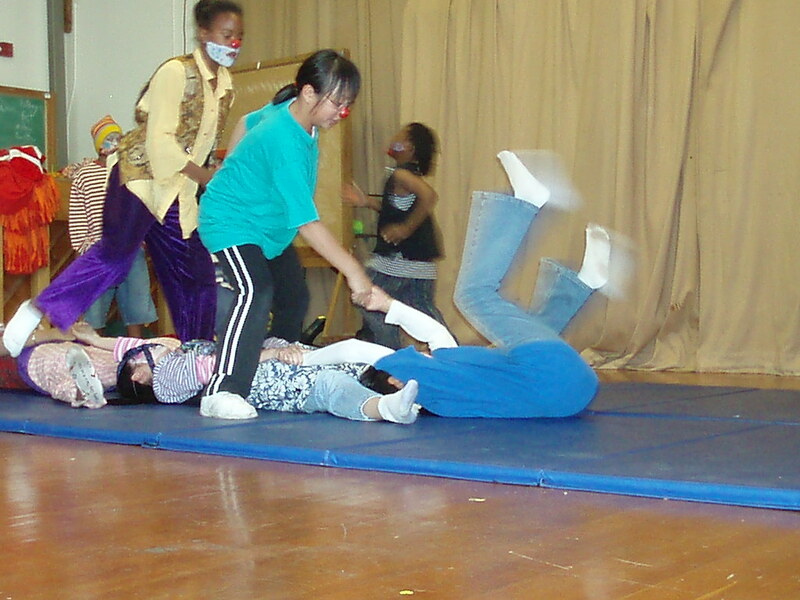 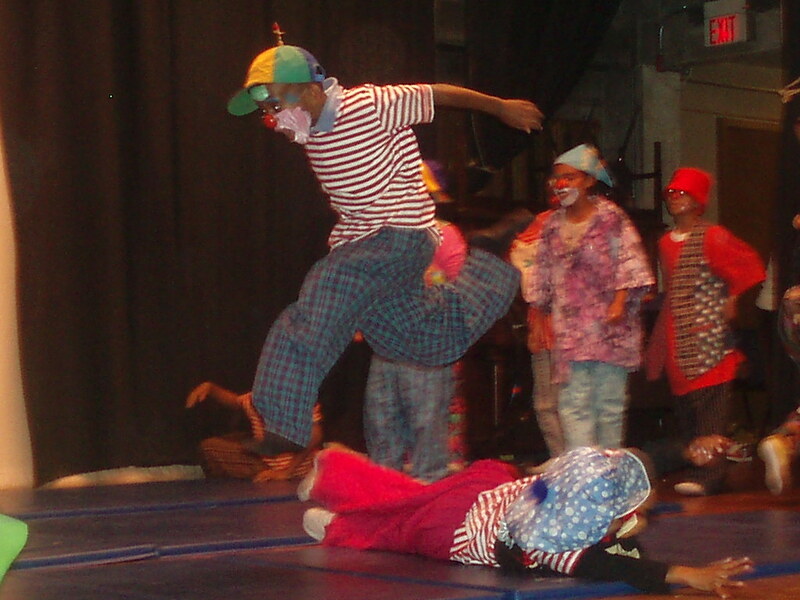 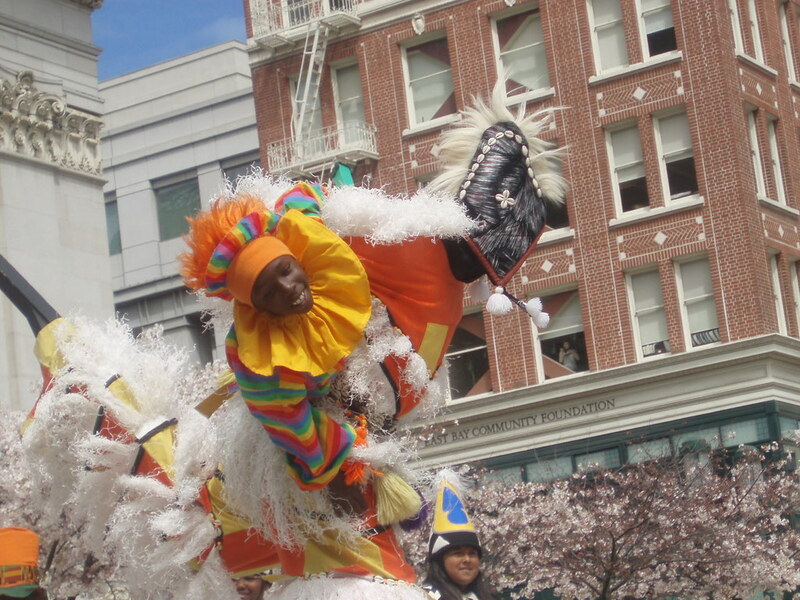 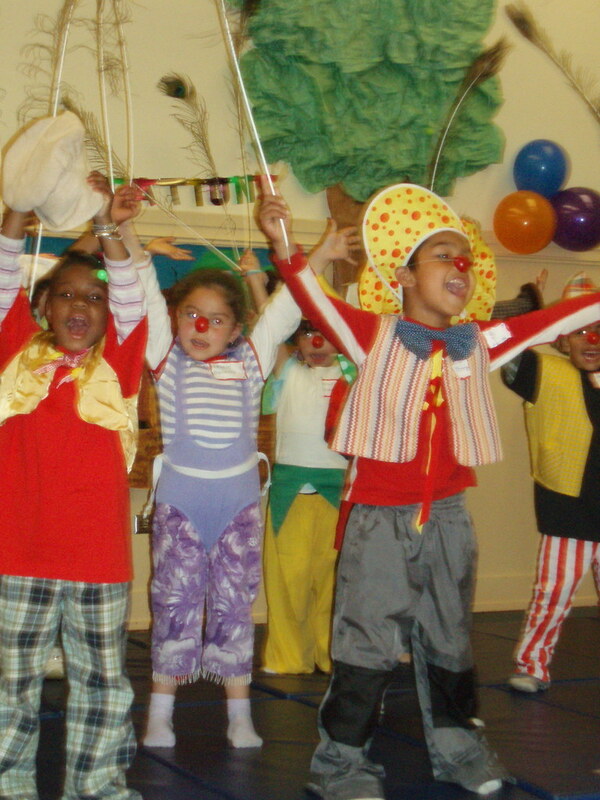 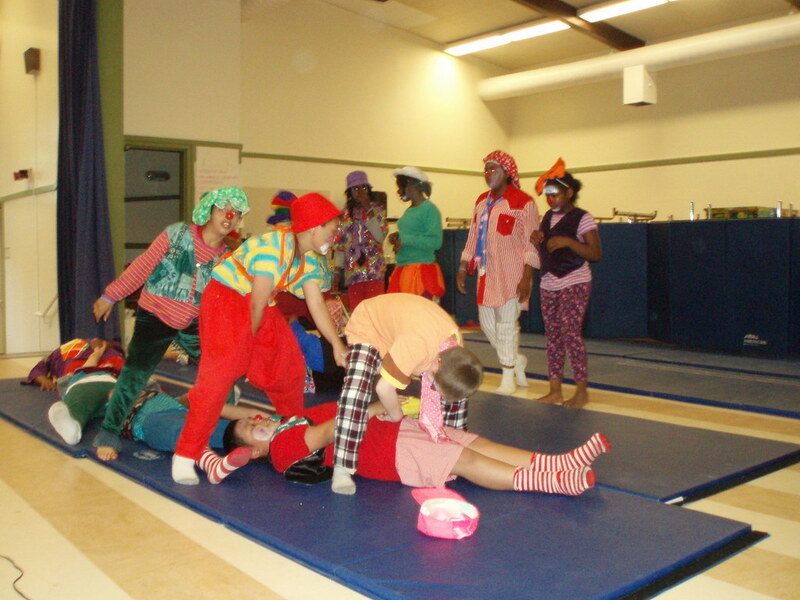 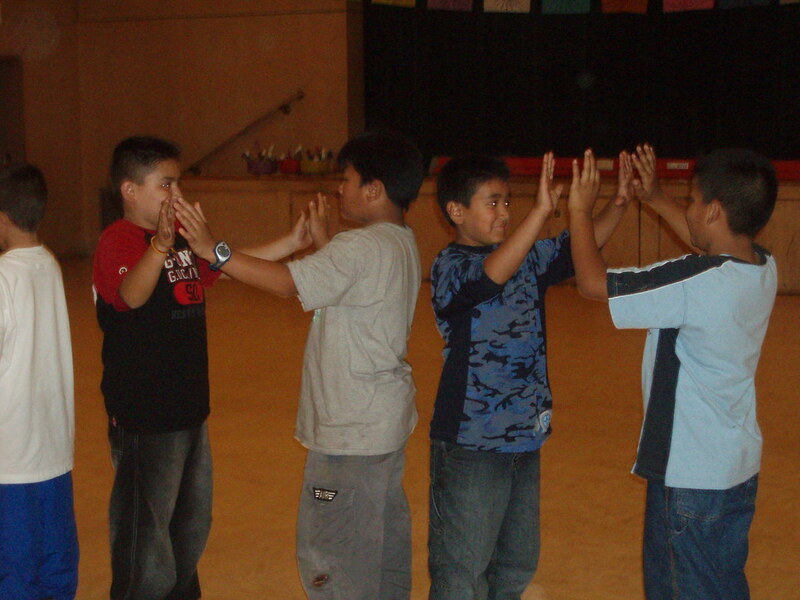 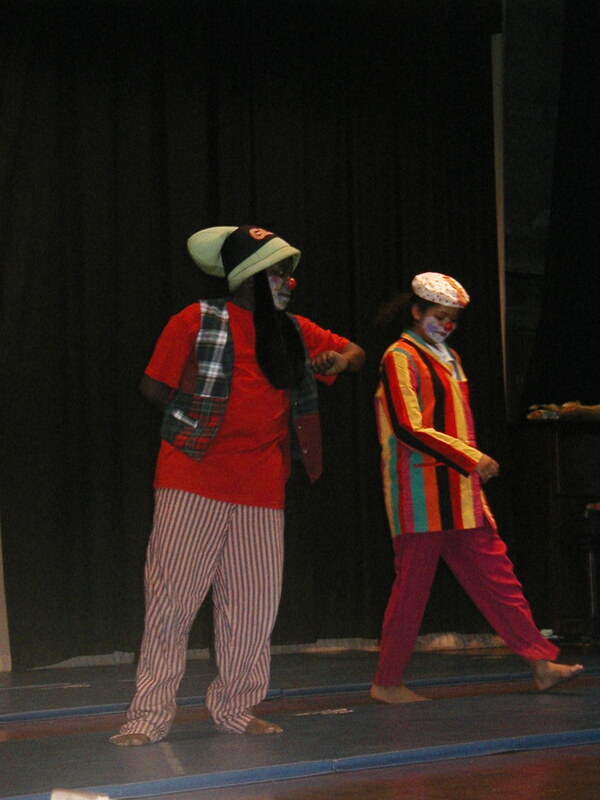 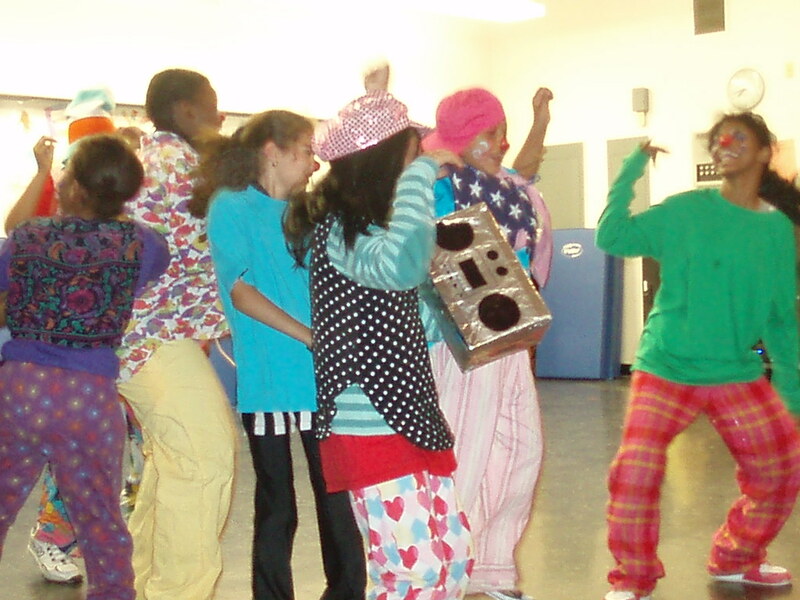 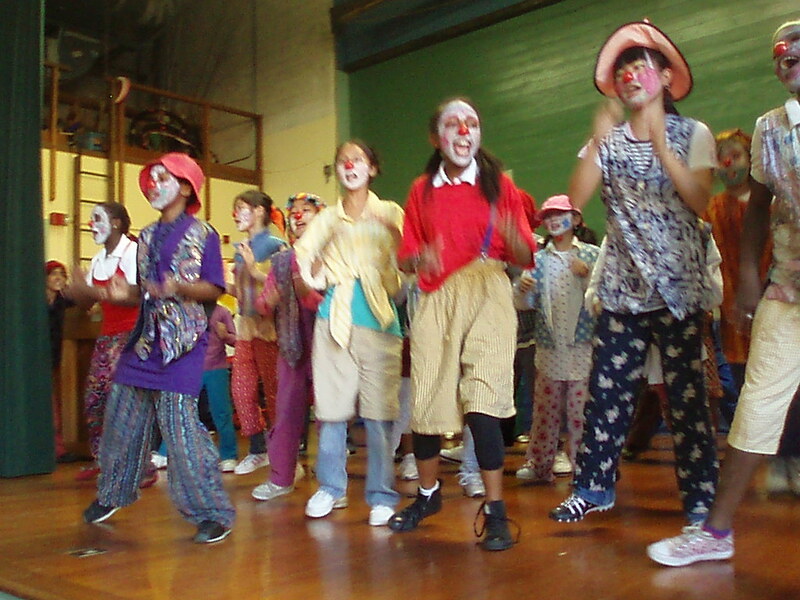 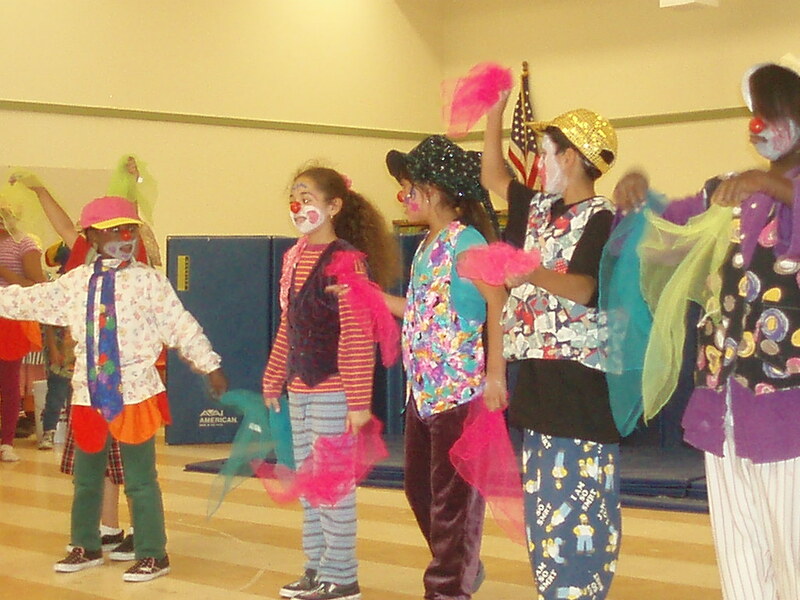 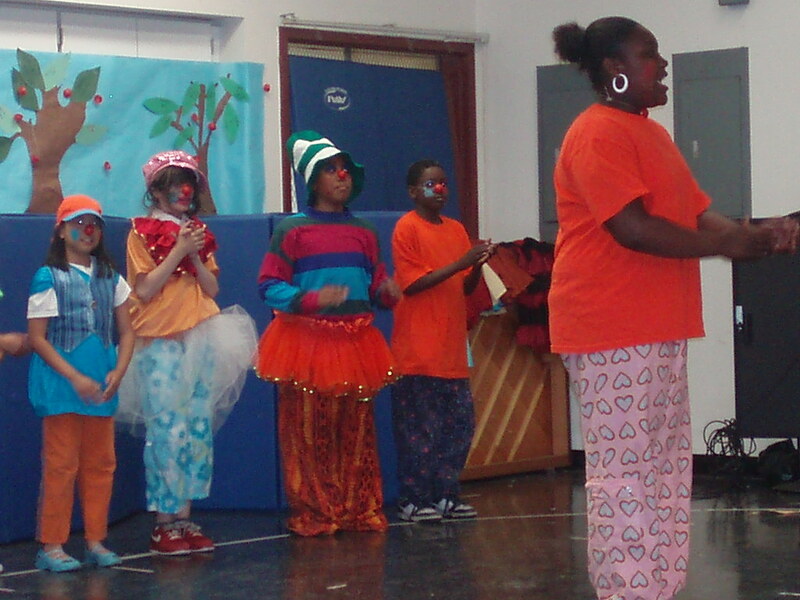 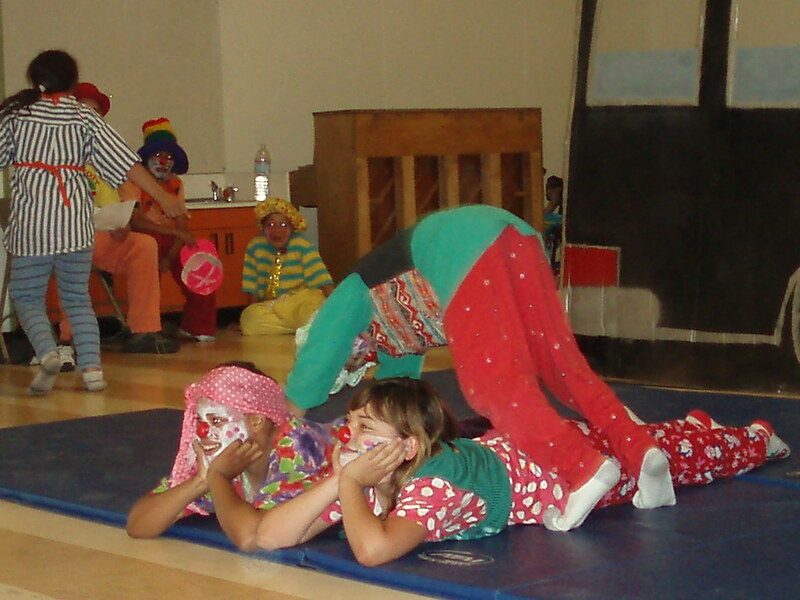 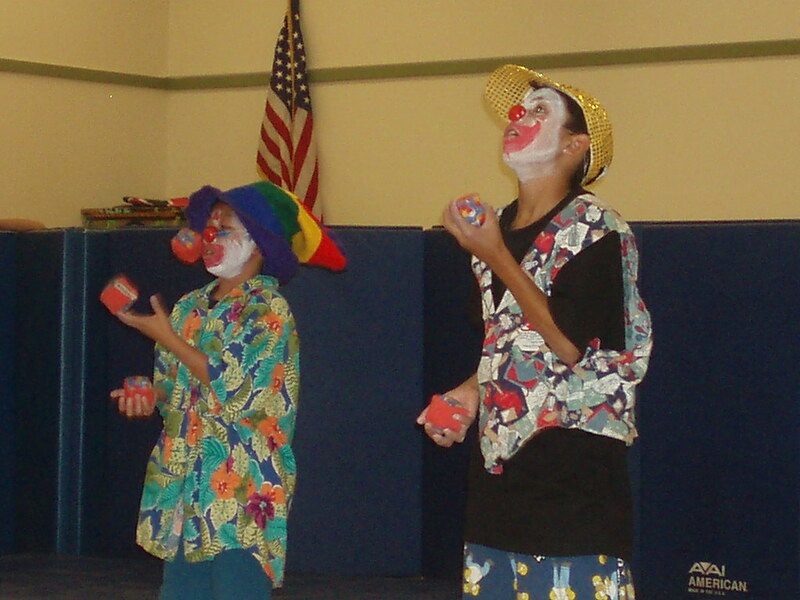 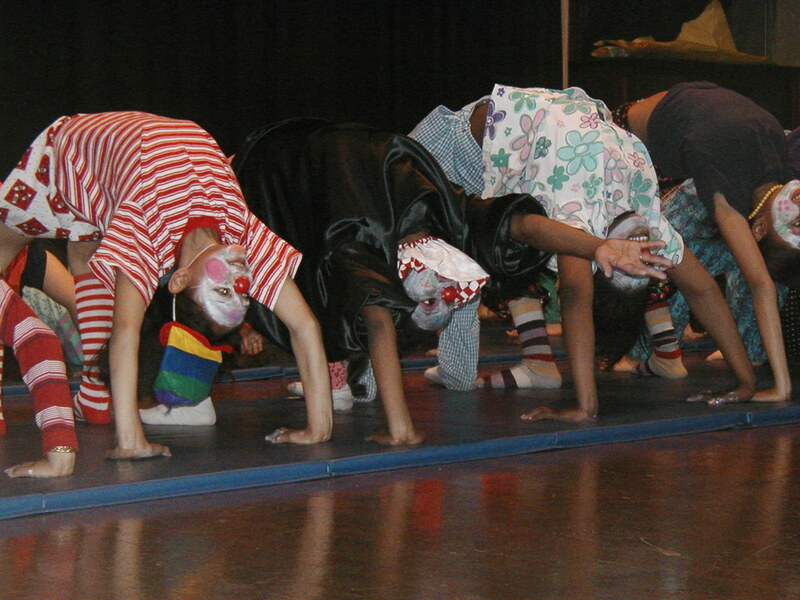 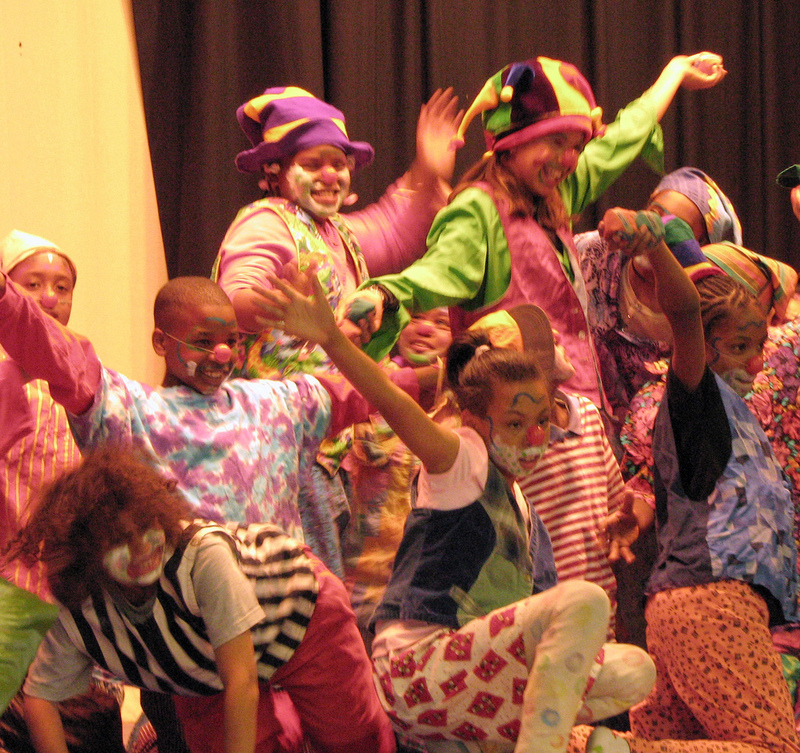 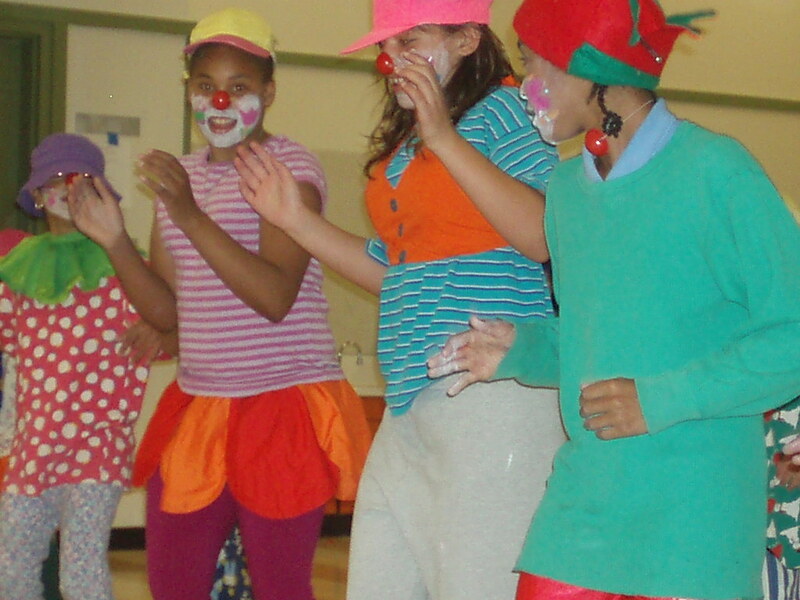 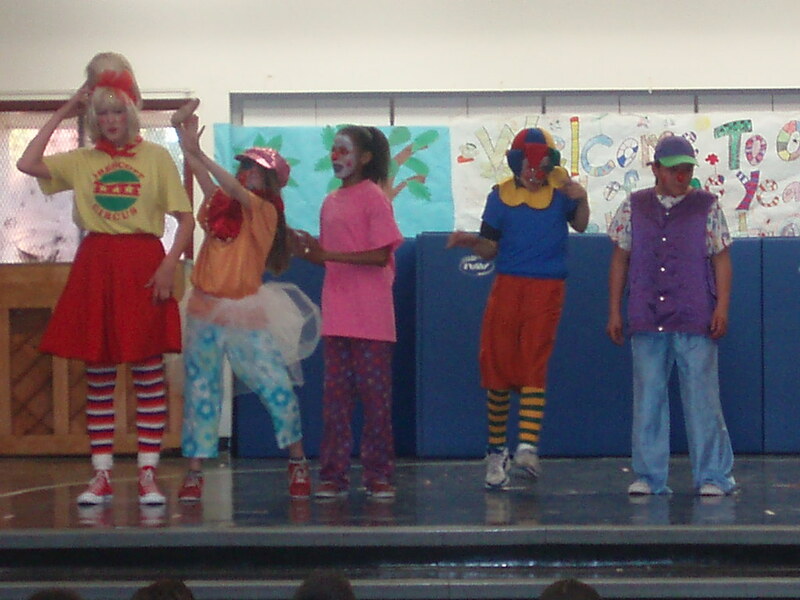 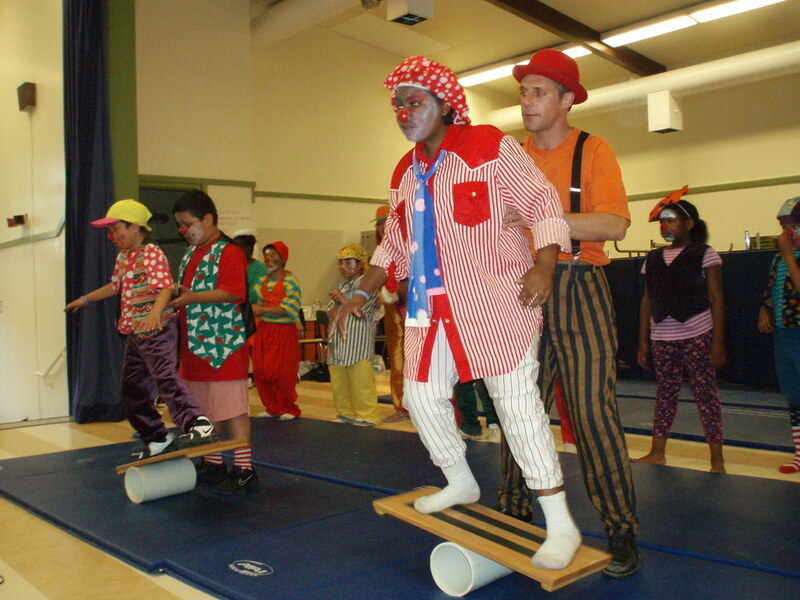 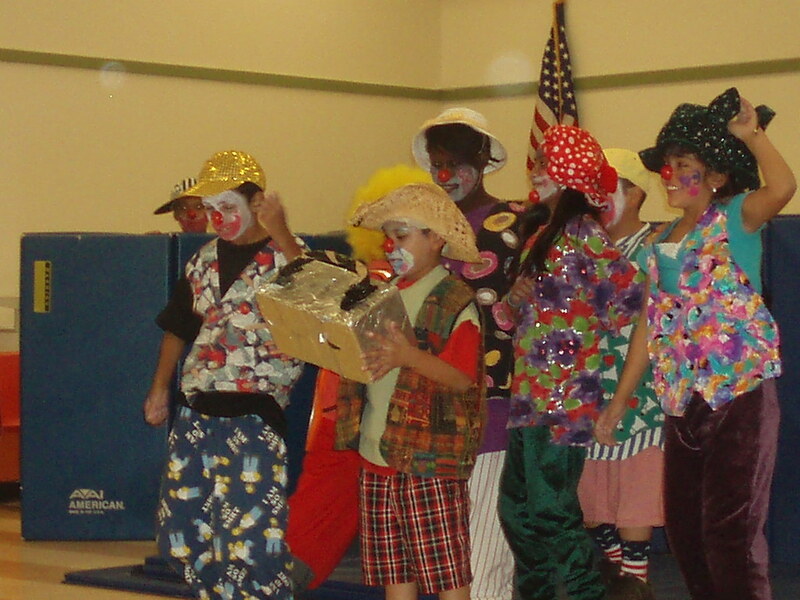 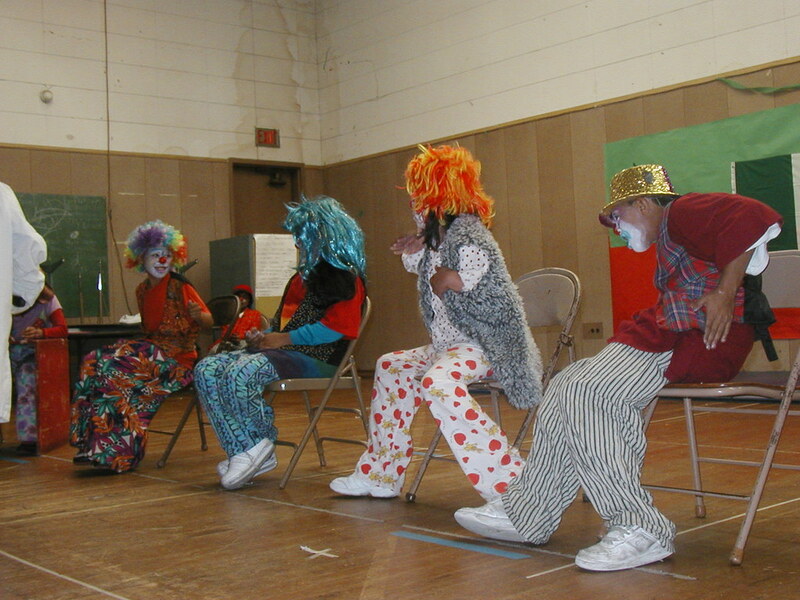 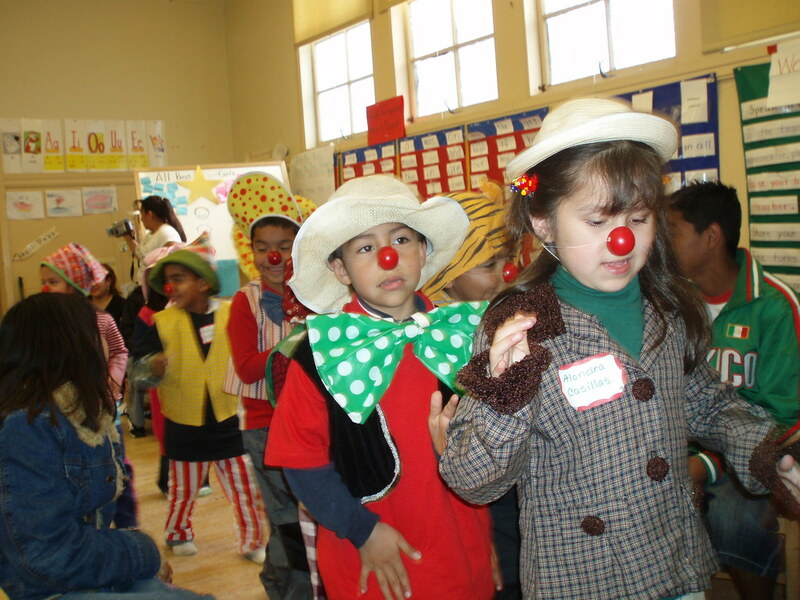 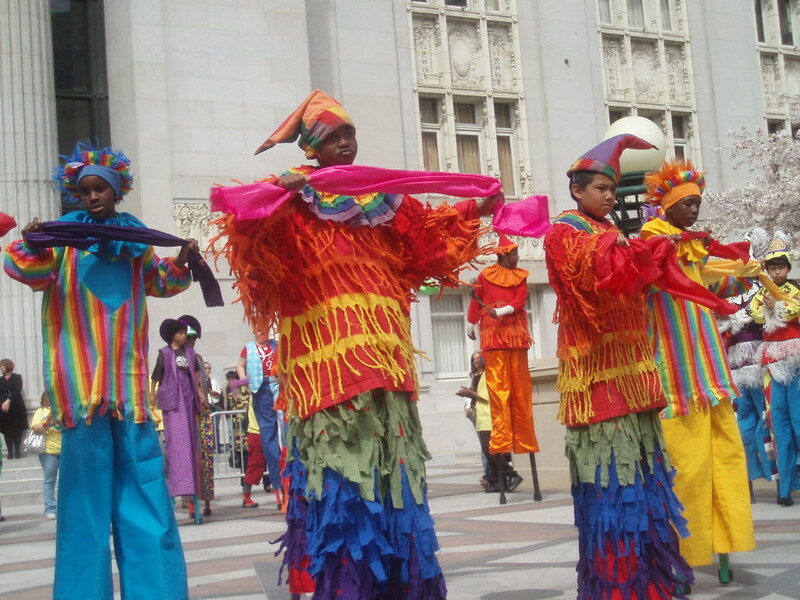 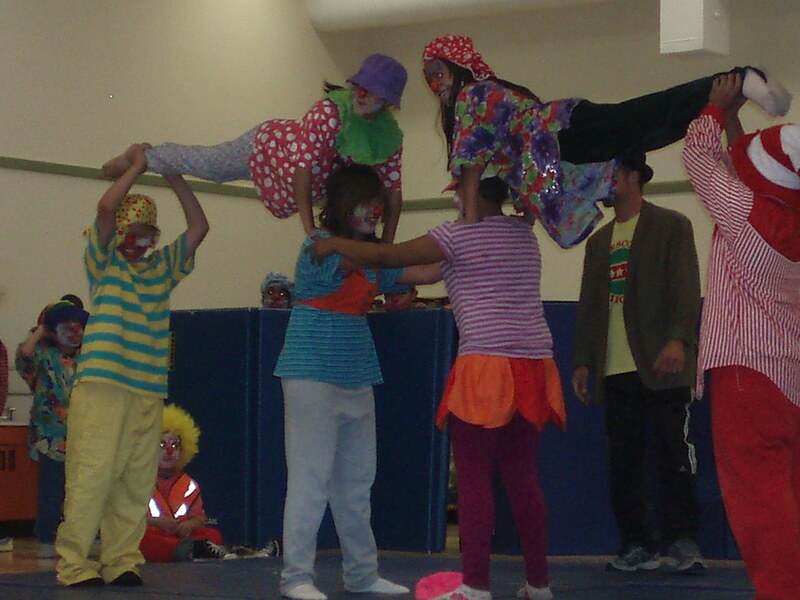 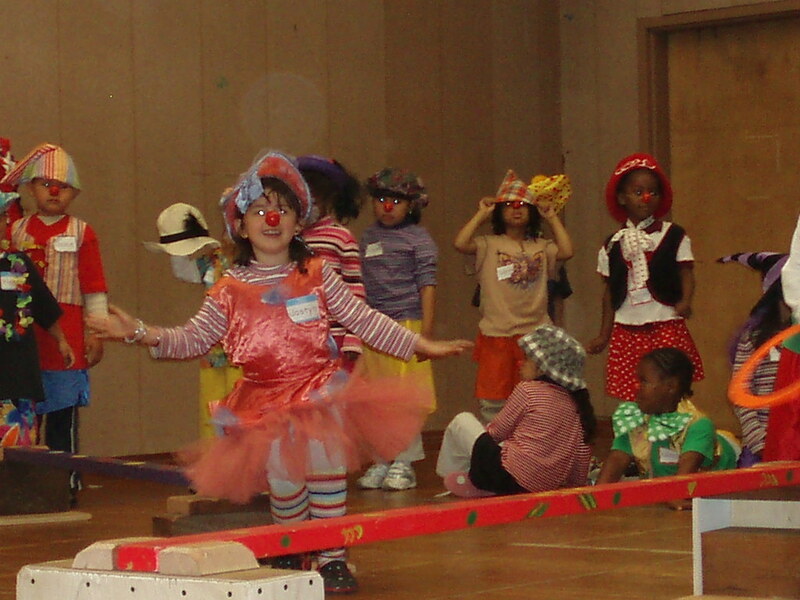 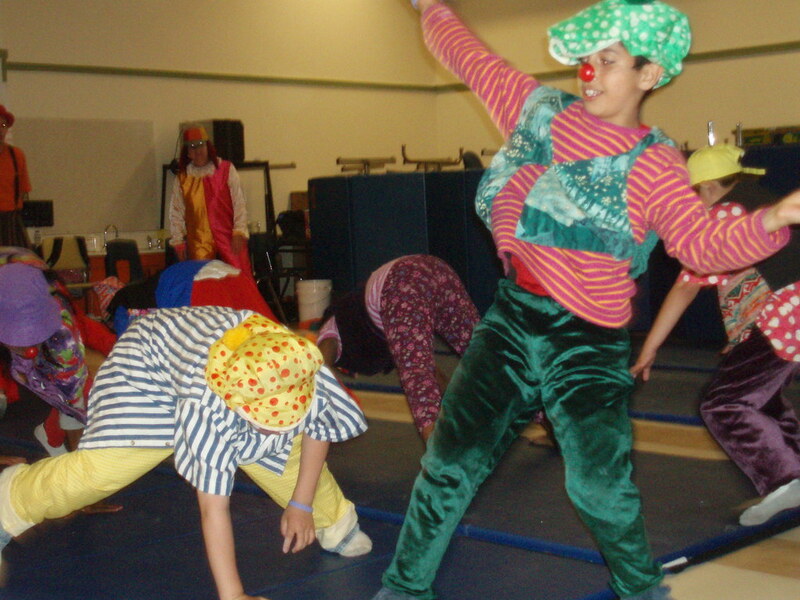 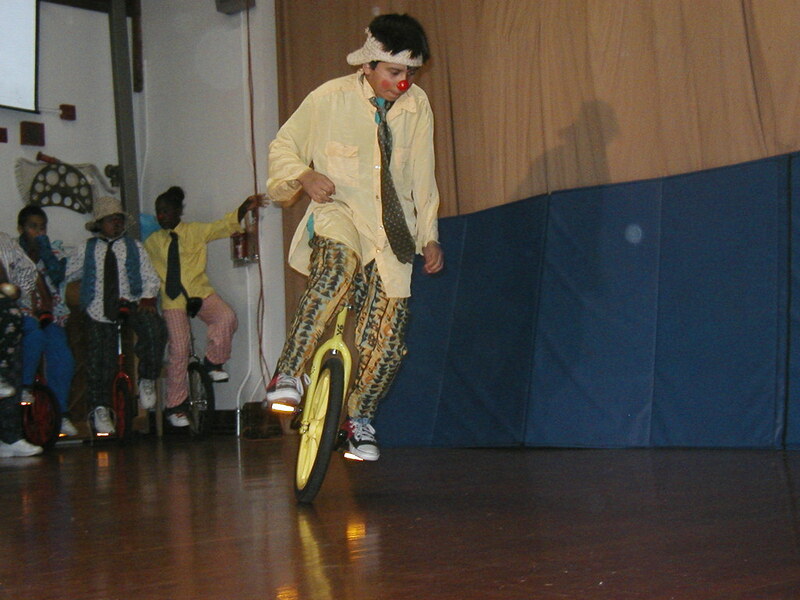 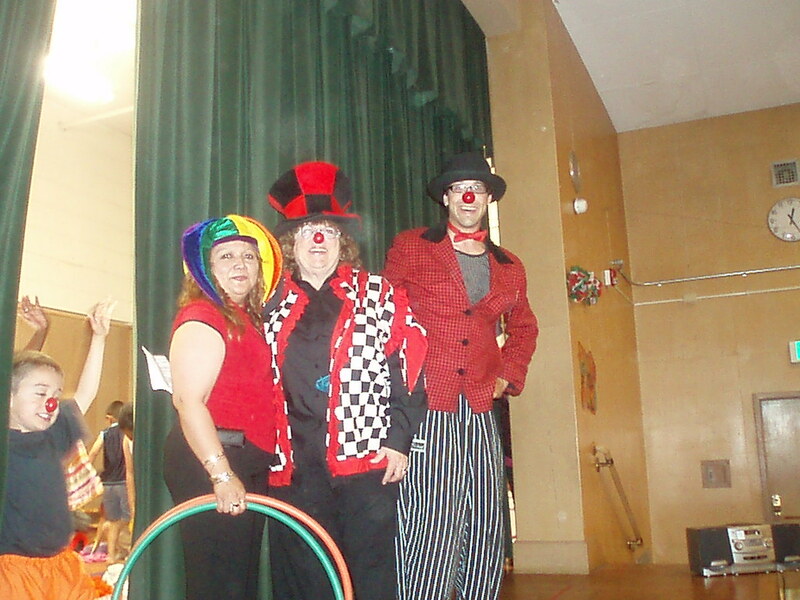 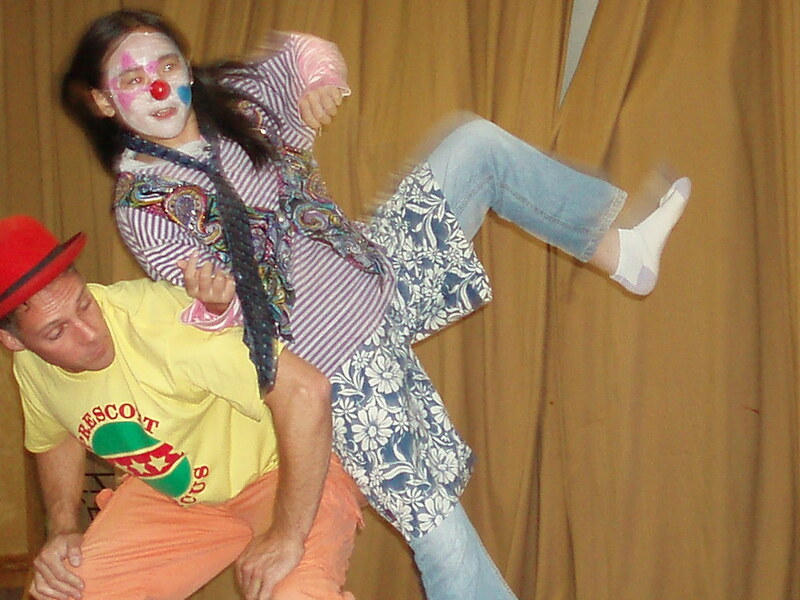 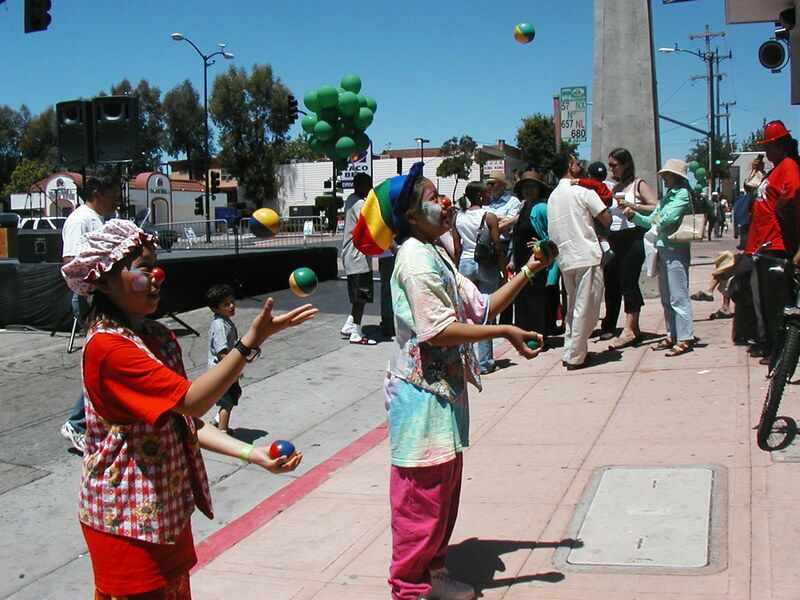 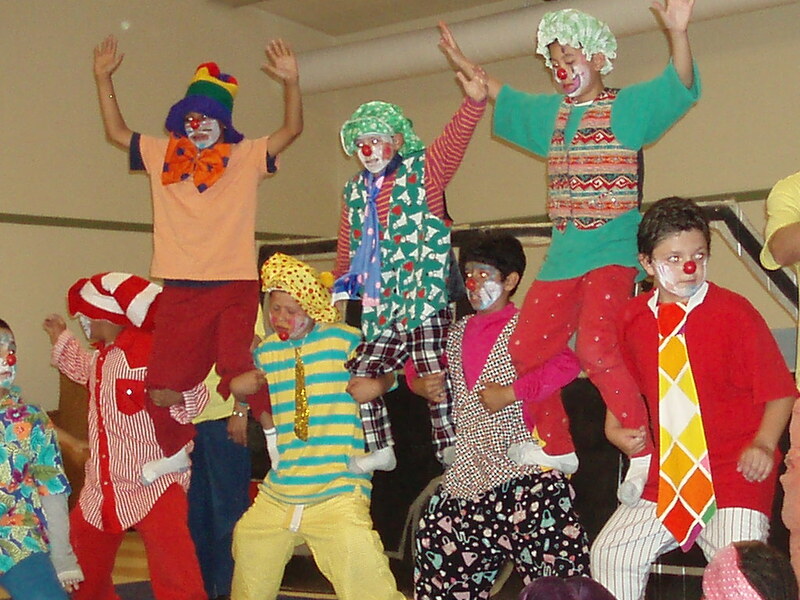 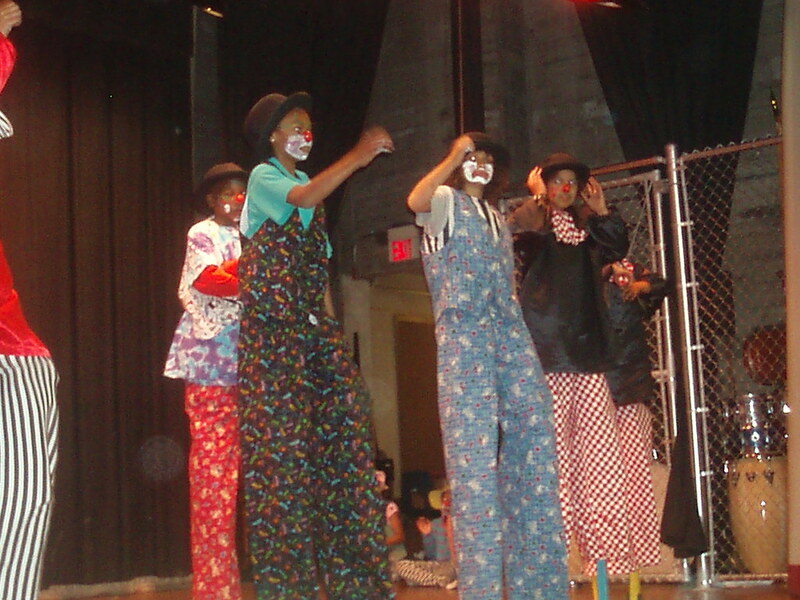 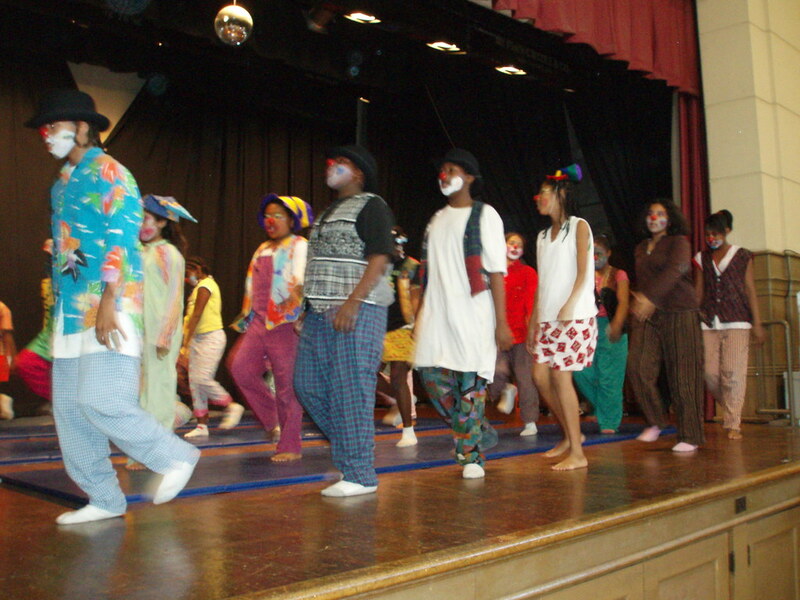 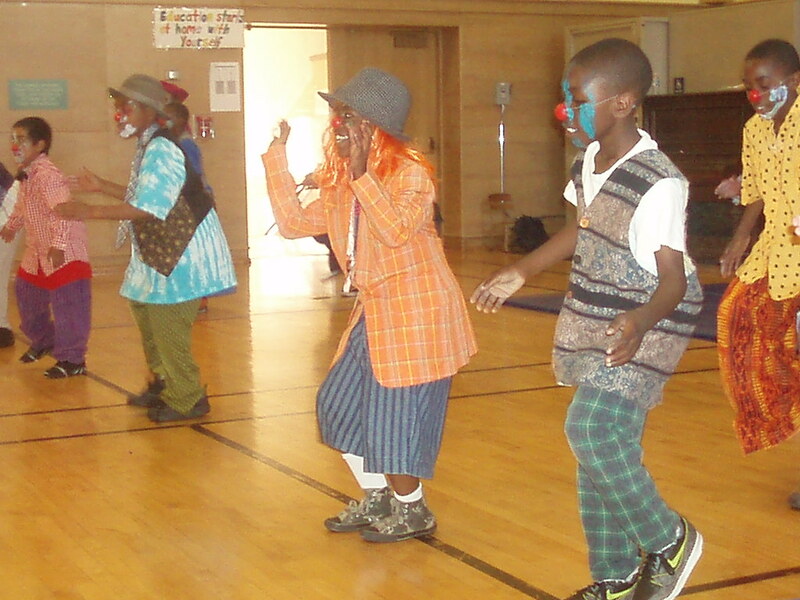 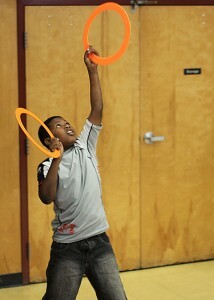 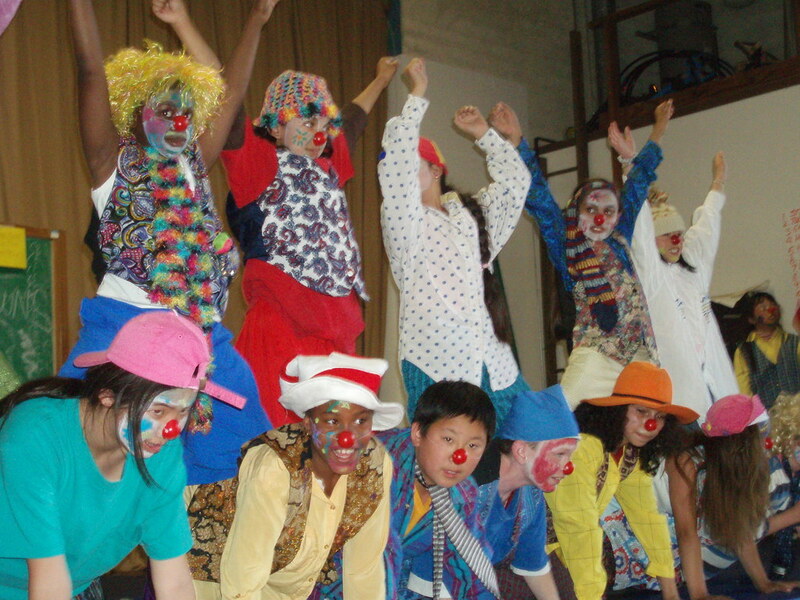 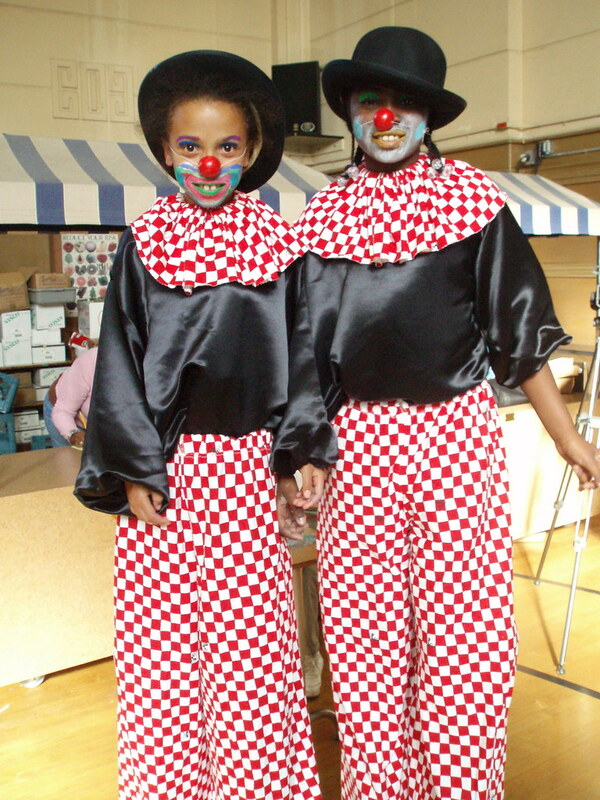 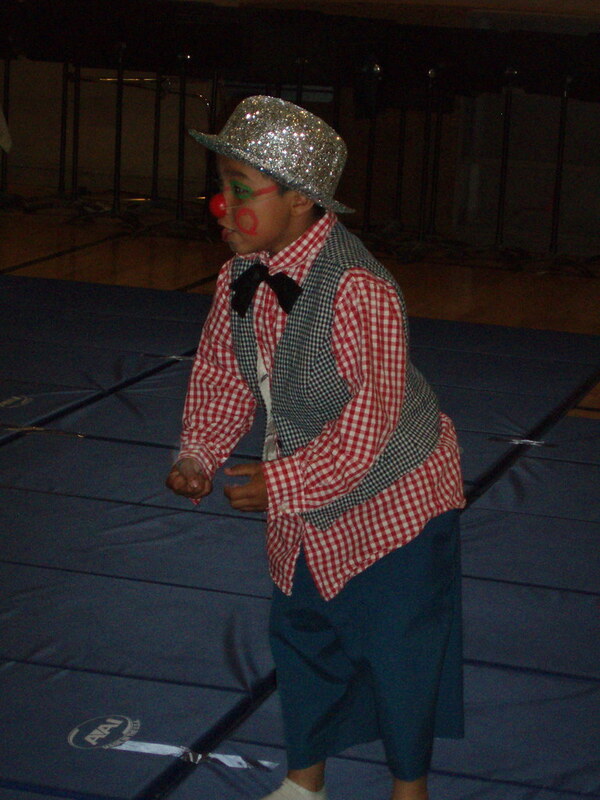 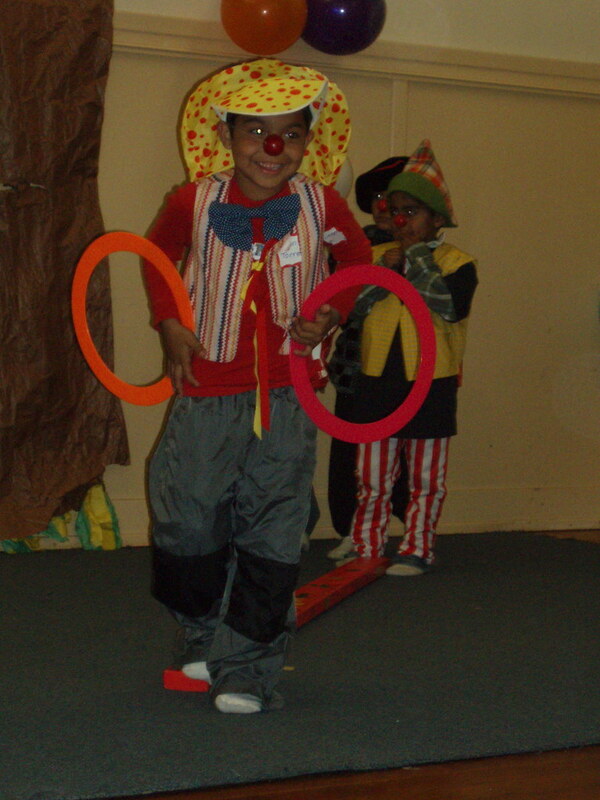 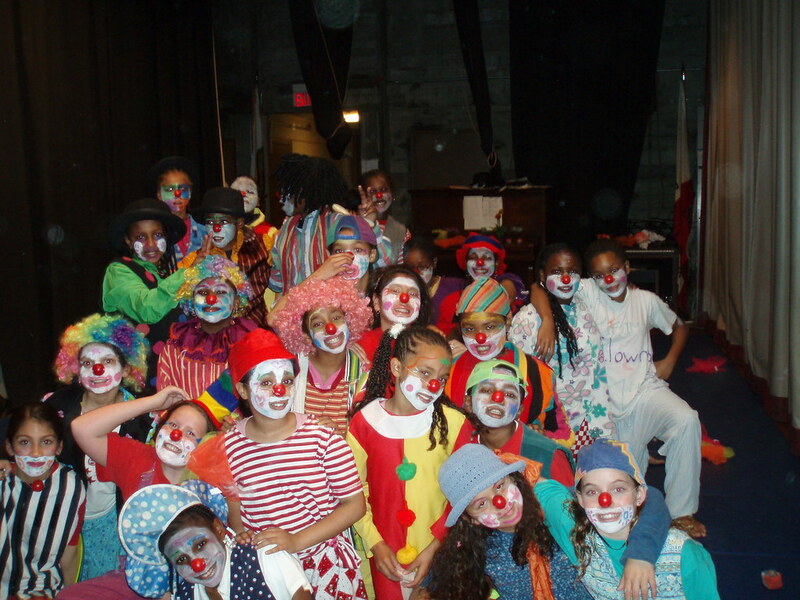 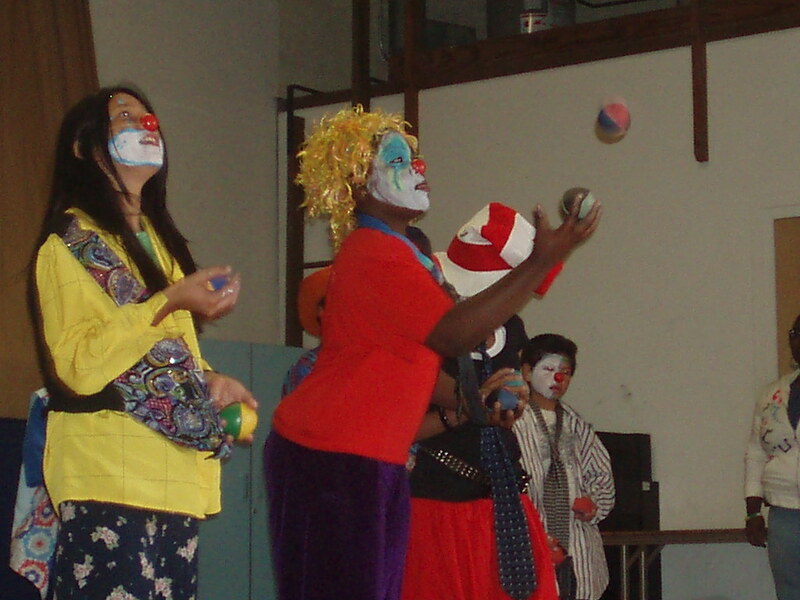 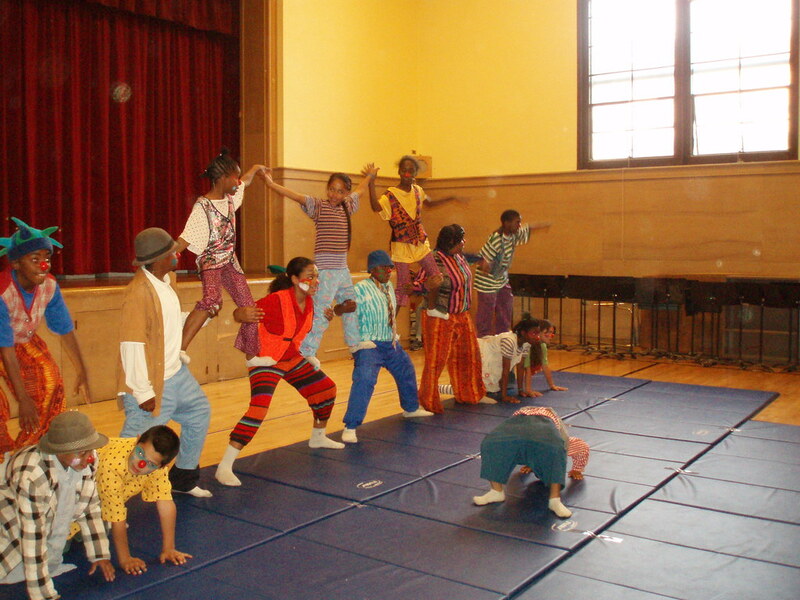 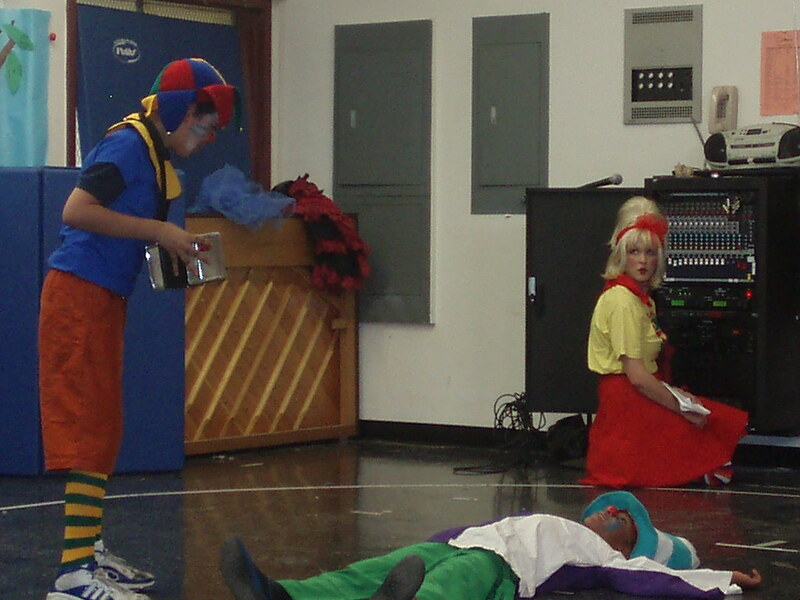 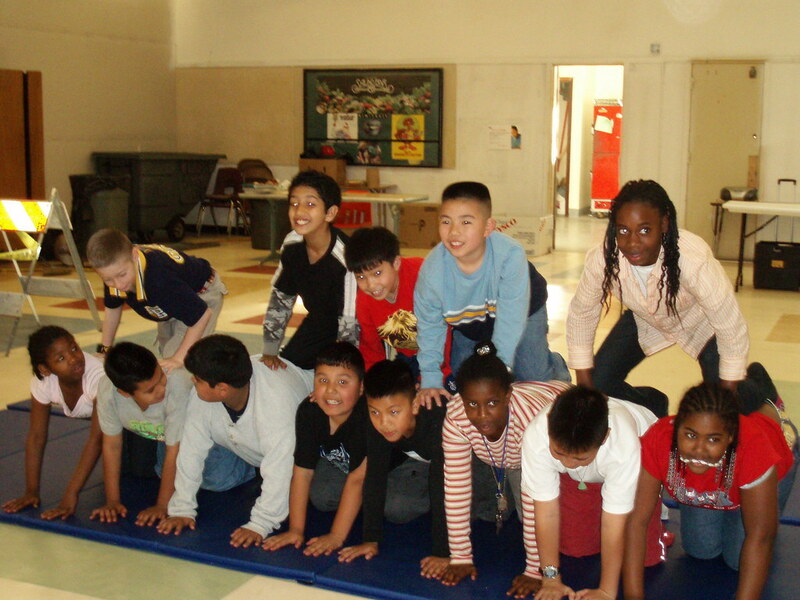 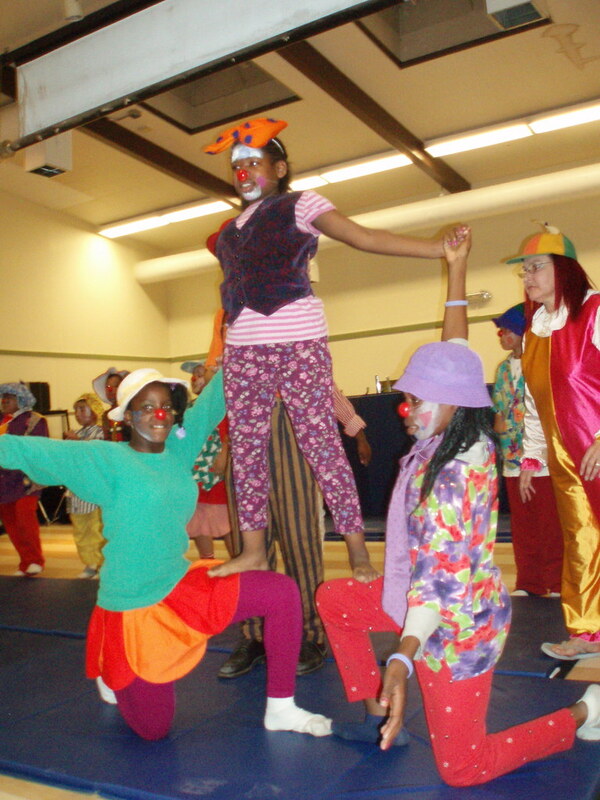 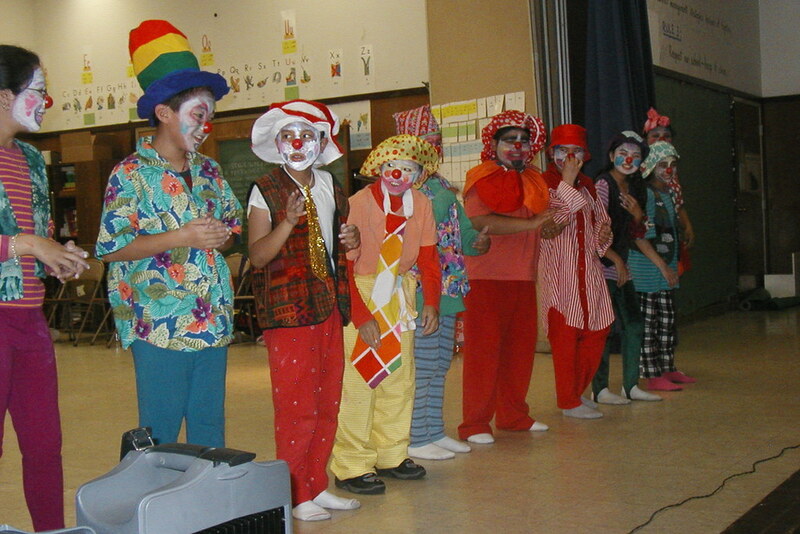 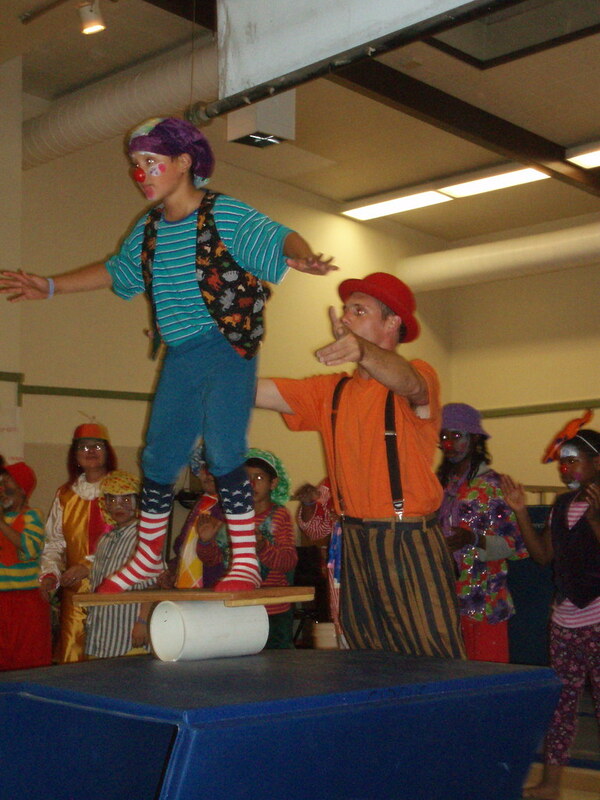 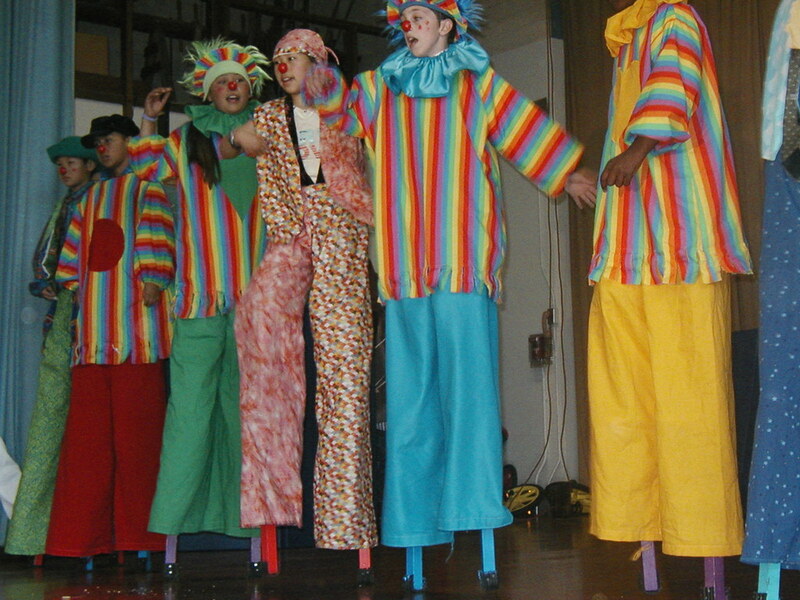 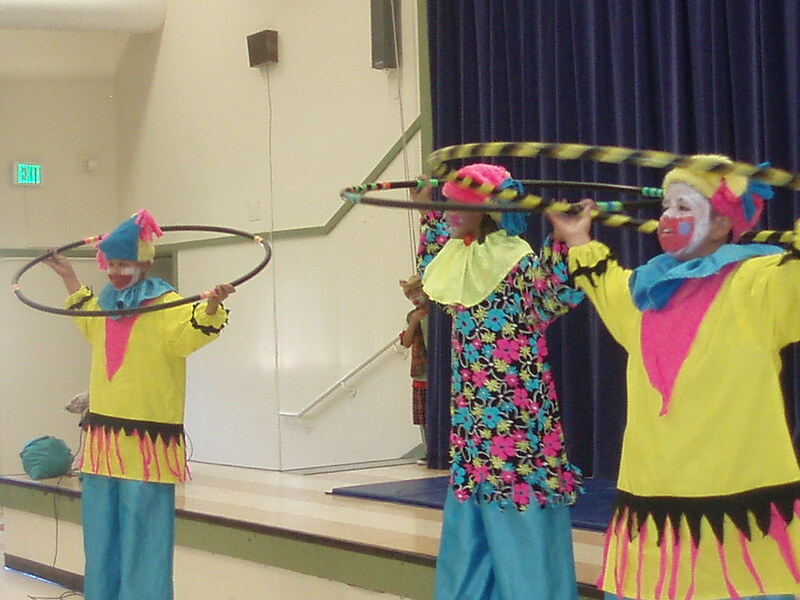 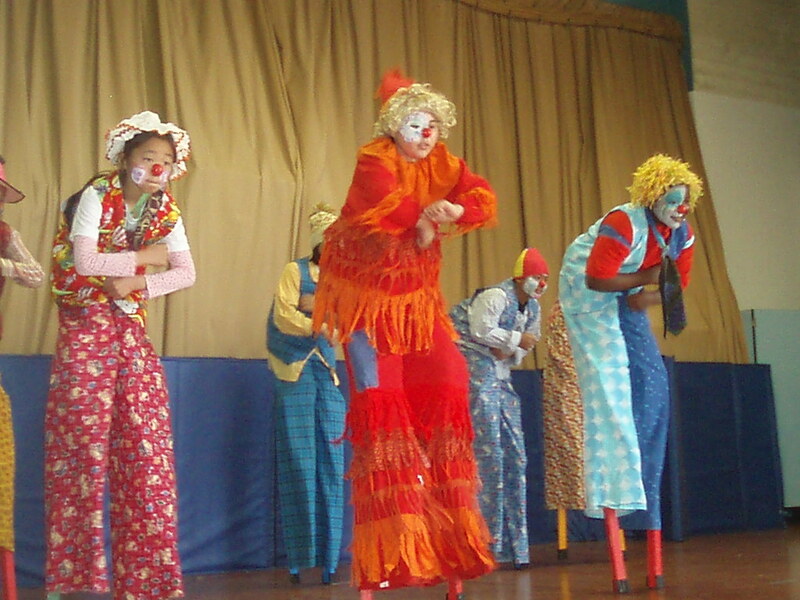 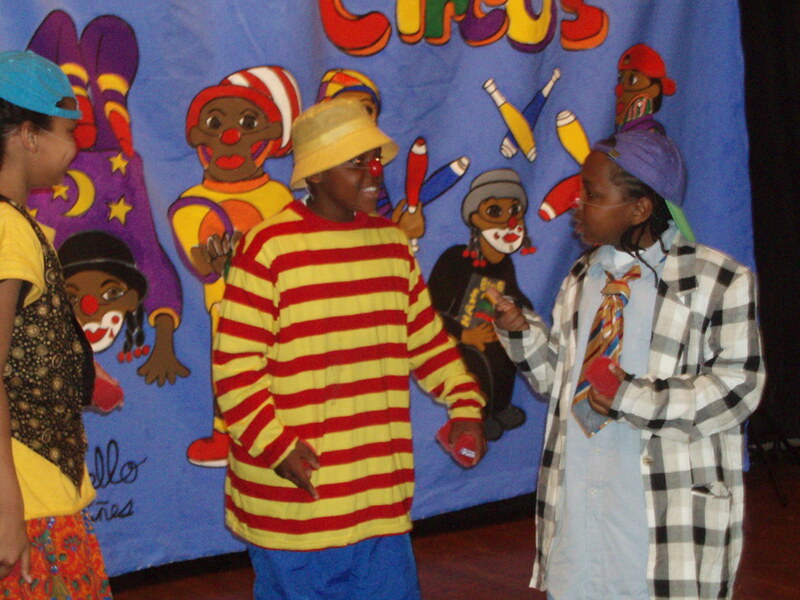 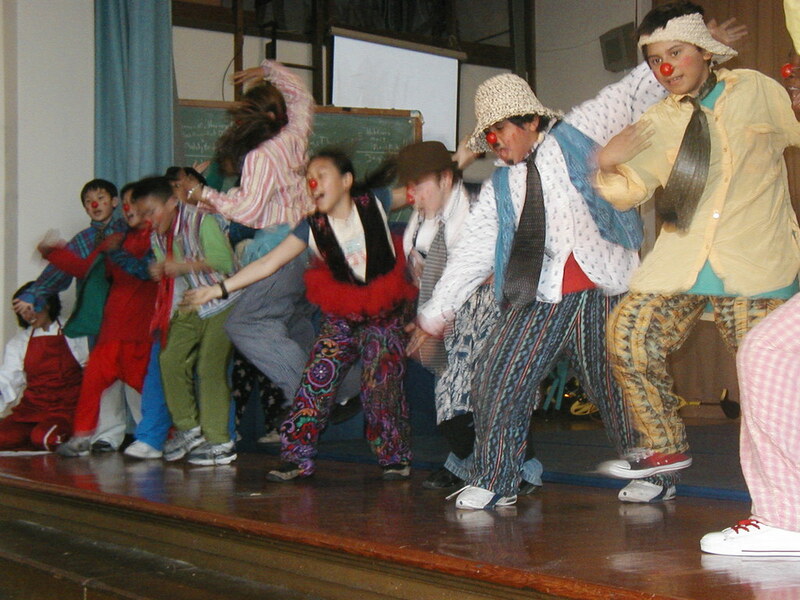 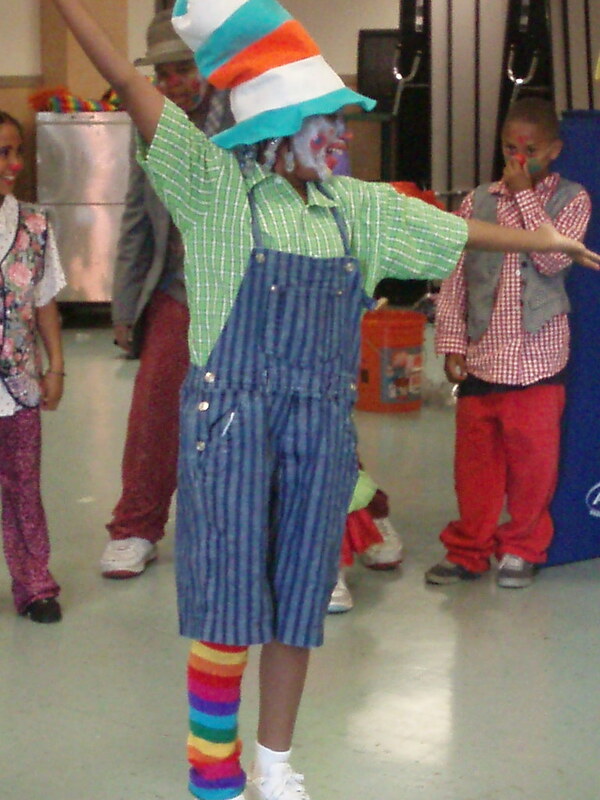 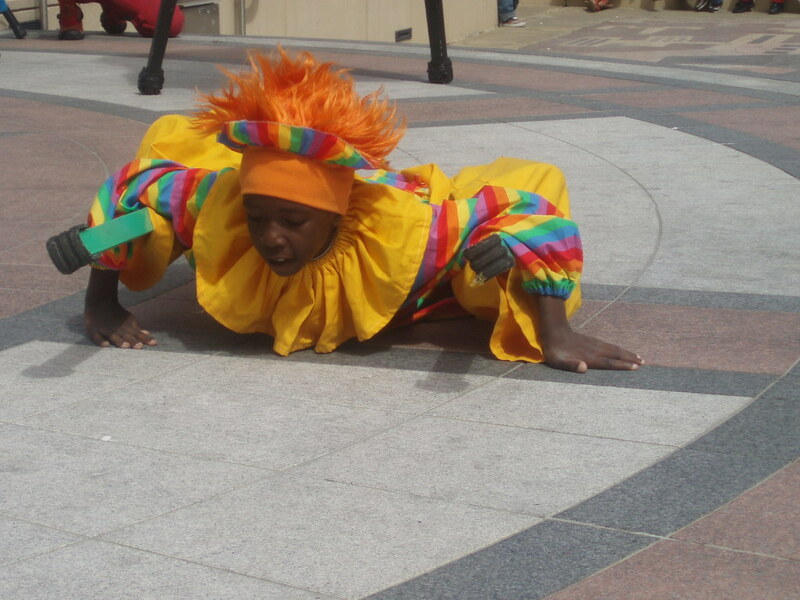 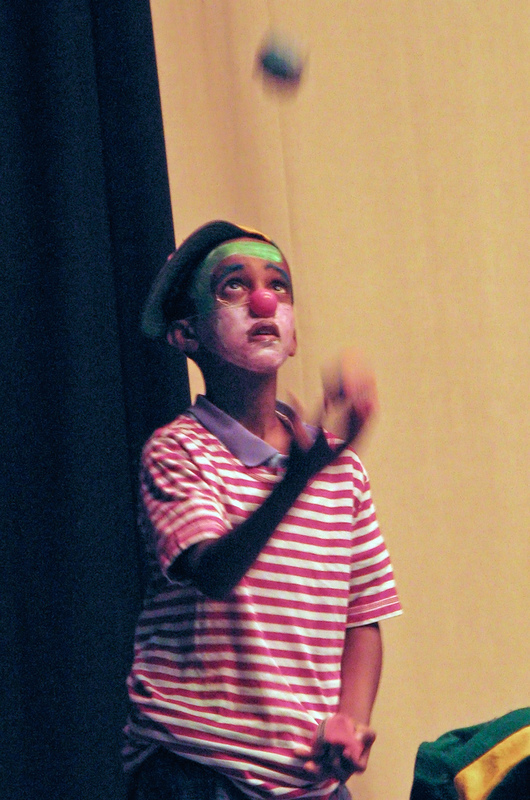 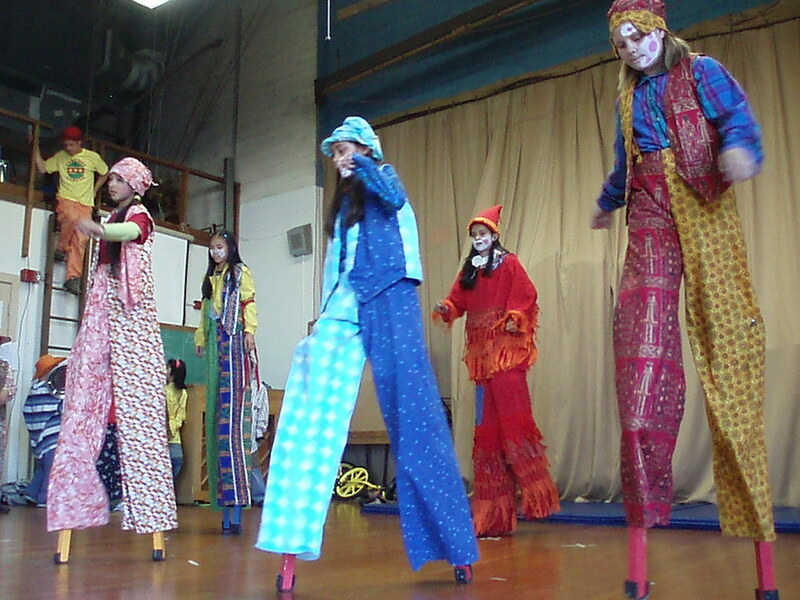 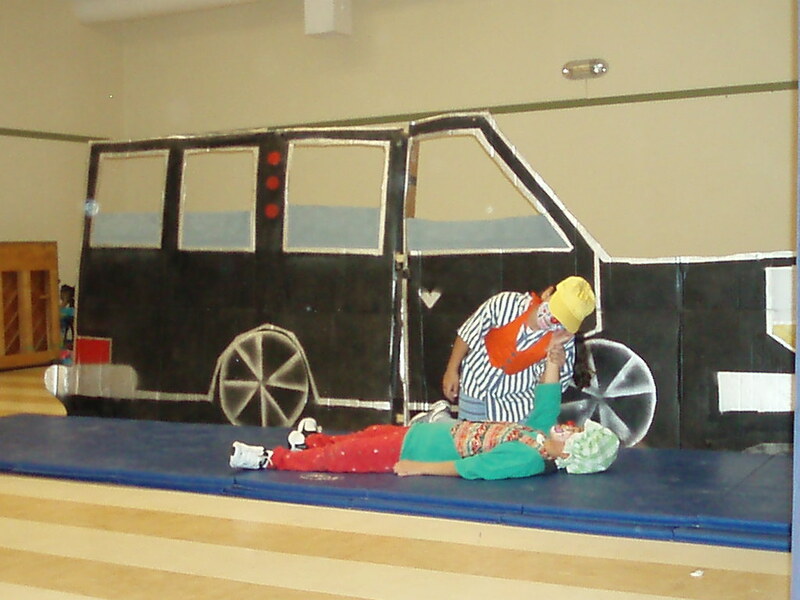 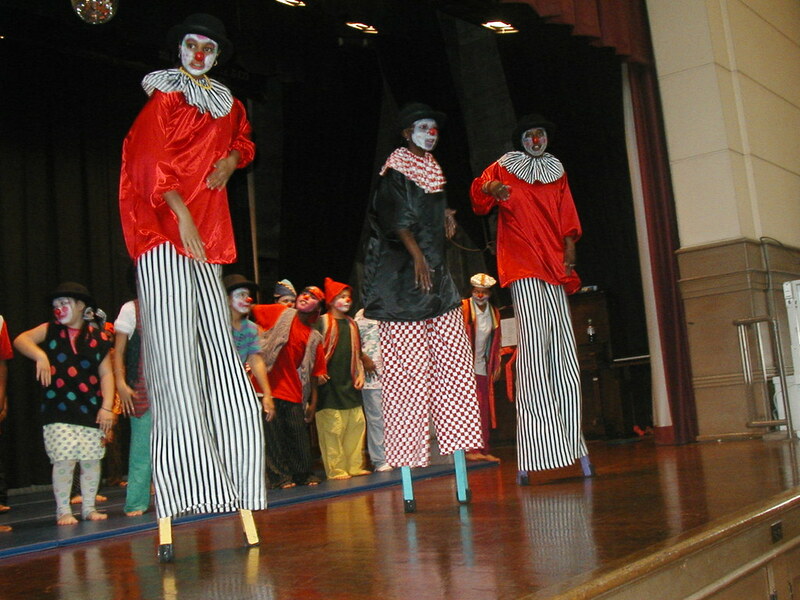 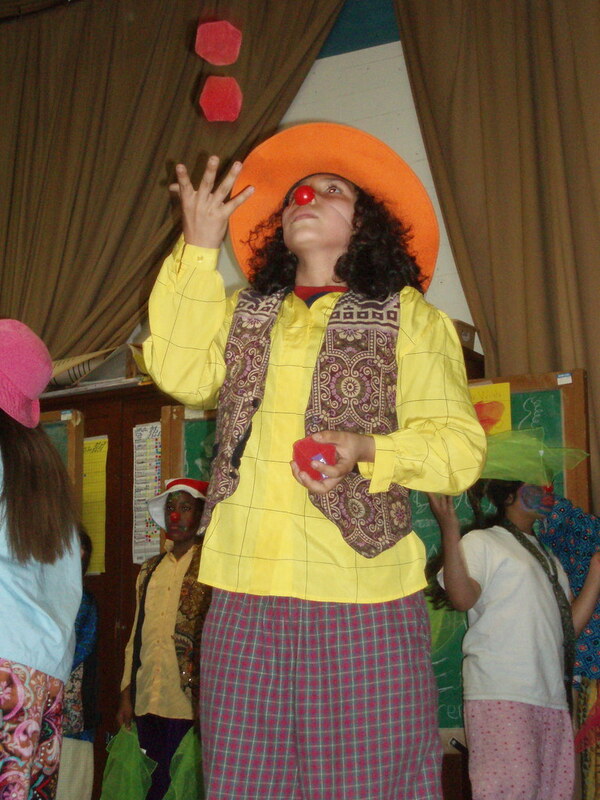 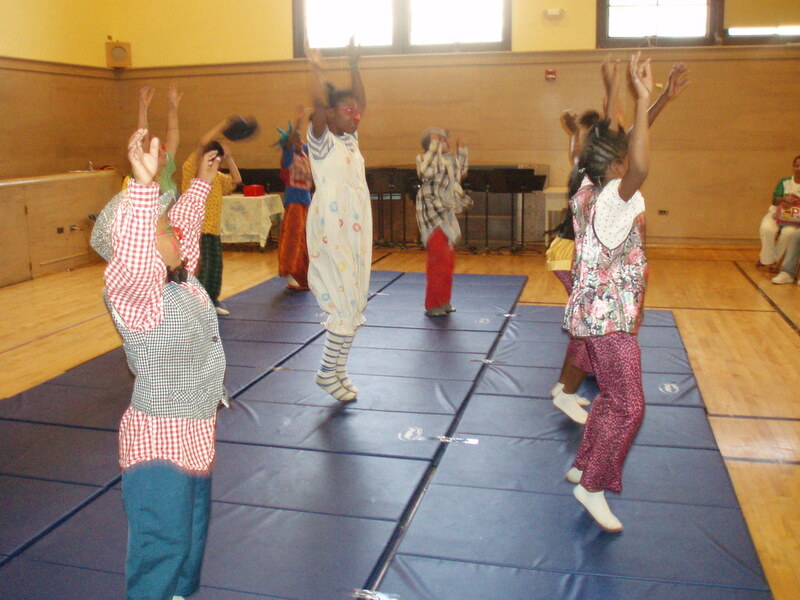 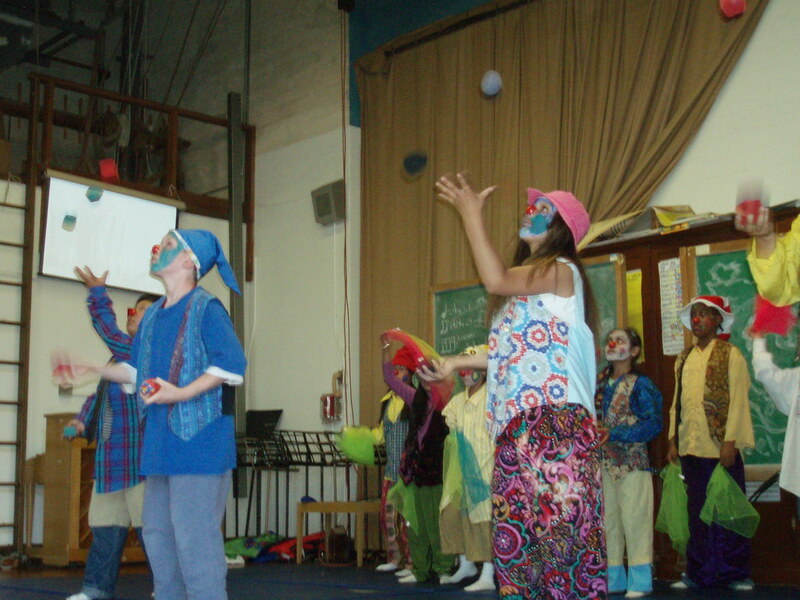 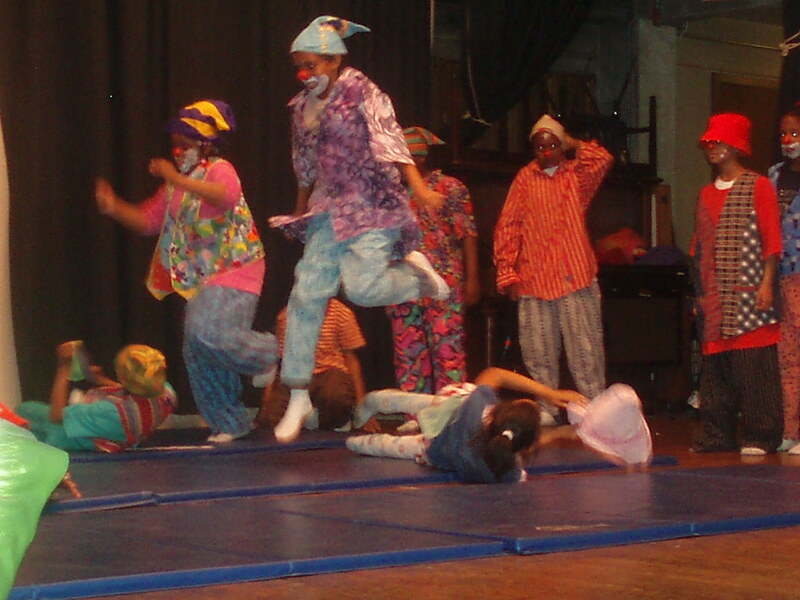 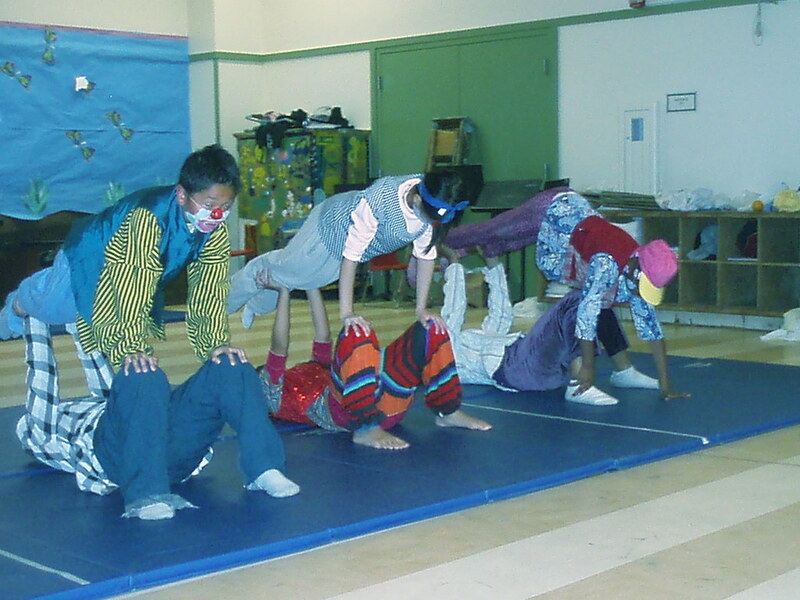 The curriculum includes circus skill building, stage presence, act development, and performance production. 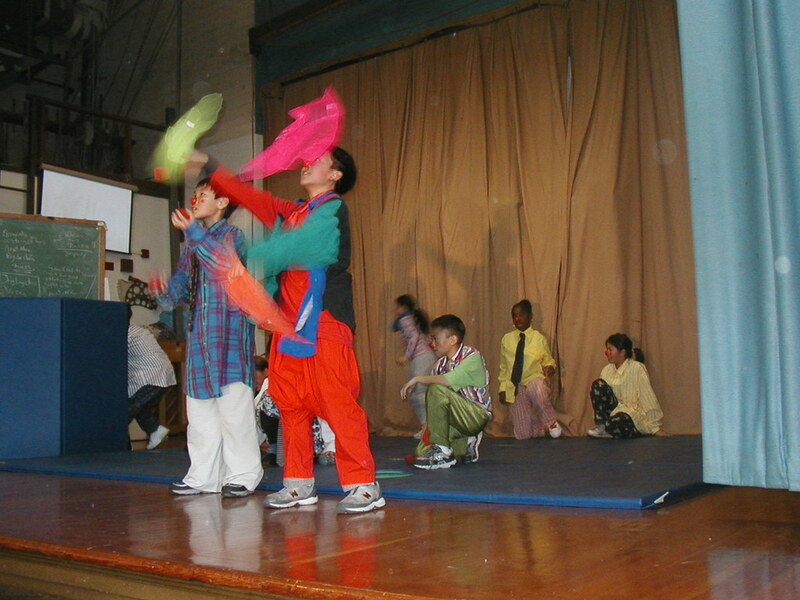 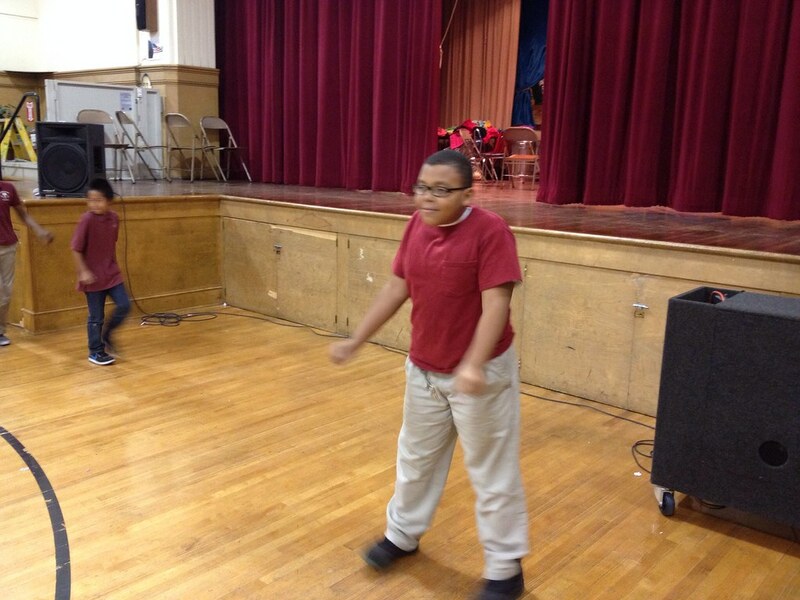 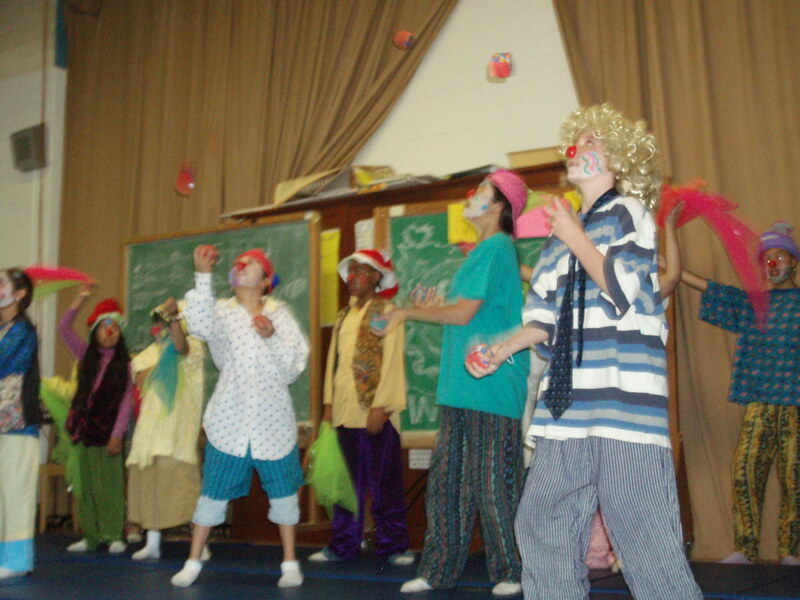 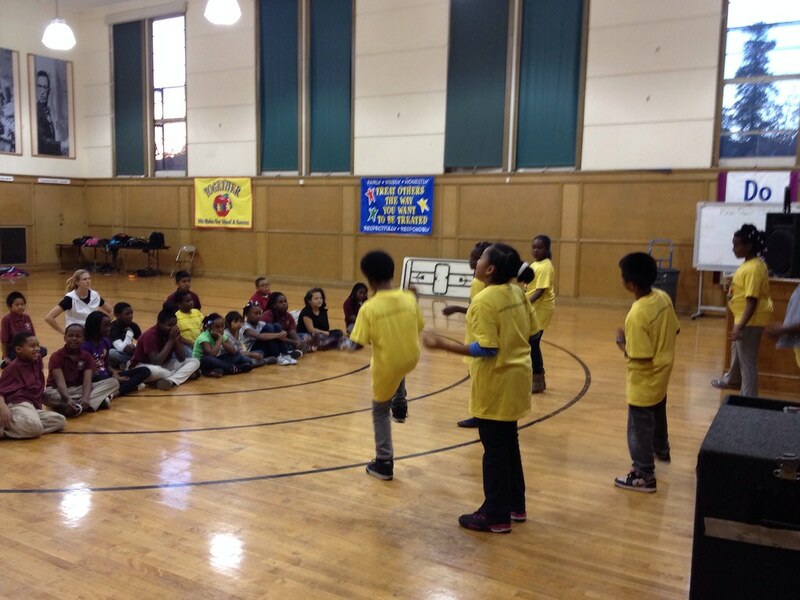 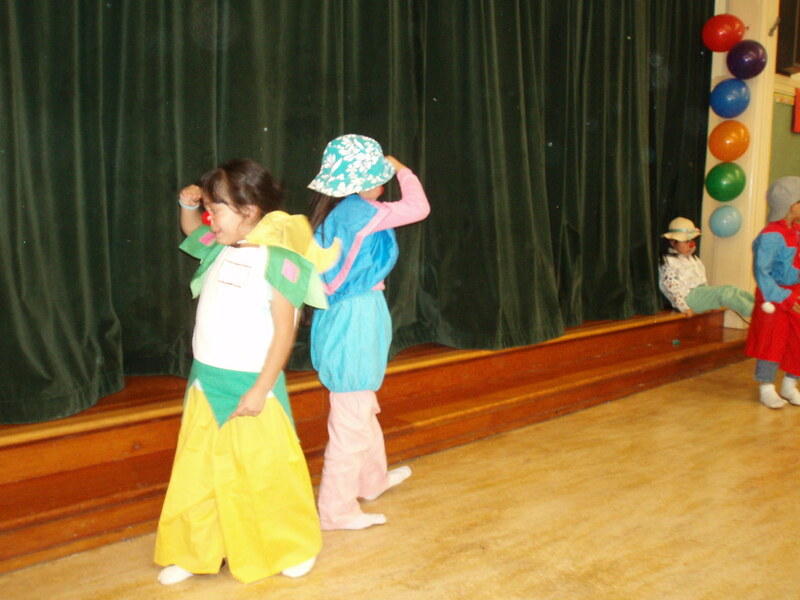 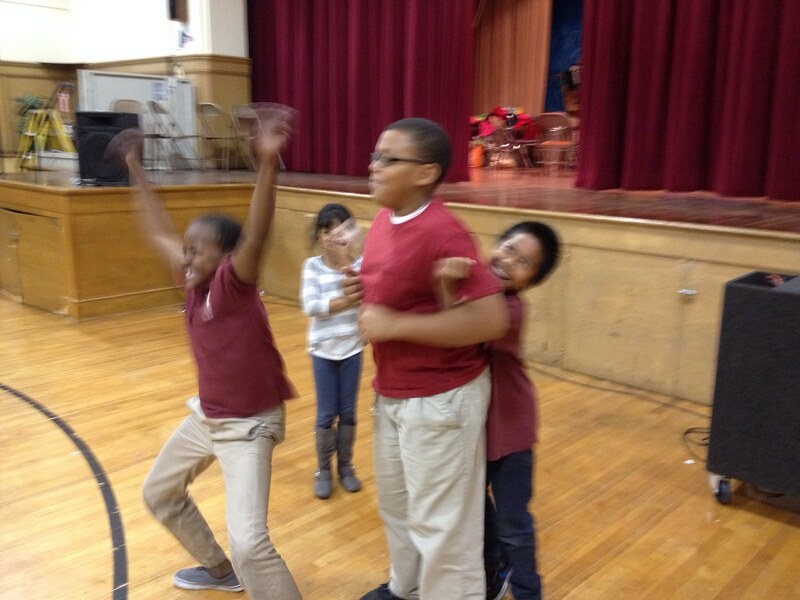 Each group presents a culminating show for families and friends and an assembly for their school community. 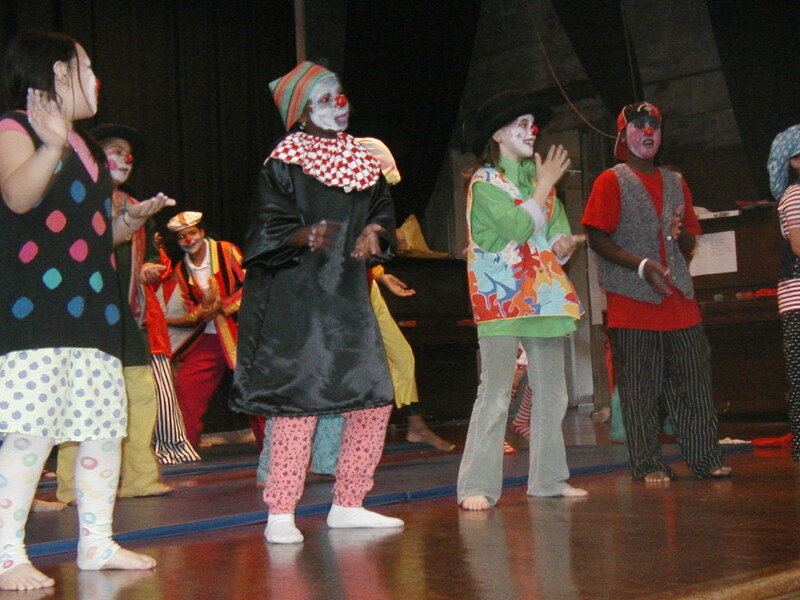 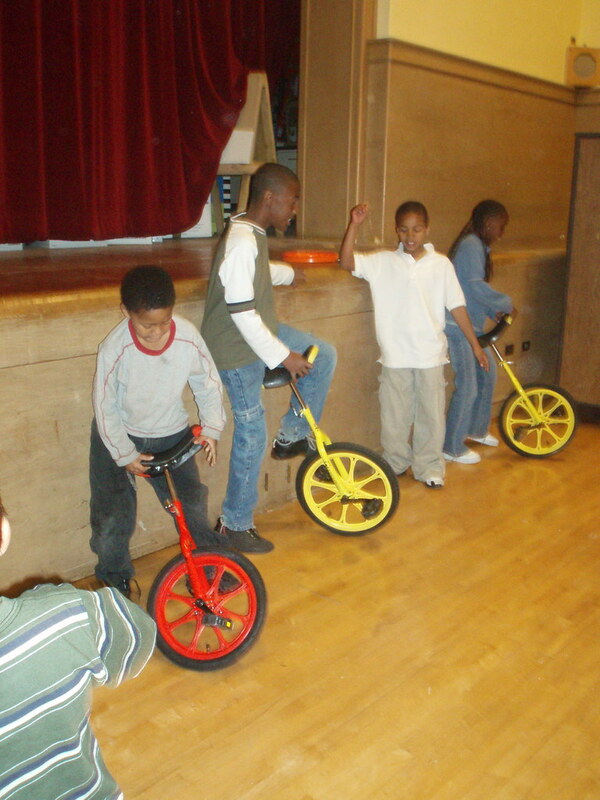 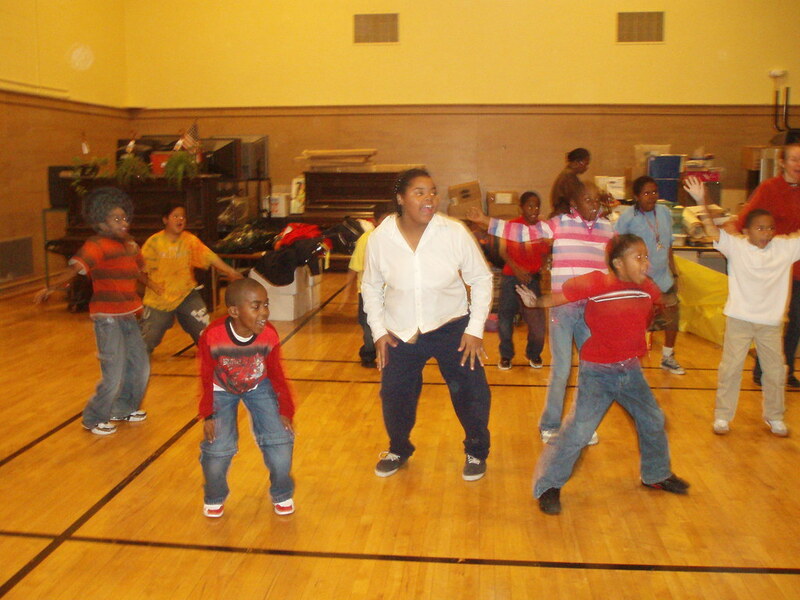 Participants also have opportunities to make appearances at school functions and community events. 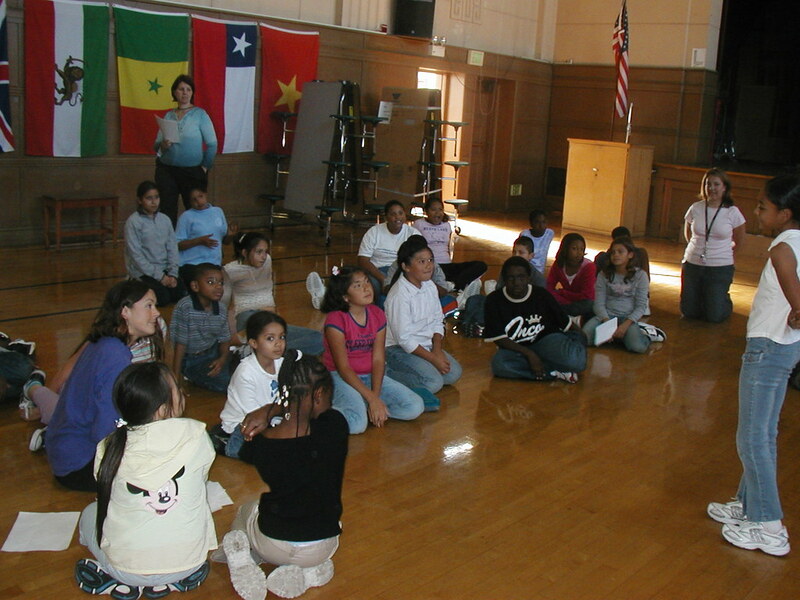 Students who complete the program are invited to participate in our free, 6-week summer program and our Saturday advance training programs. 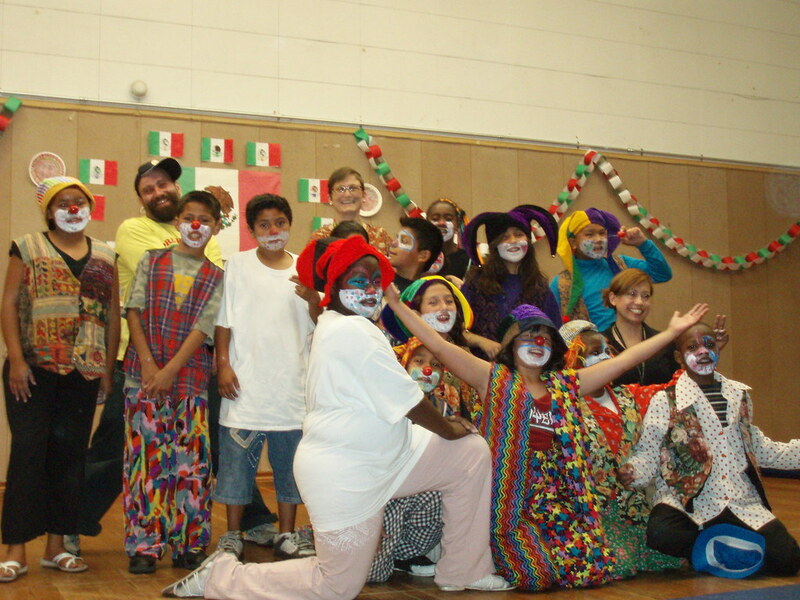 To learn more about our current programs, click the toggle next to “Prescott Circus Theatre Sites” and explore the map below. 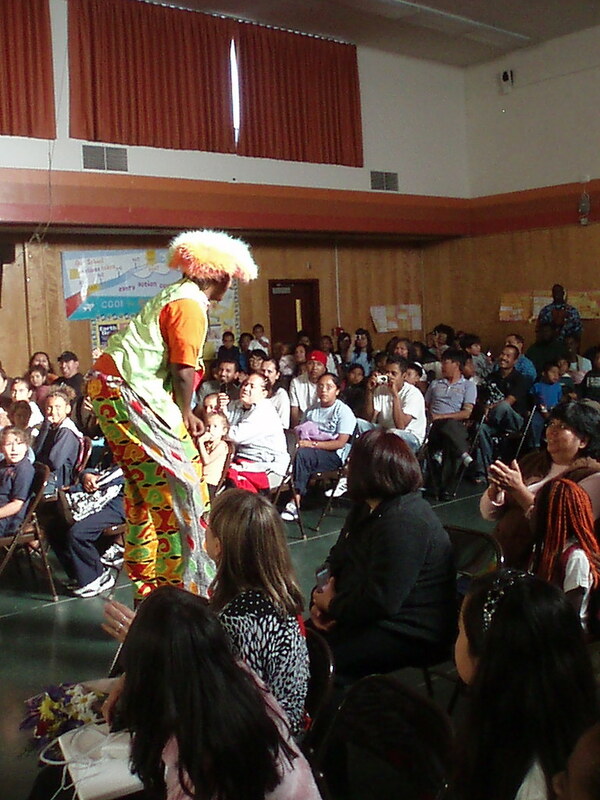 Please contact us if you are interested in learning how you can bring the inspiration and magic of circus to your students or community!